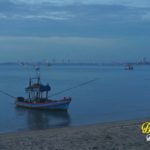 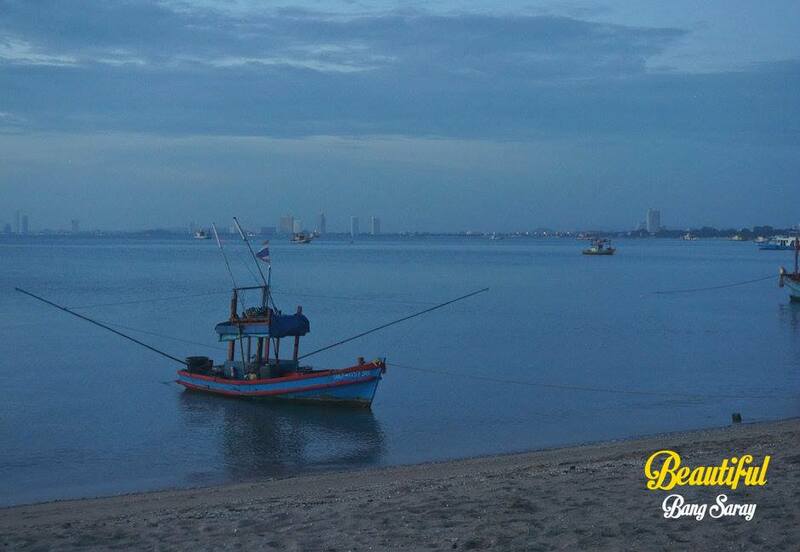 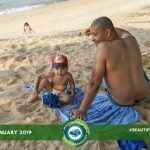 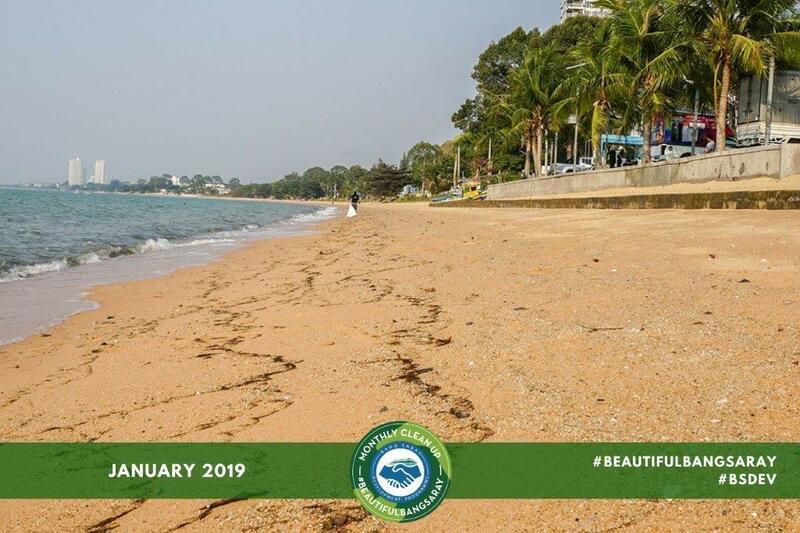 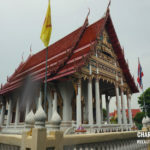 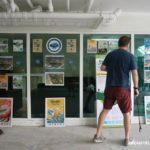 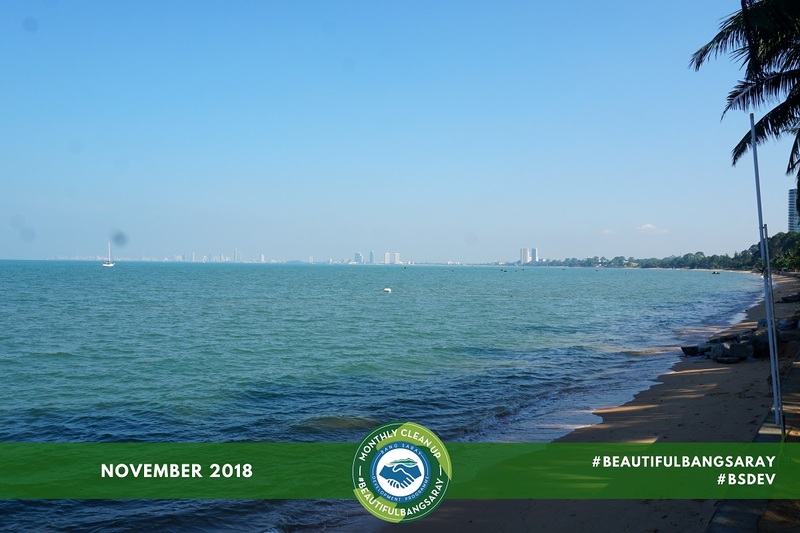 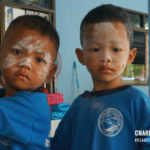 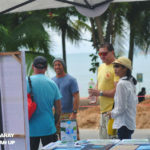 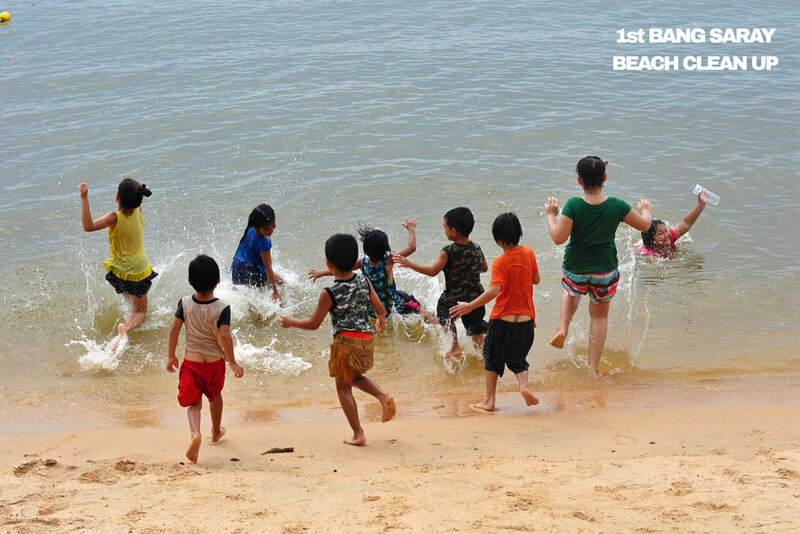 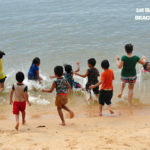 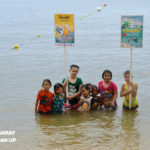 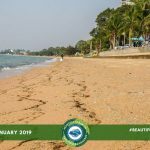 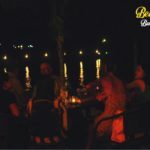 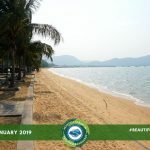 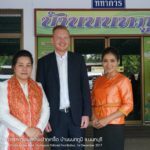 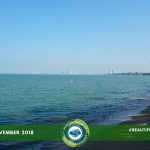 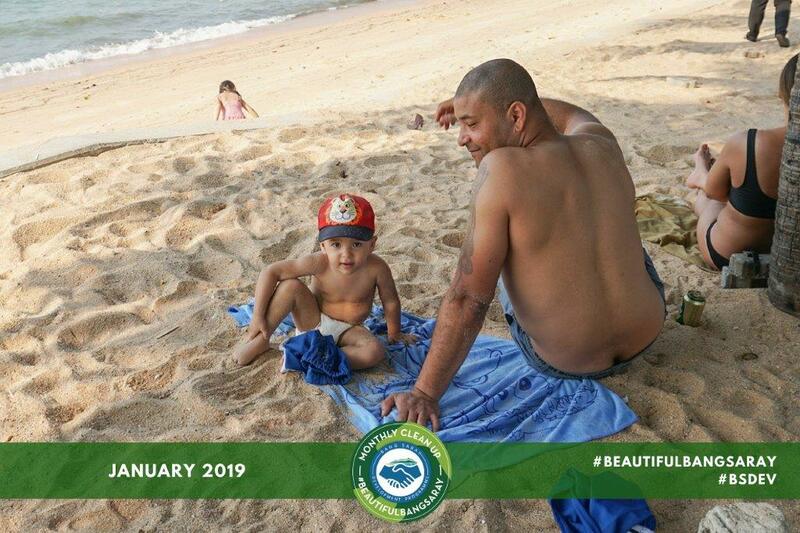 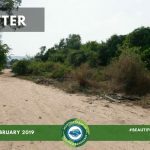 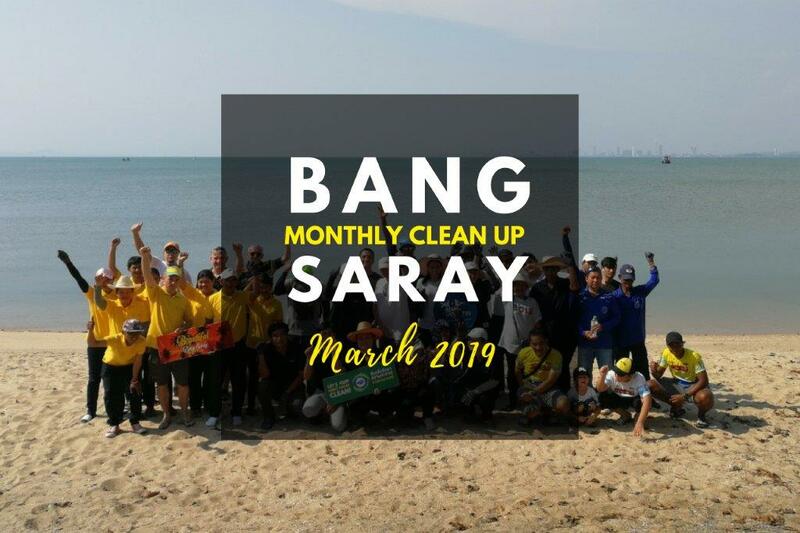 Protect Bang Saray’s beaches, parks, lakes and wildlife. 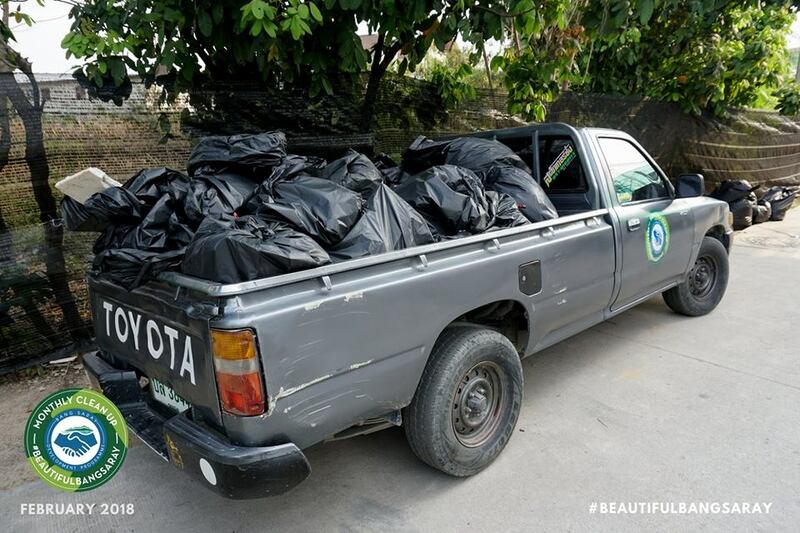 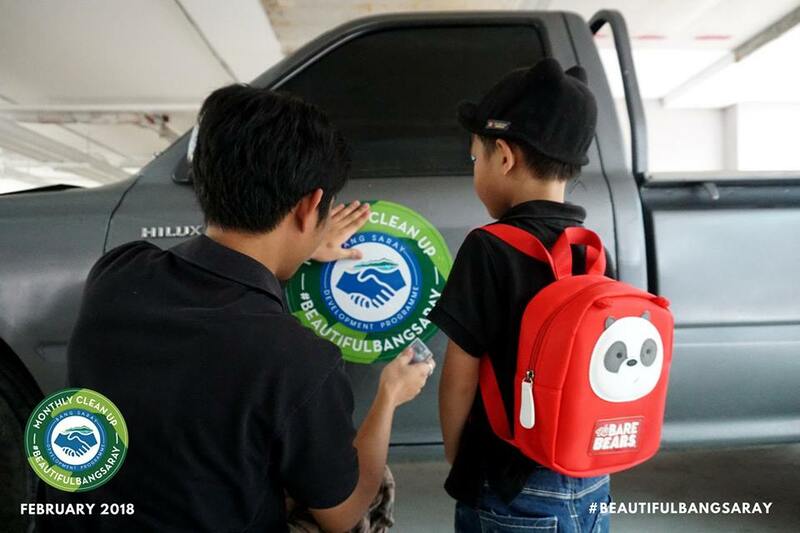 Reduce pollution and encourage recycling. 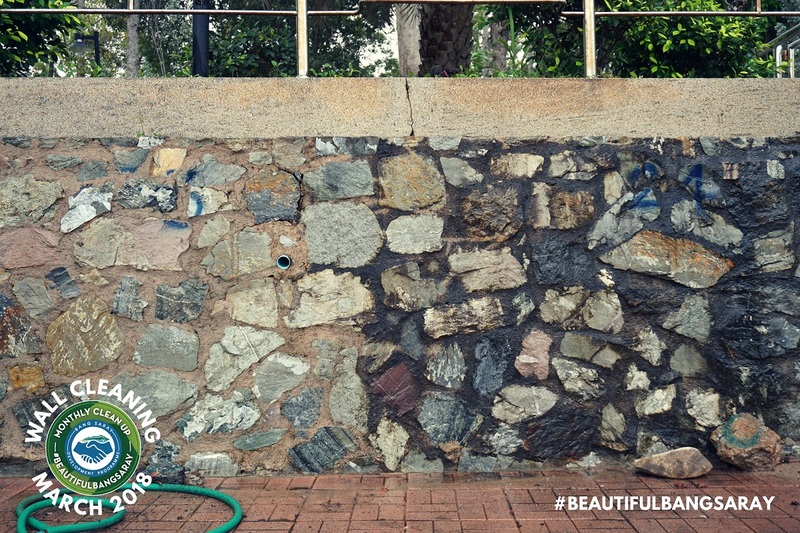 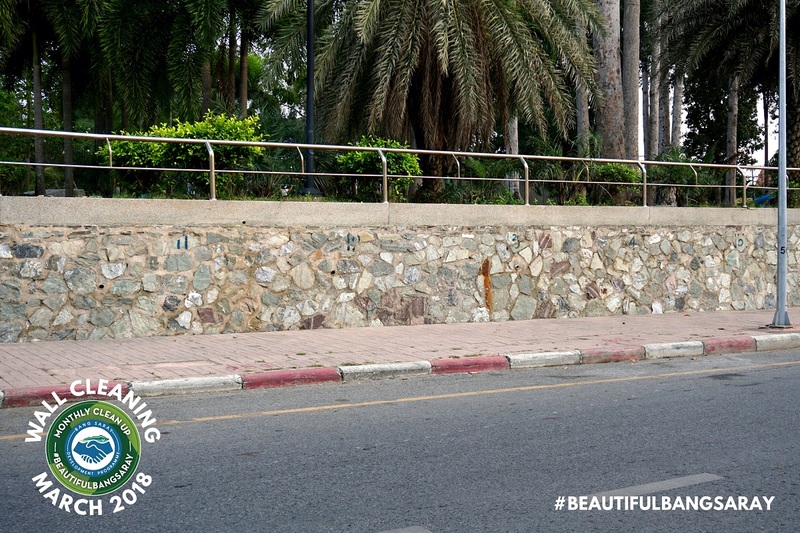 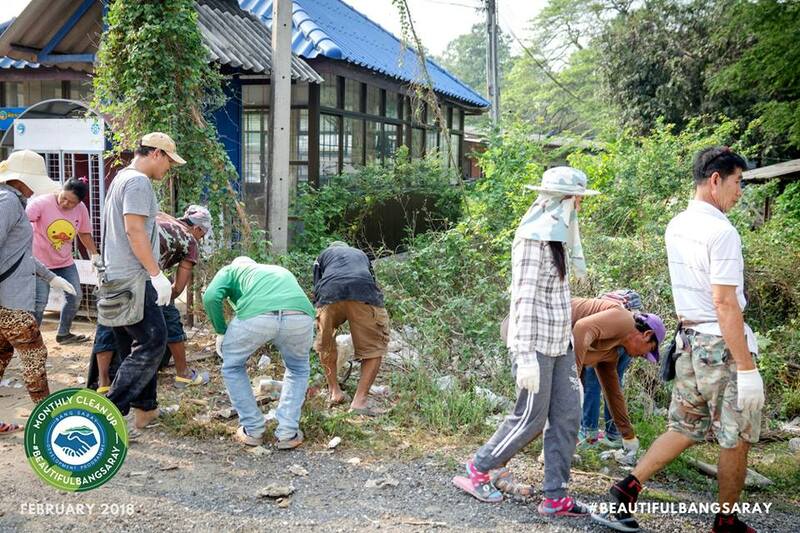 Renovate sidewalks, walls, derelict buildings. 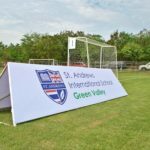 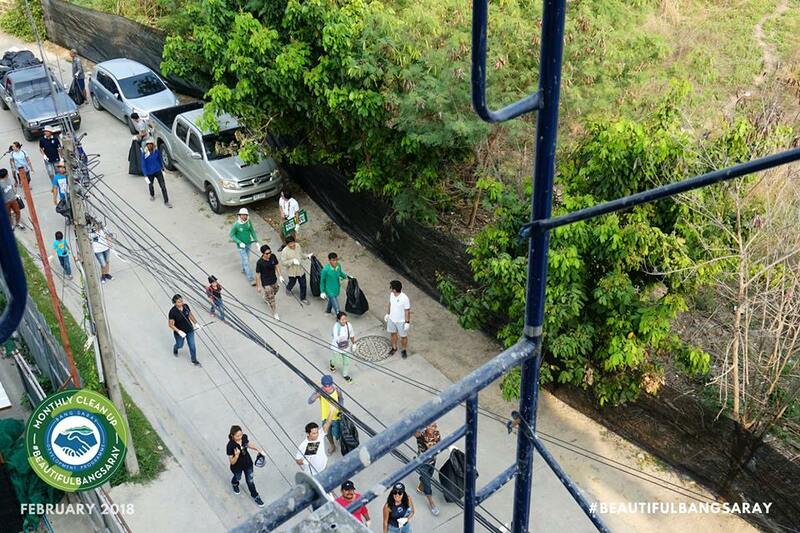 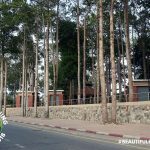 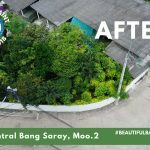 Promoting green areas through planting trees, bushes, plants. 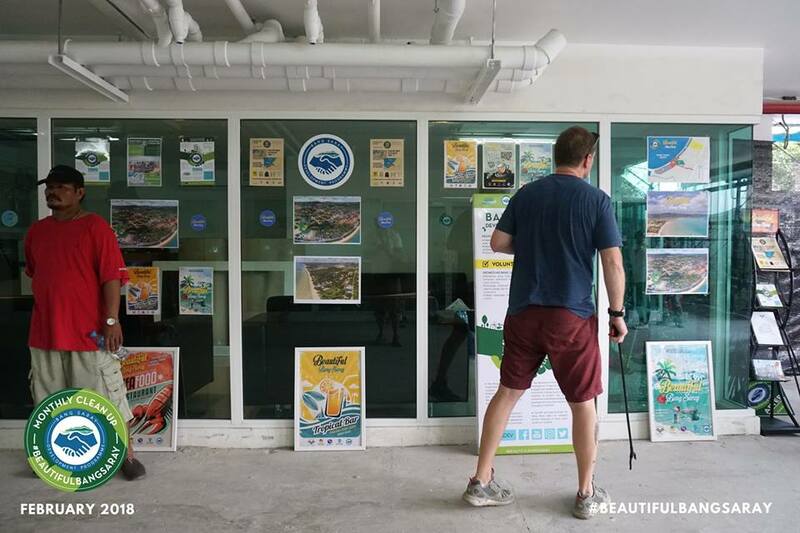 Creating new attractions and points of interest. 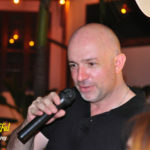 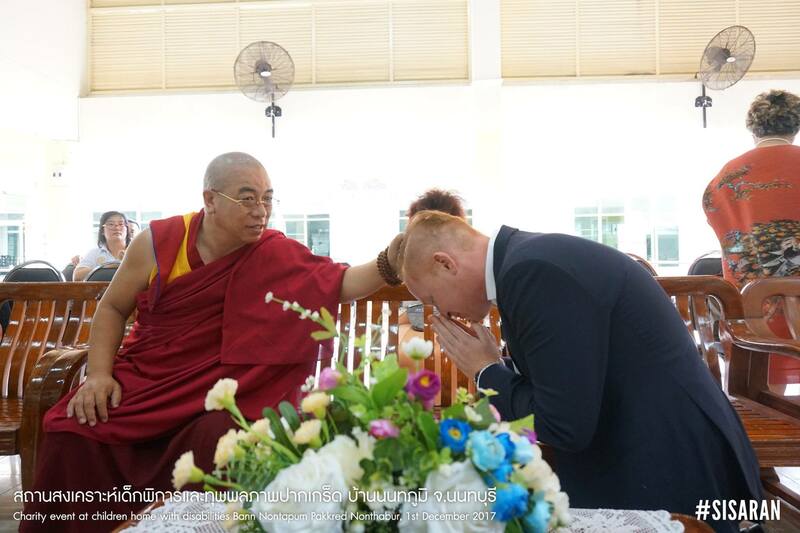 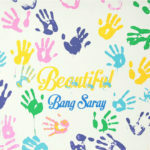 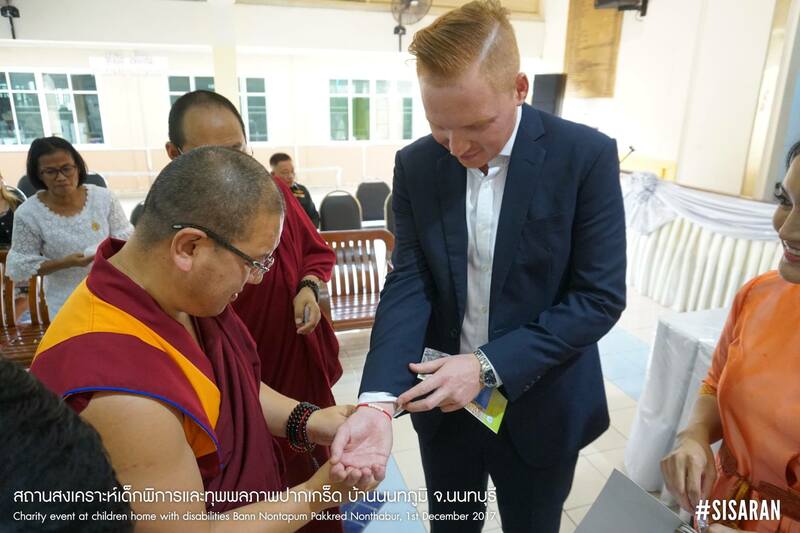 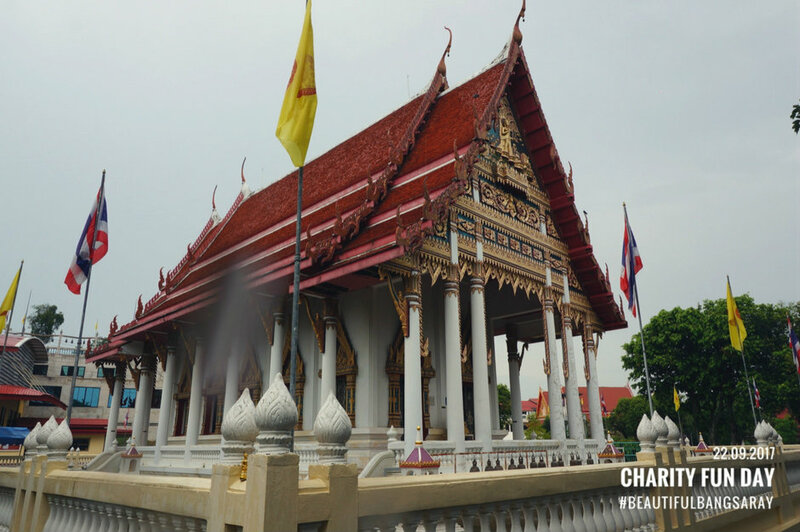 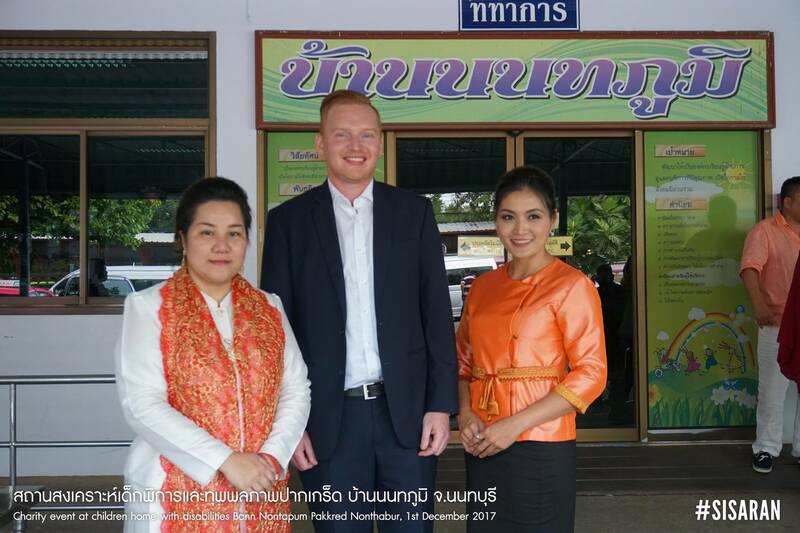 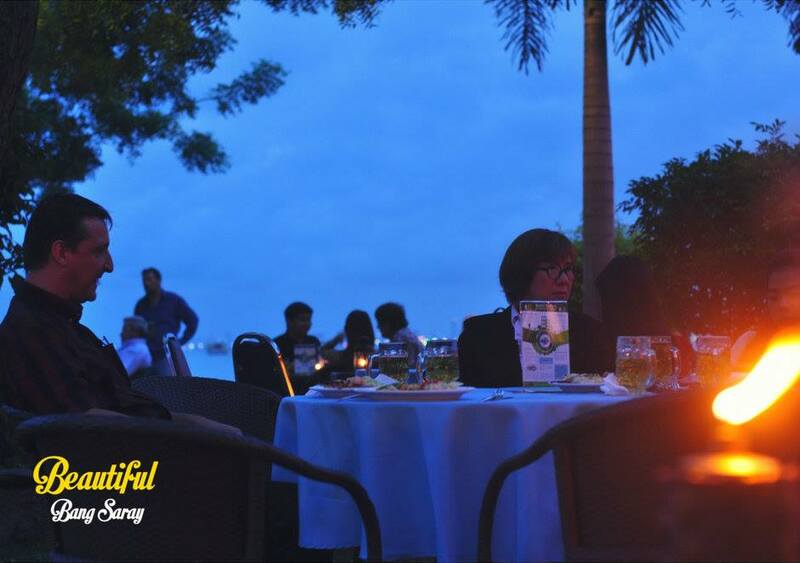 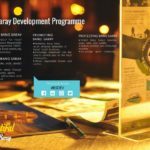 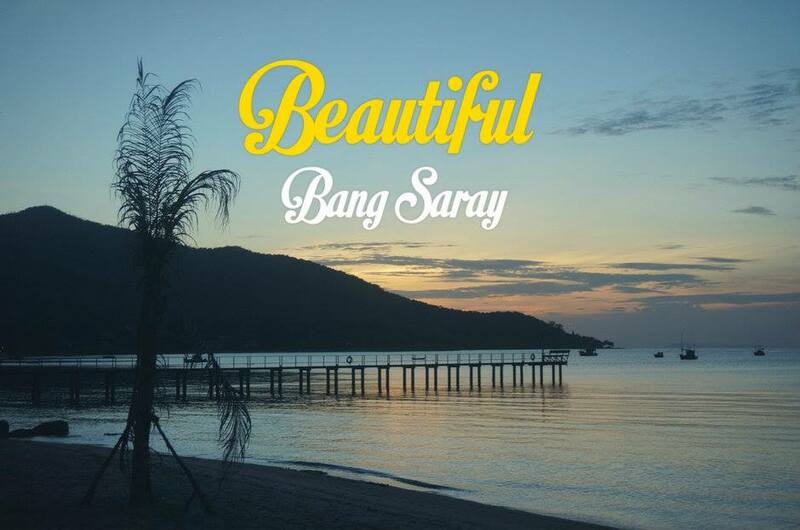 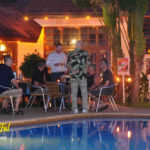 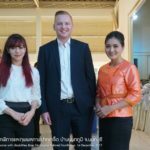 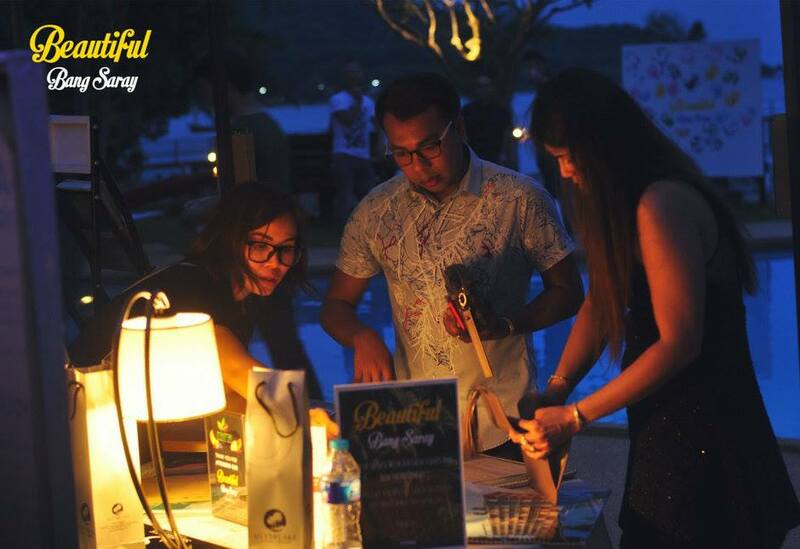 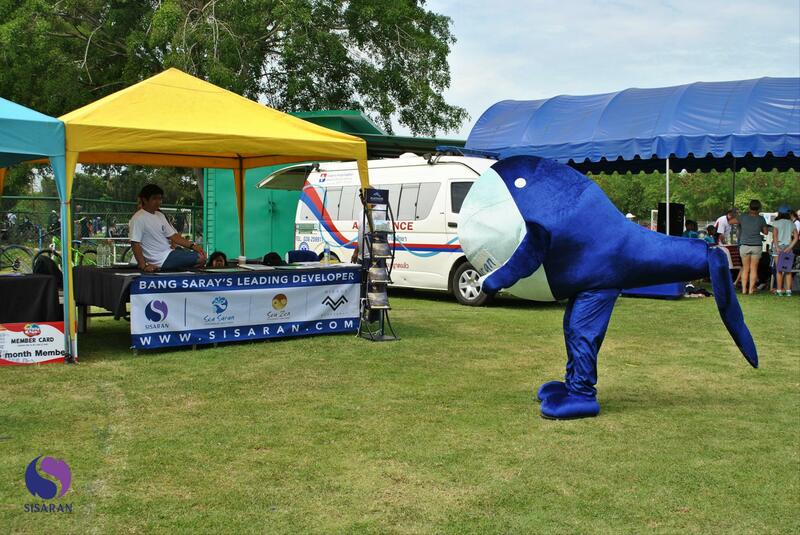 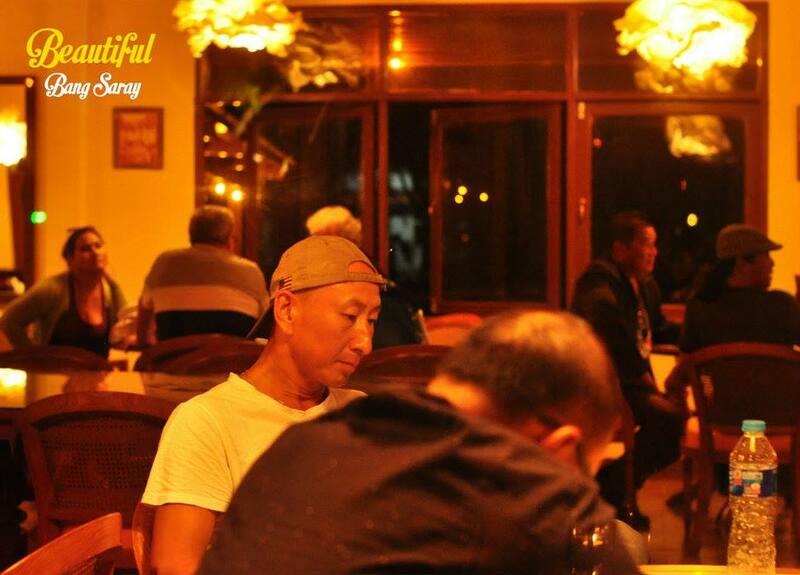 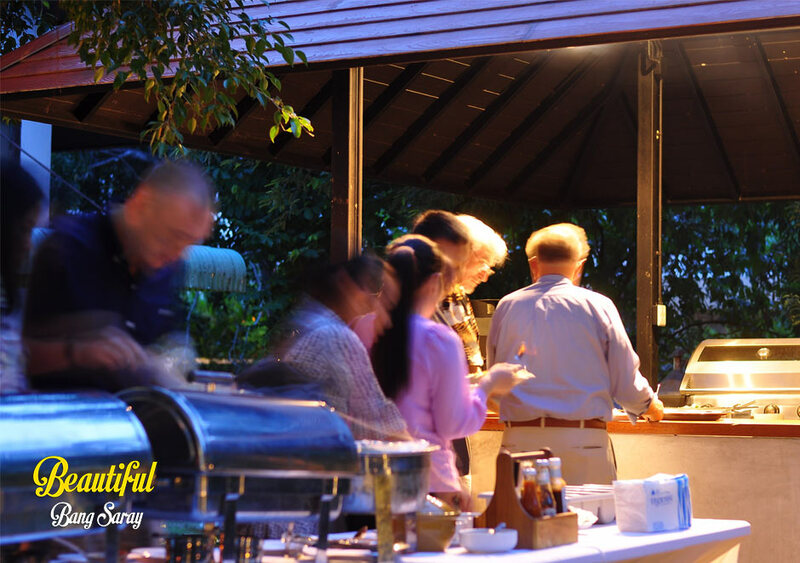 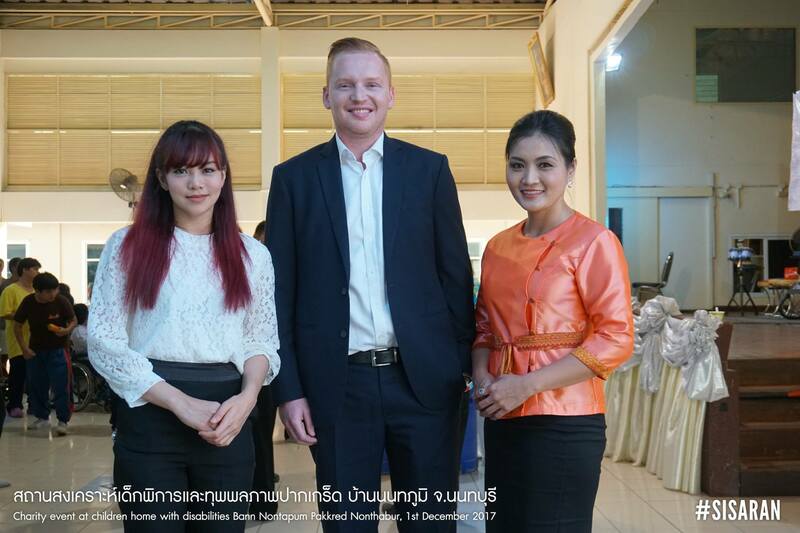 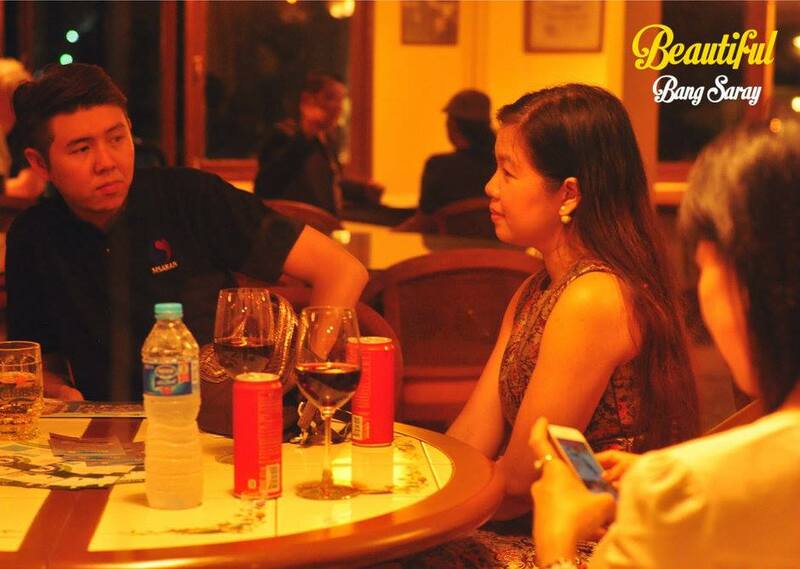 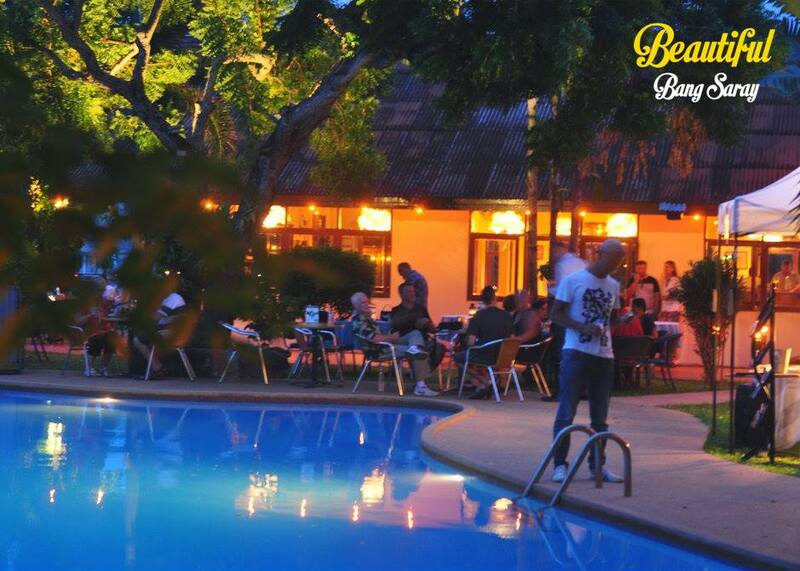 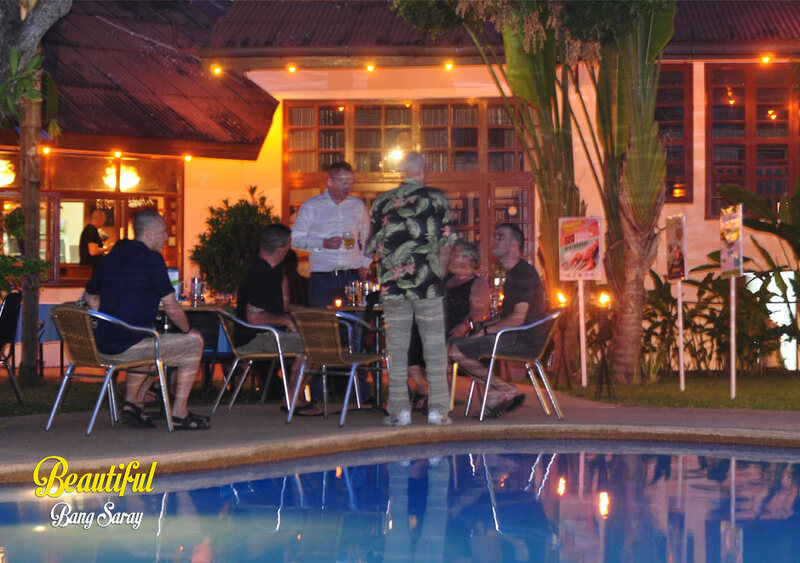 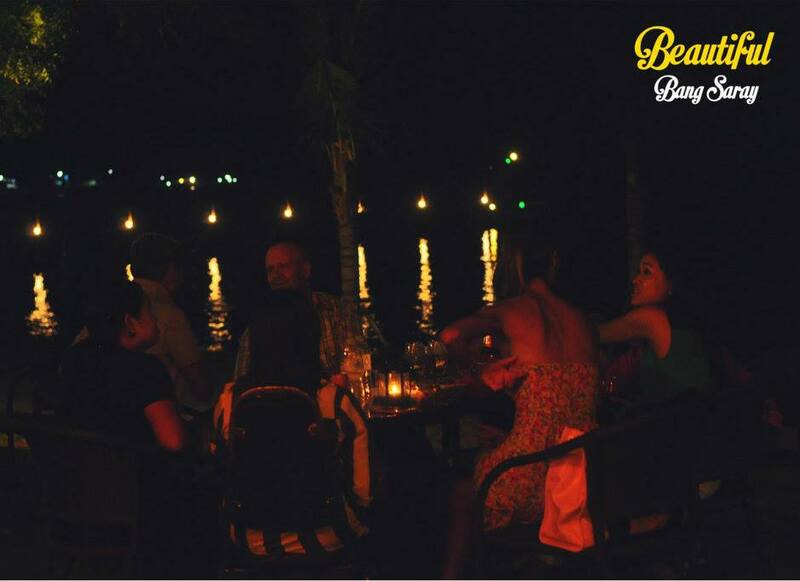 Marketing Bang Saray as an attractive destination to boost local business. 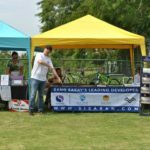 Encourage investment into the area to provide jobs for the local community. 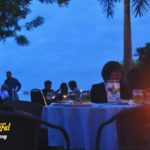 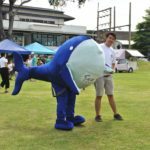 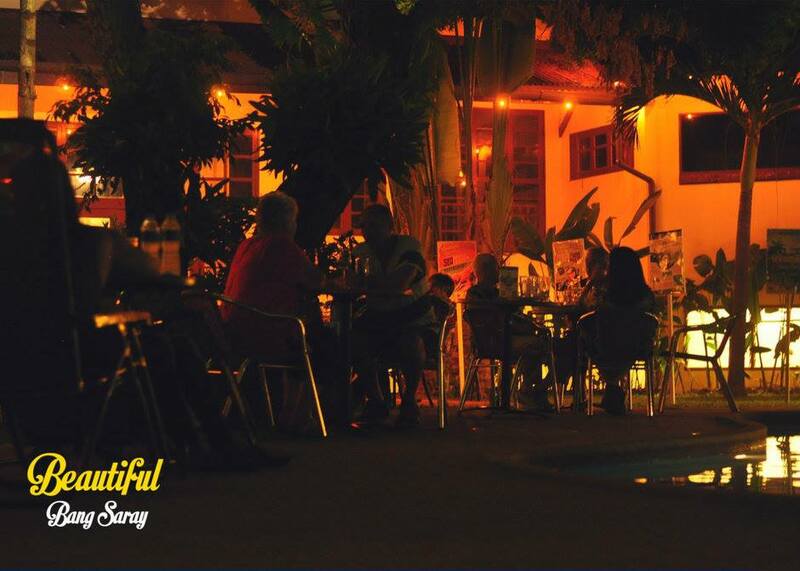 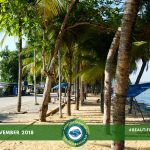 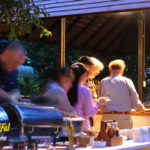 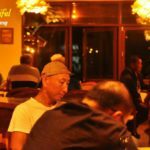 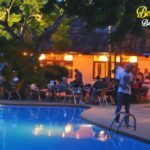 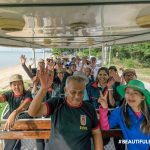 Attract responsible tourists and visitors. 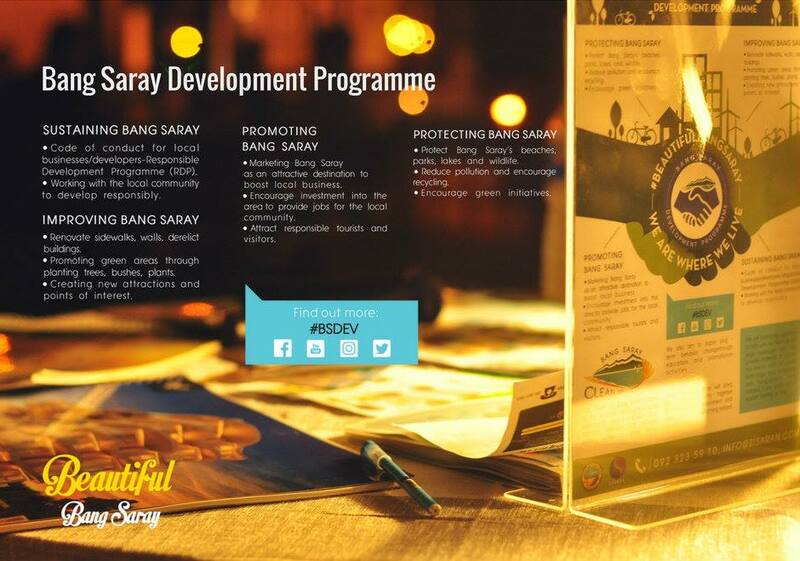 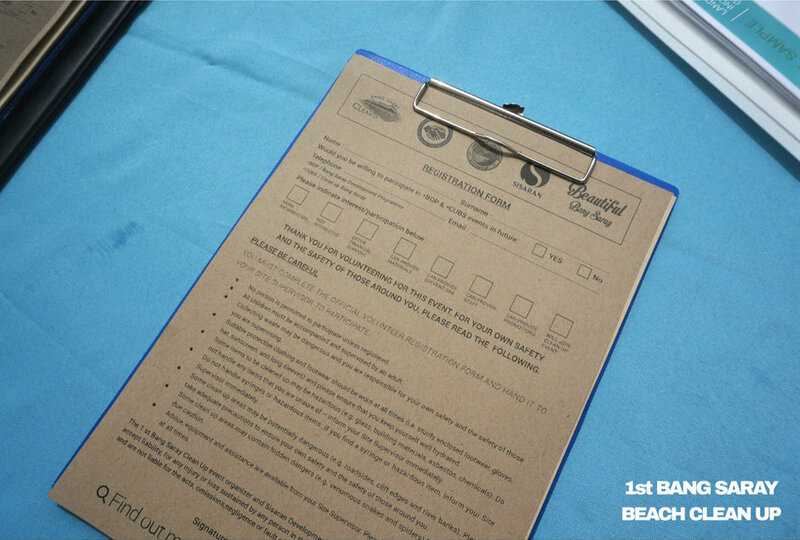 Code of conduct for local businesses/developers Responsible Development Programme (RDP). 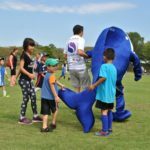 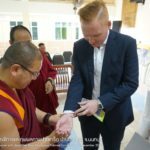 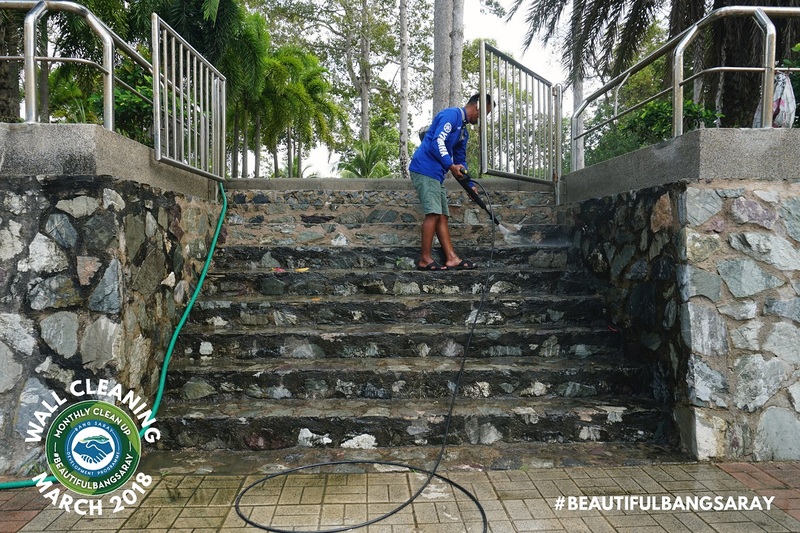 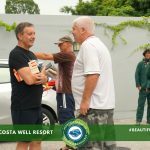 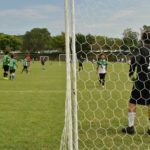 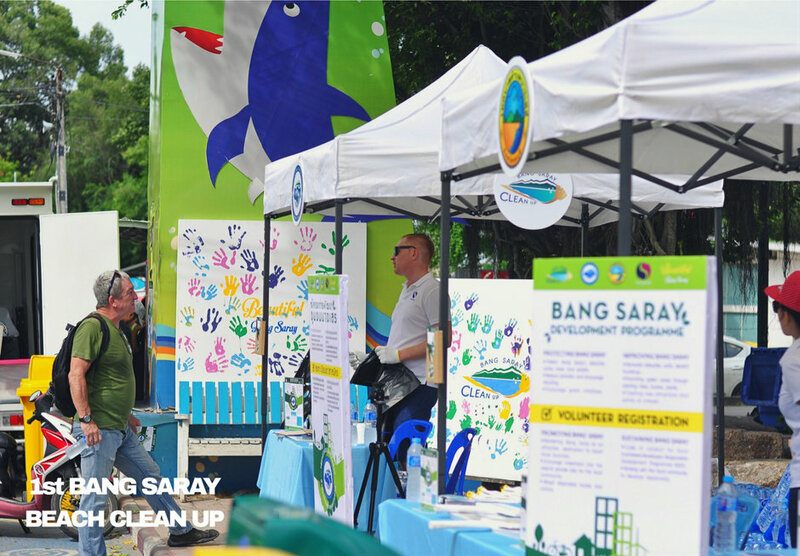 Working with the local community to develop responsibly. 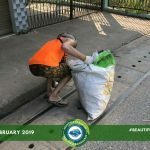 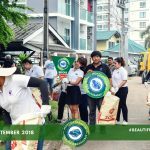 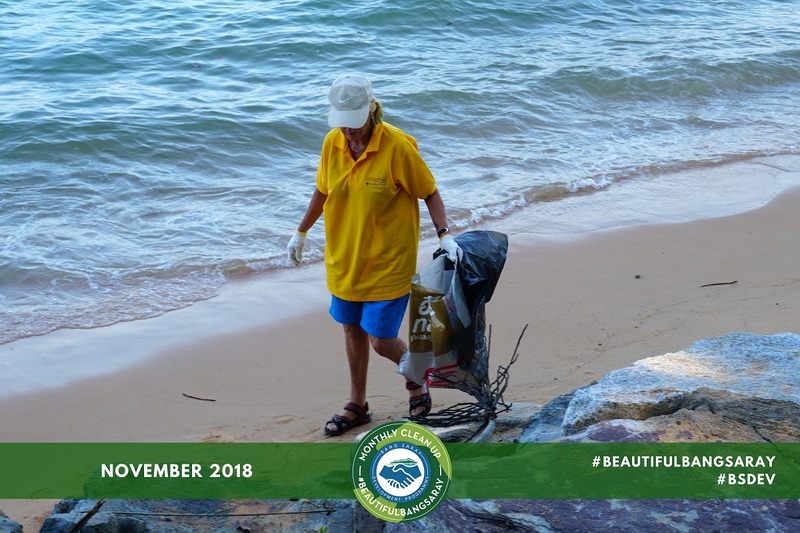 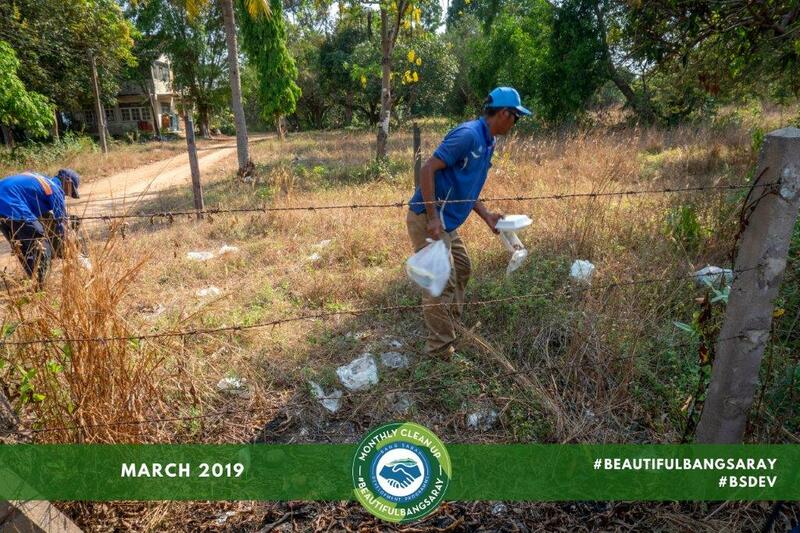 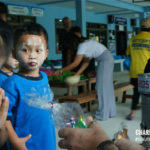 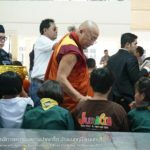 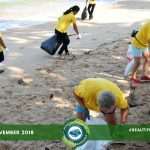 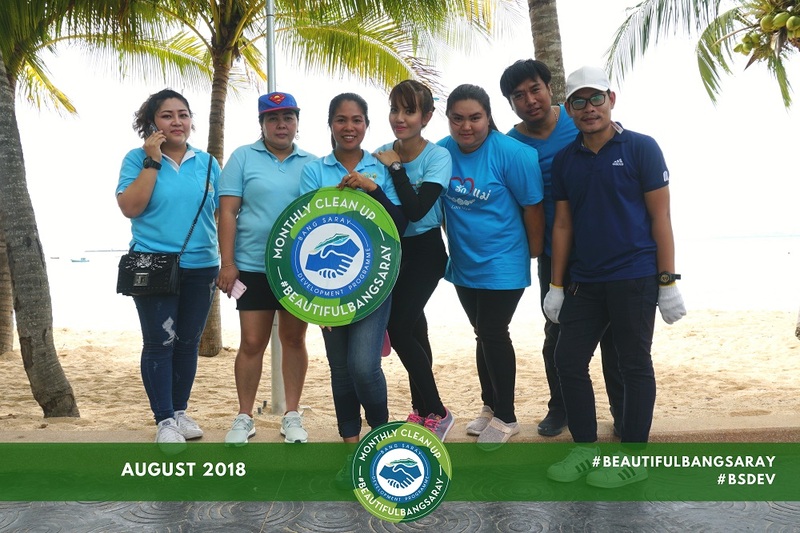 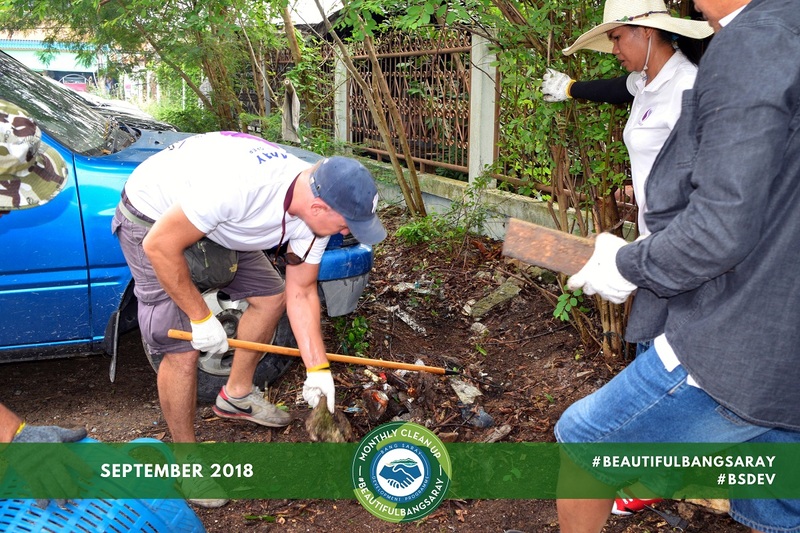 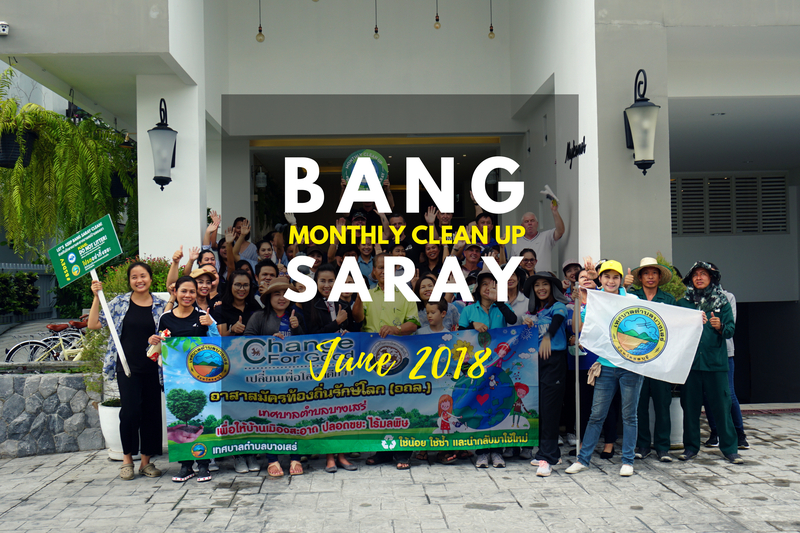 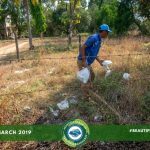 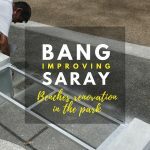 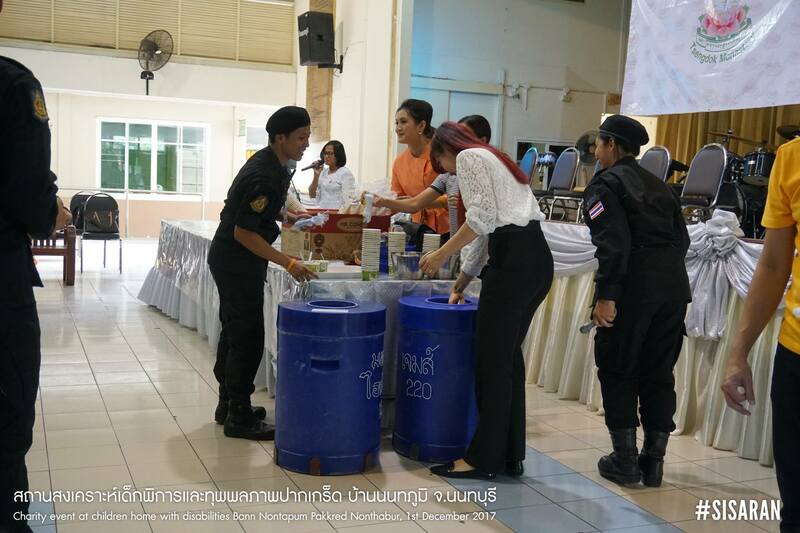 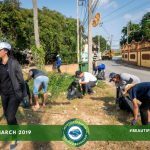 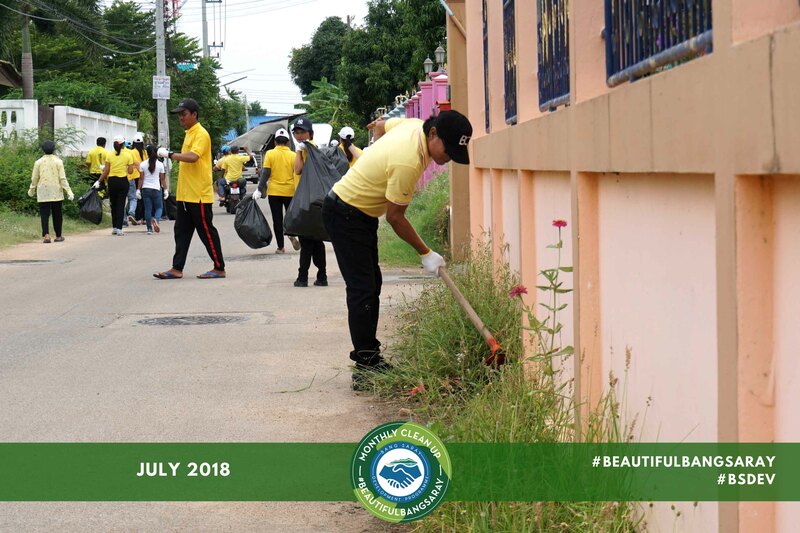 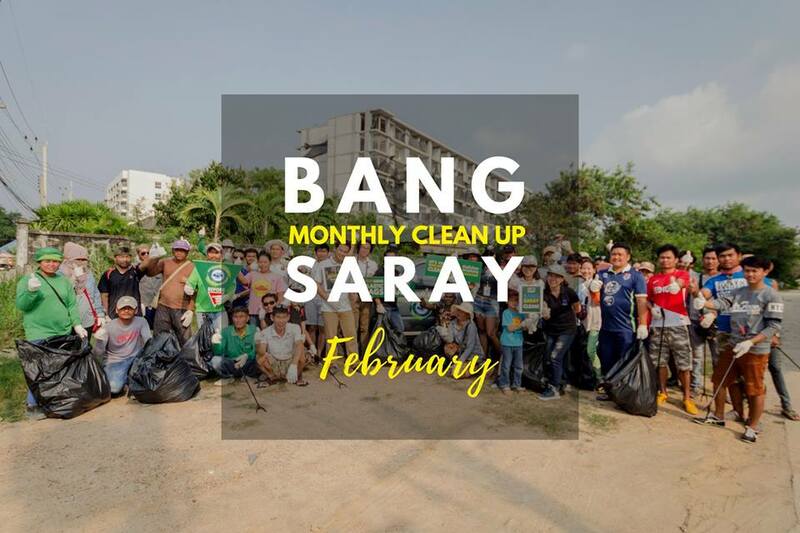 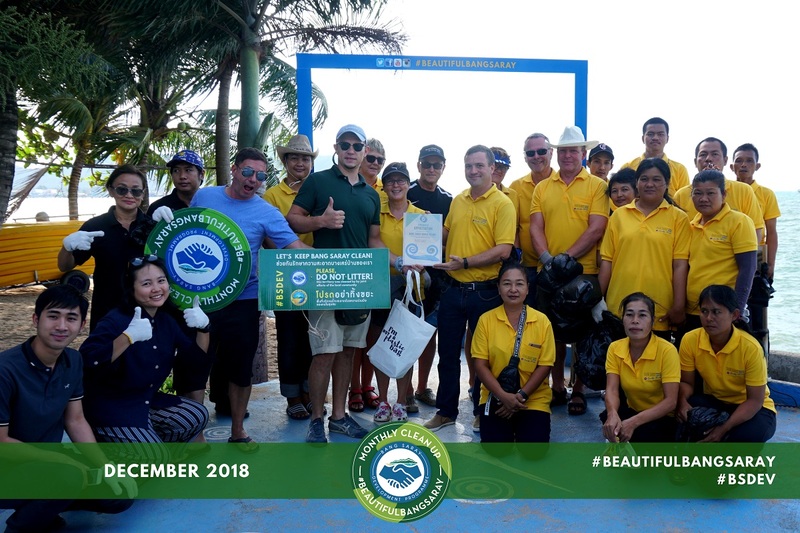 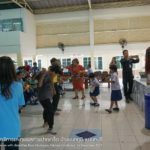 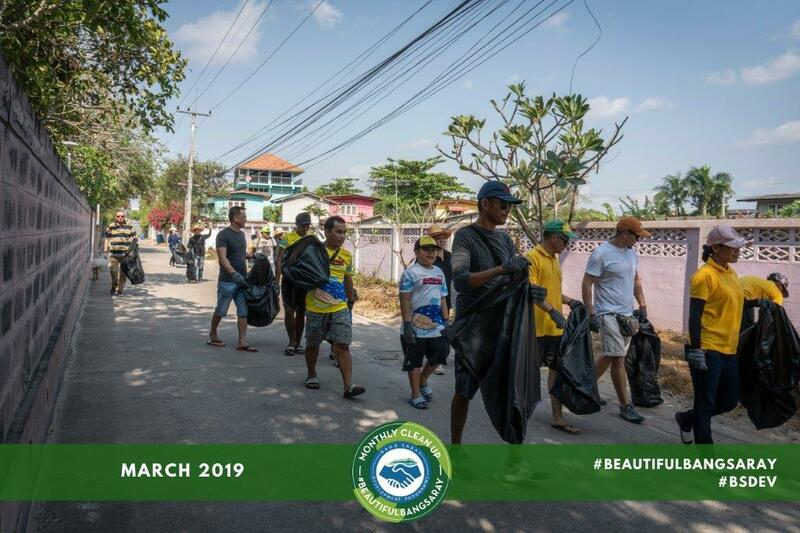 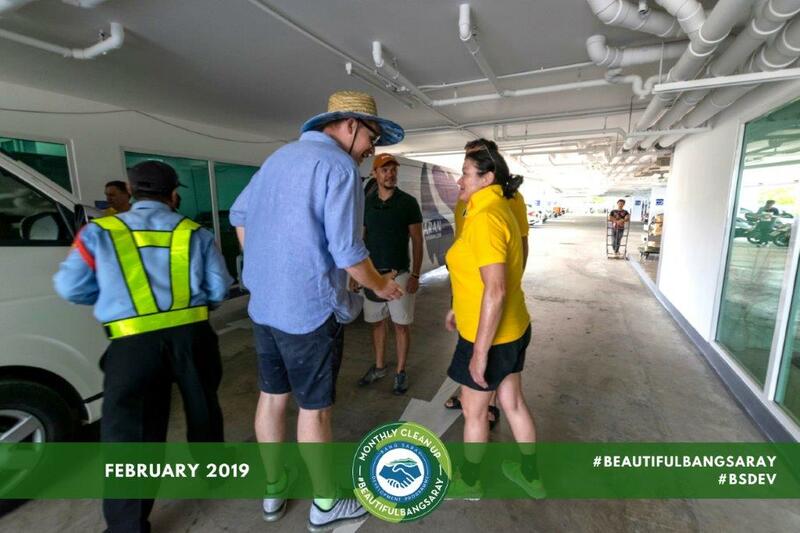 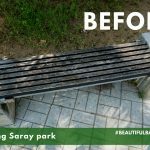 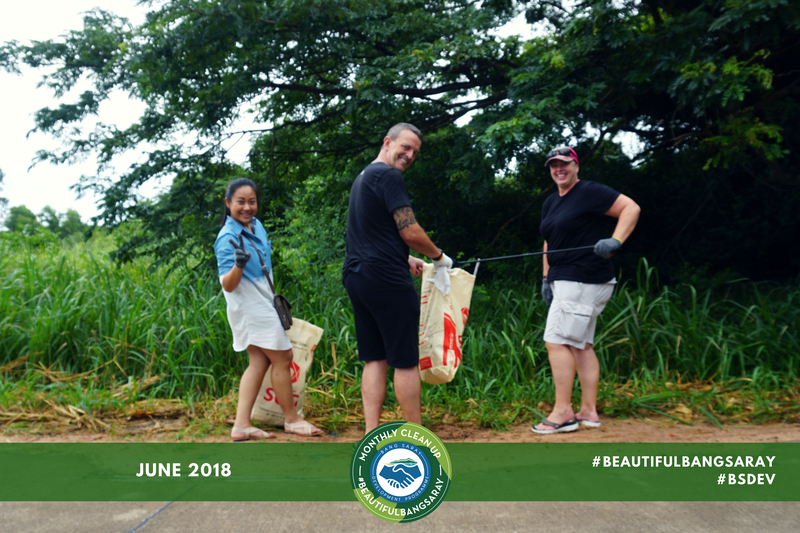 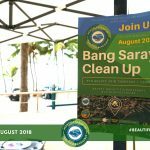 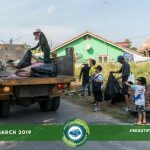 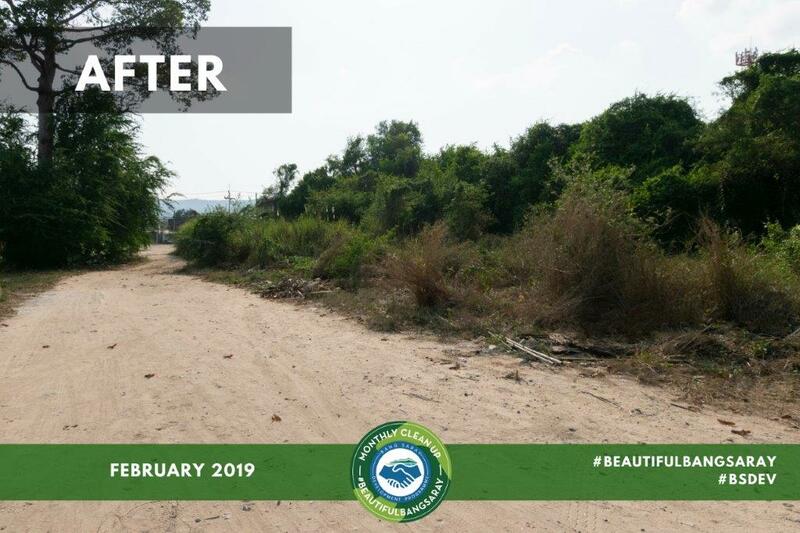 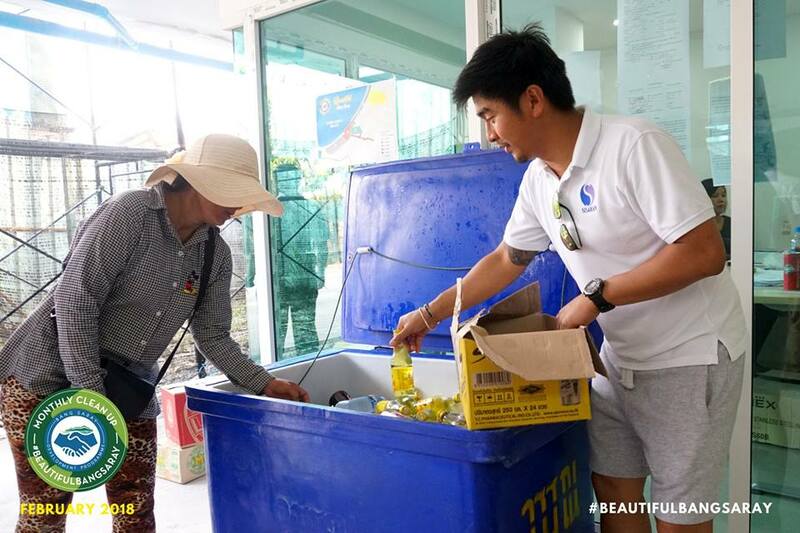 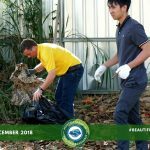 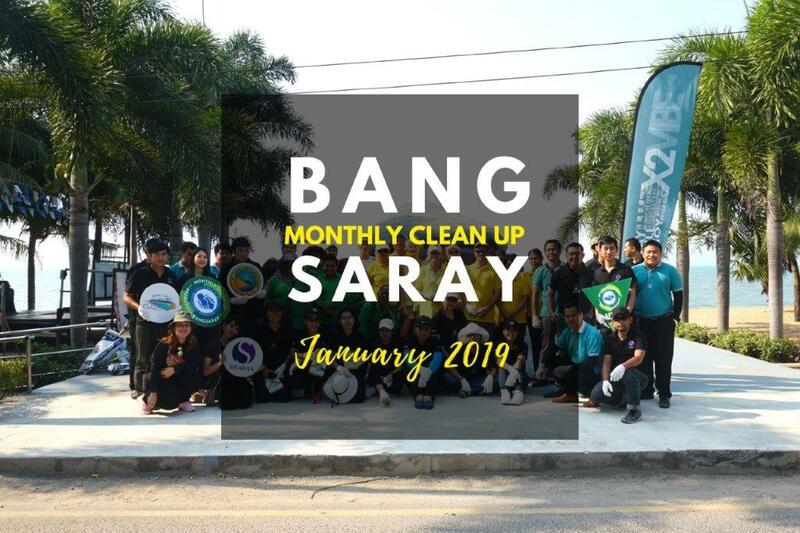 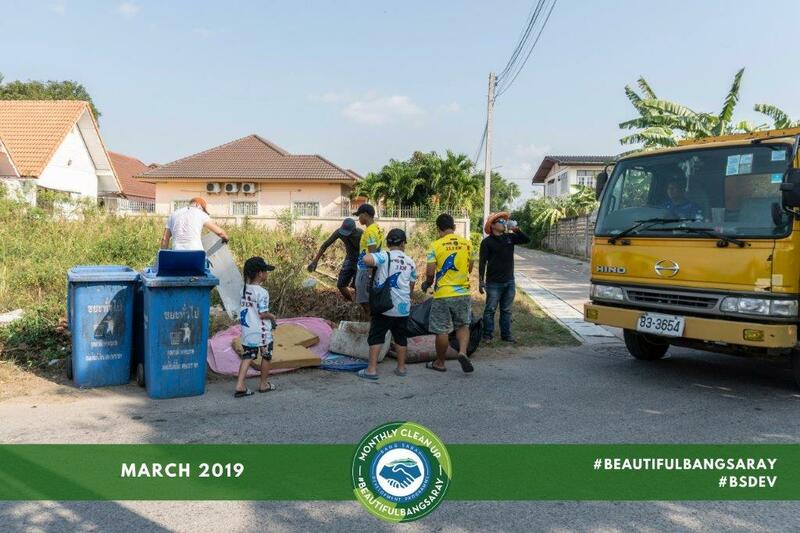 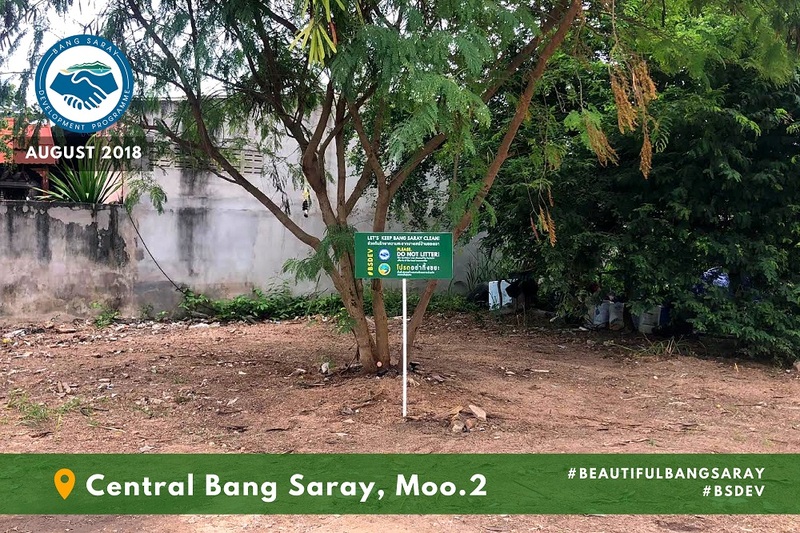 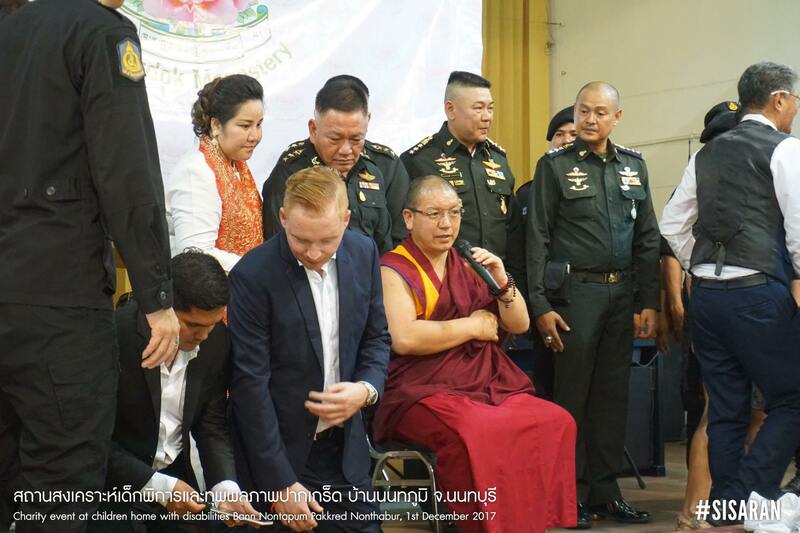 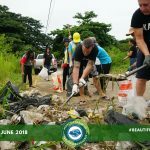 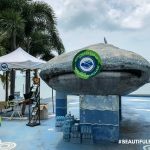 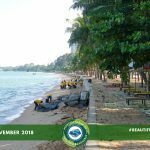 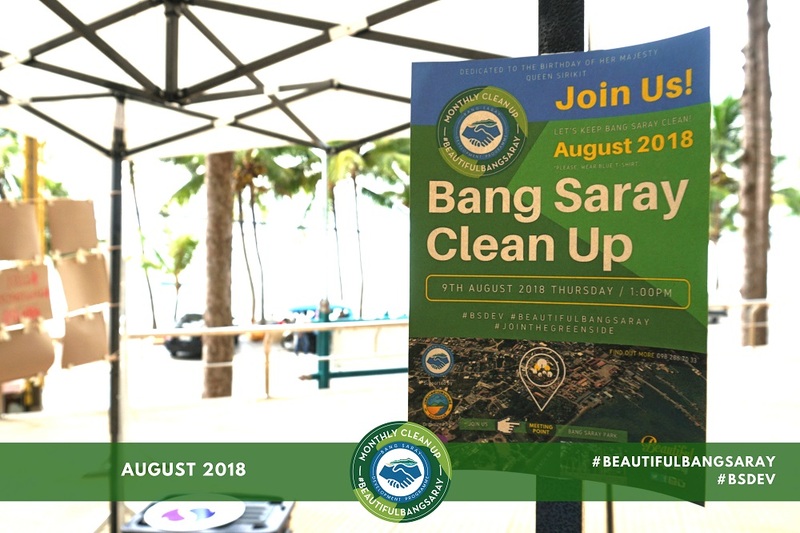 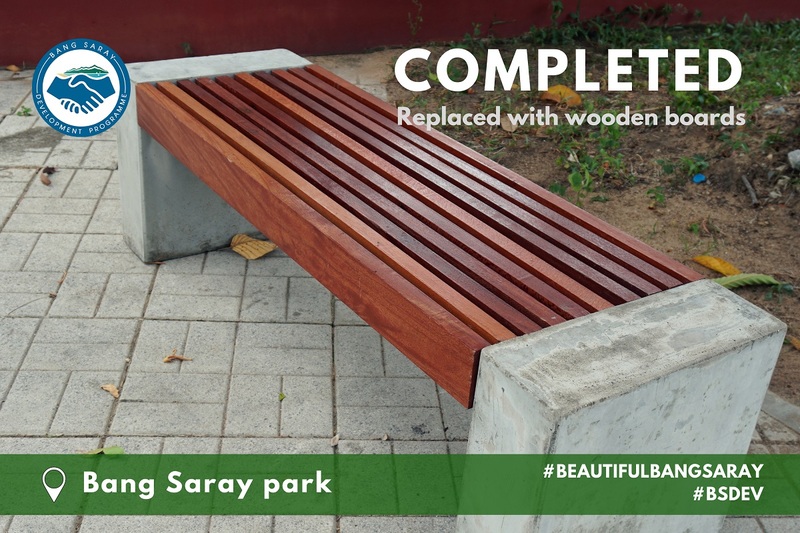 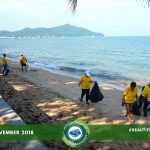 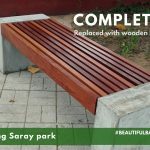 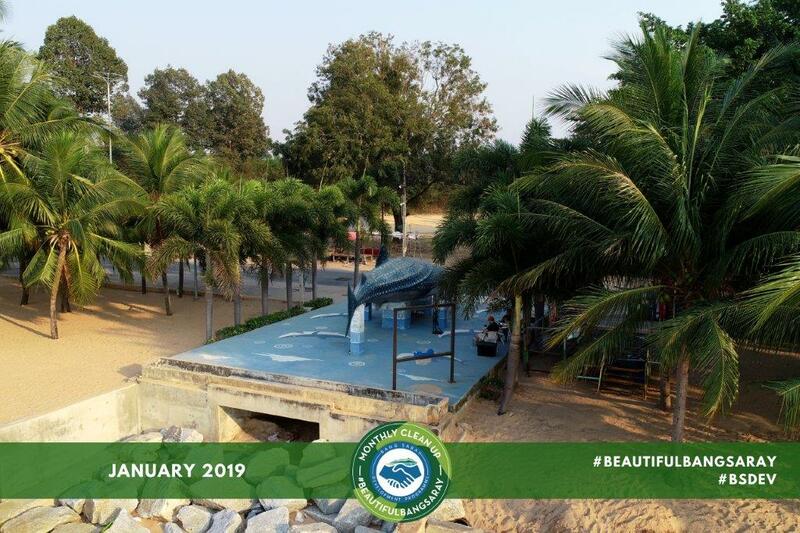 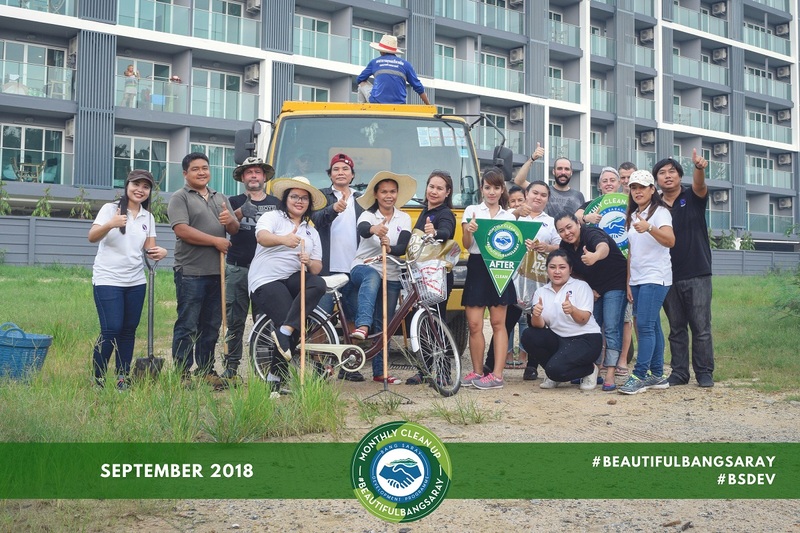 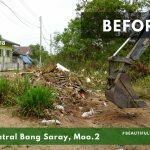 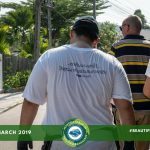 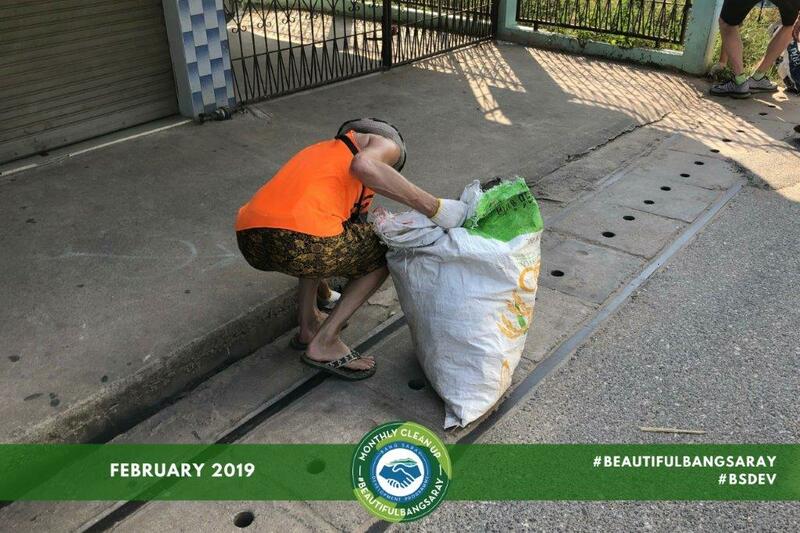 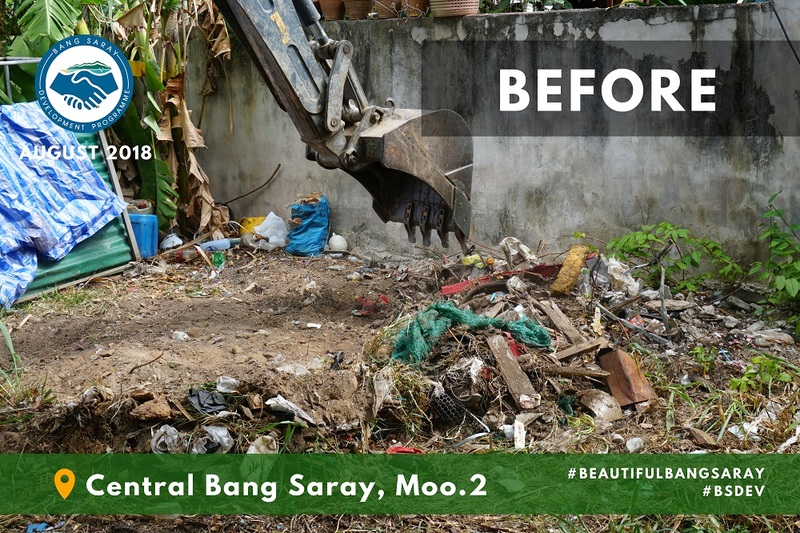 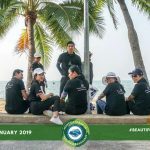 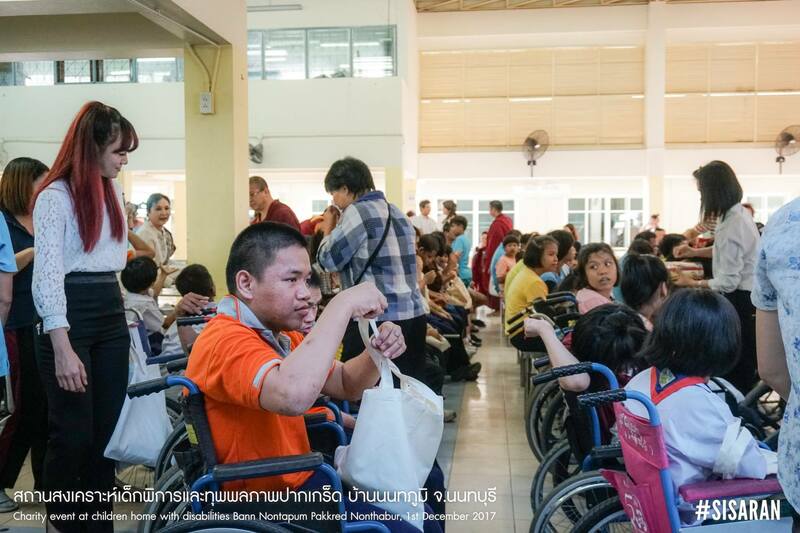 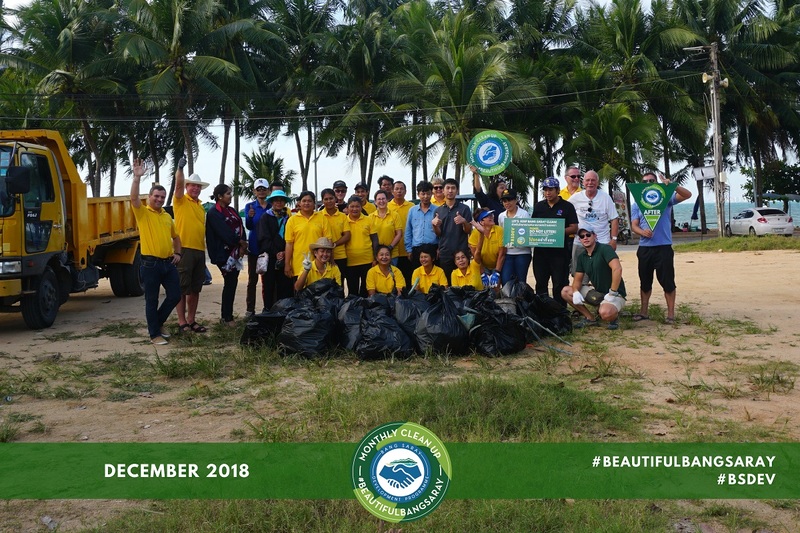 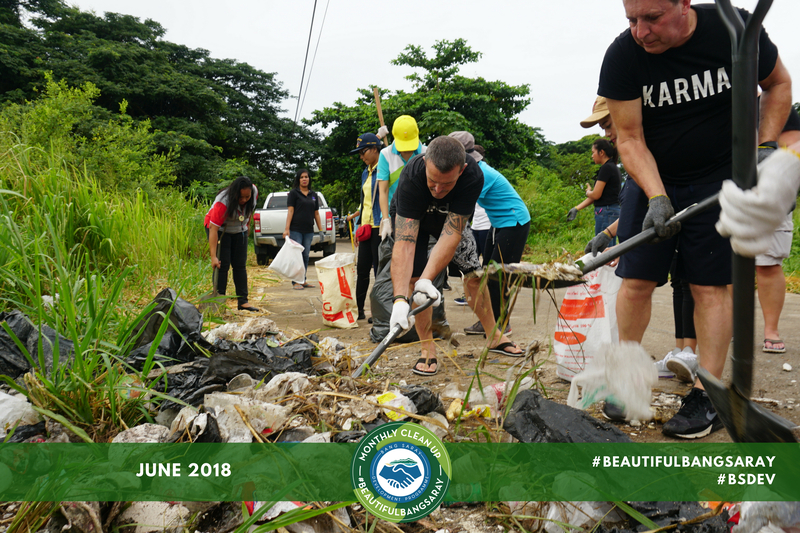 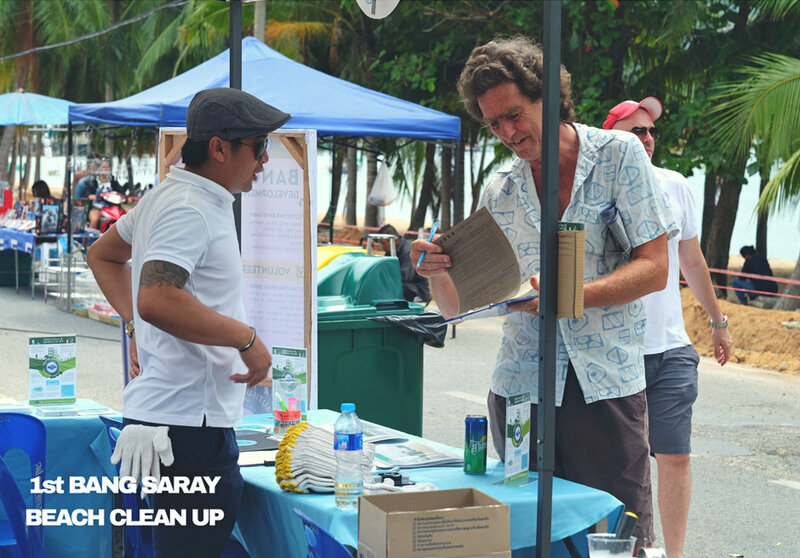 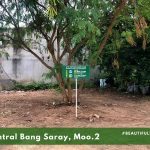 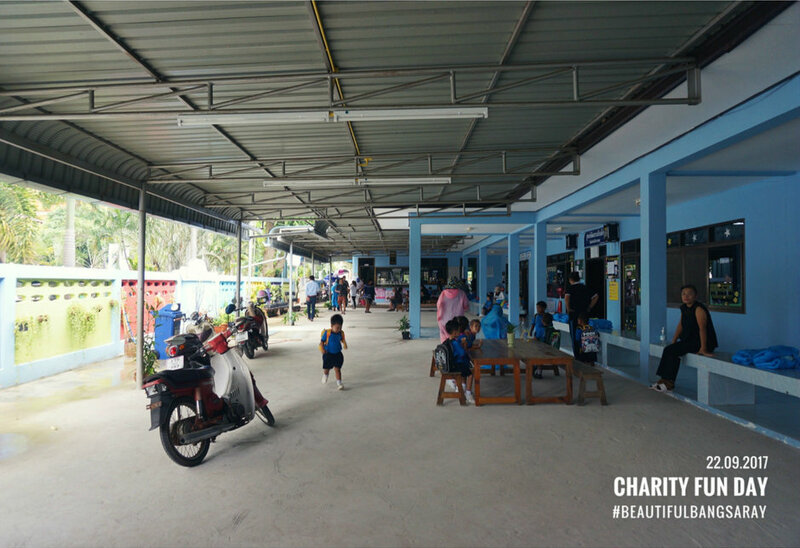 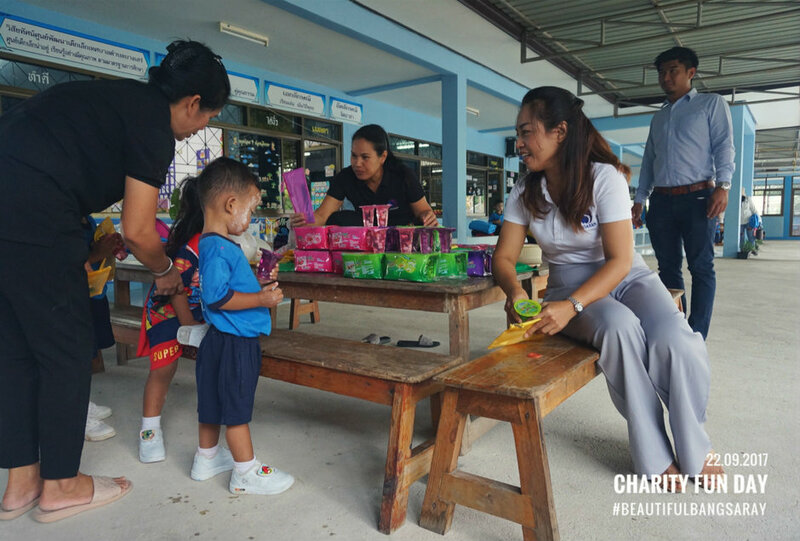 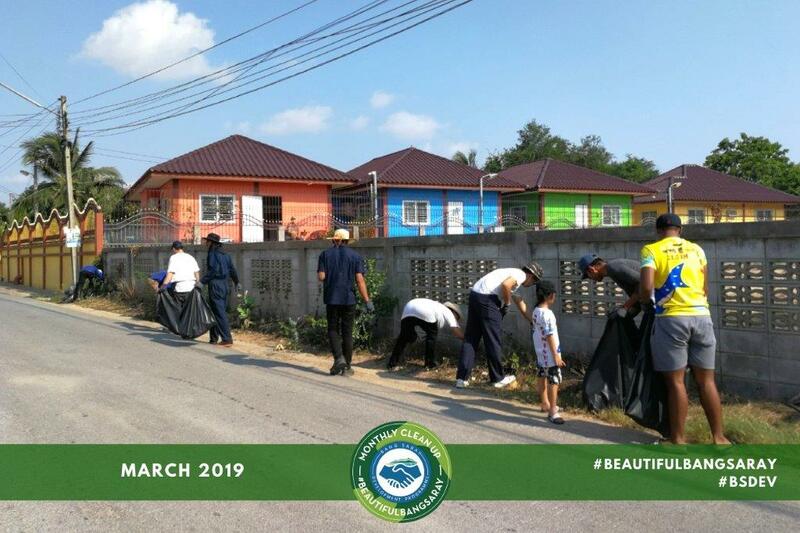 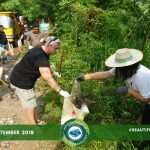 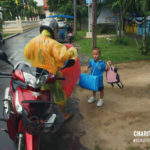 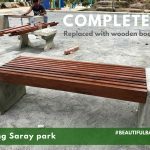 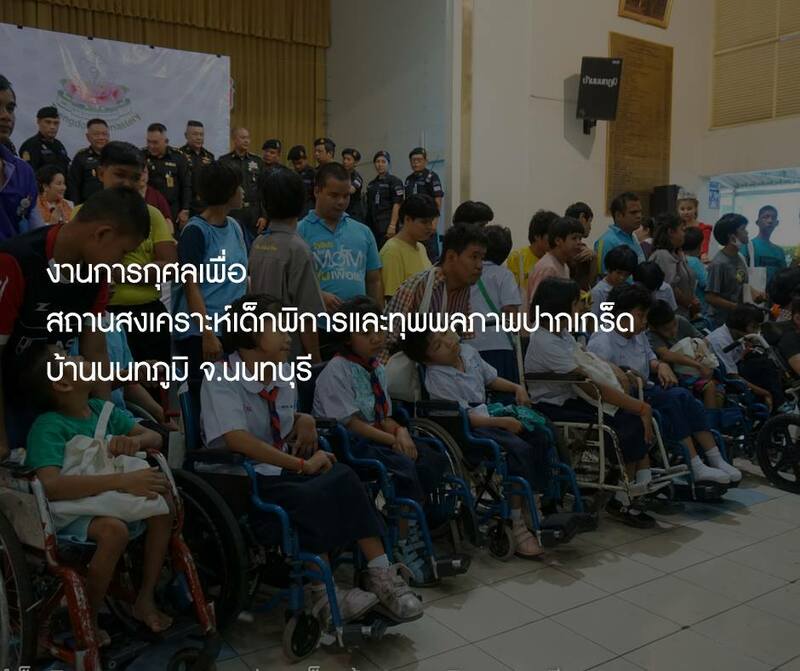 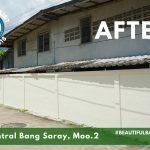 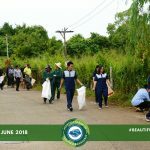 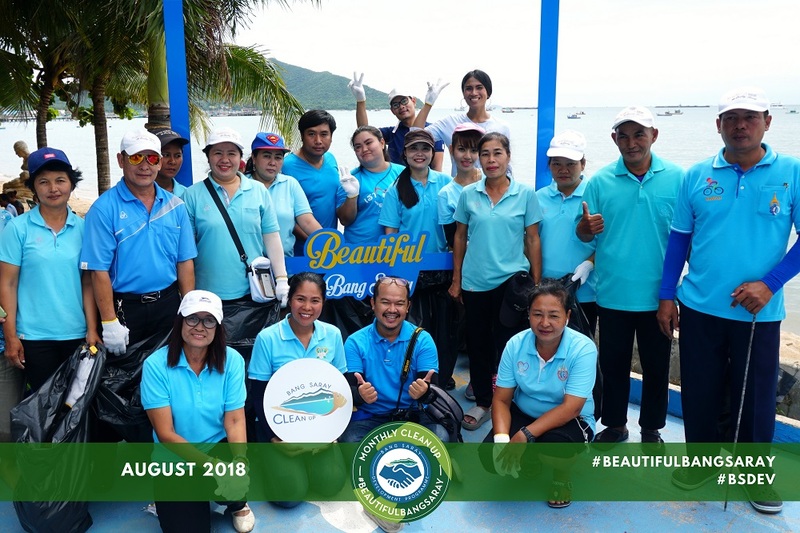 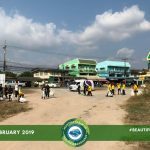 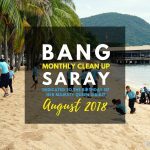 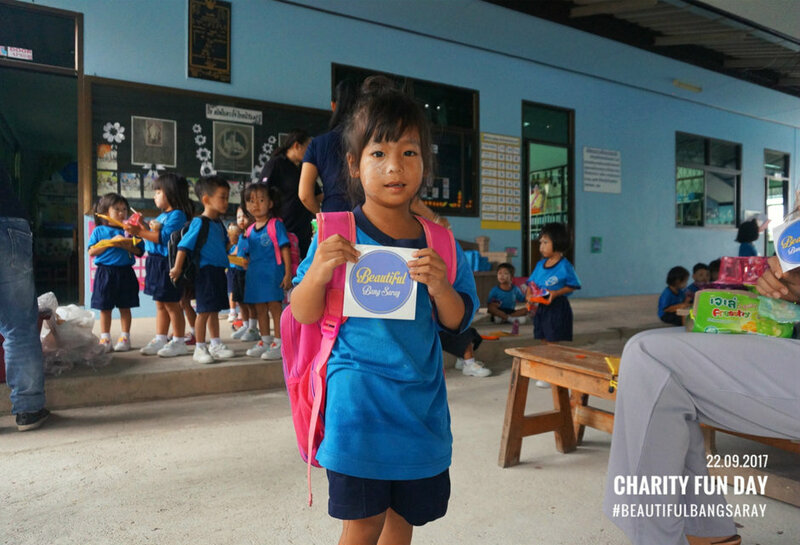 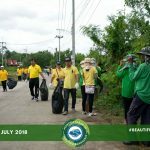 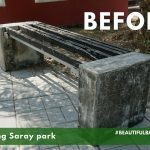 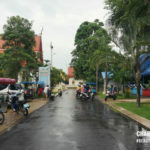 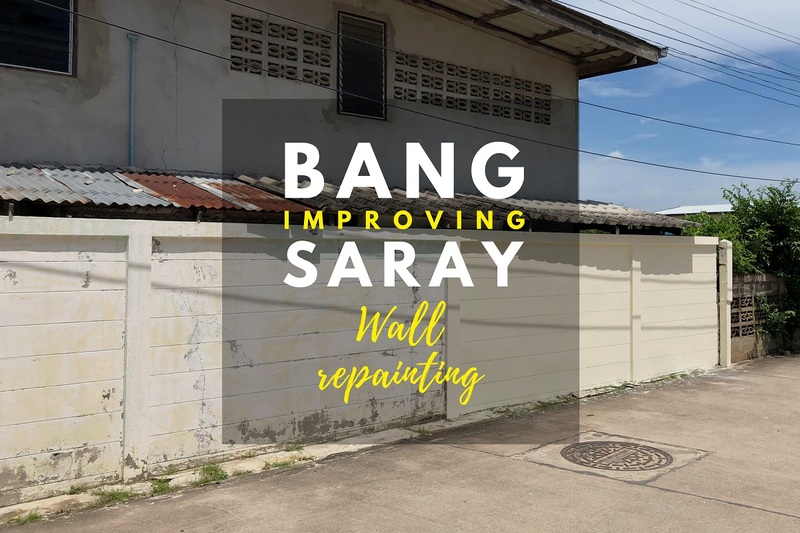 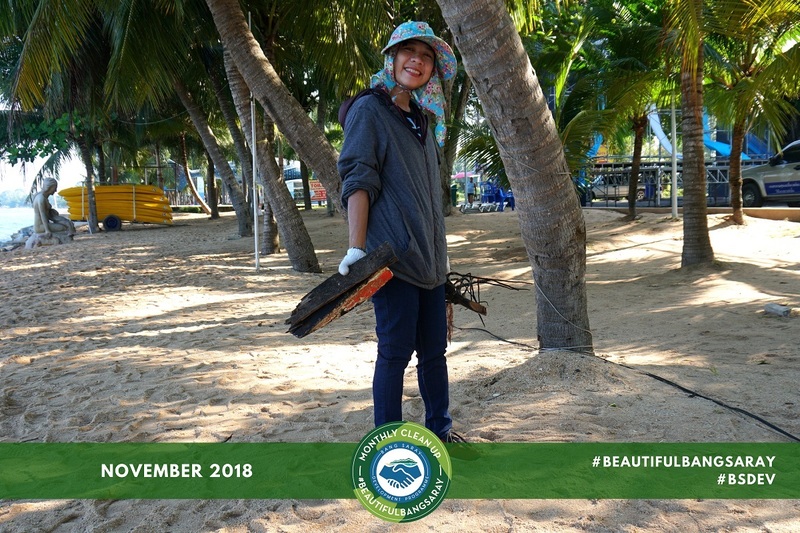 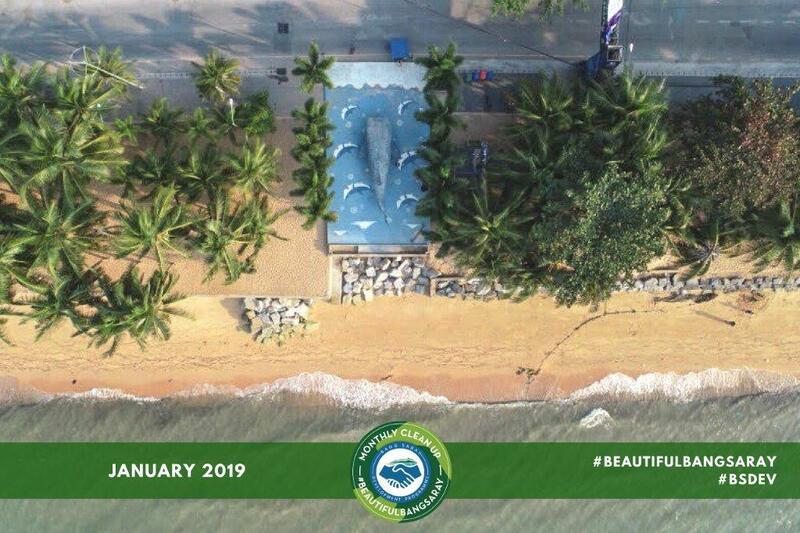 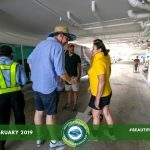 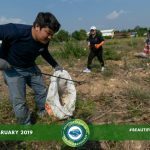 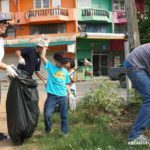 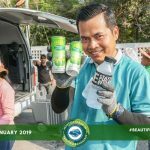 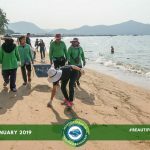 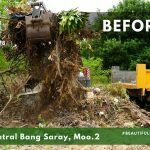 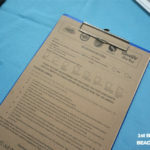 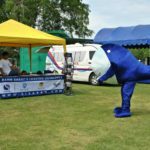 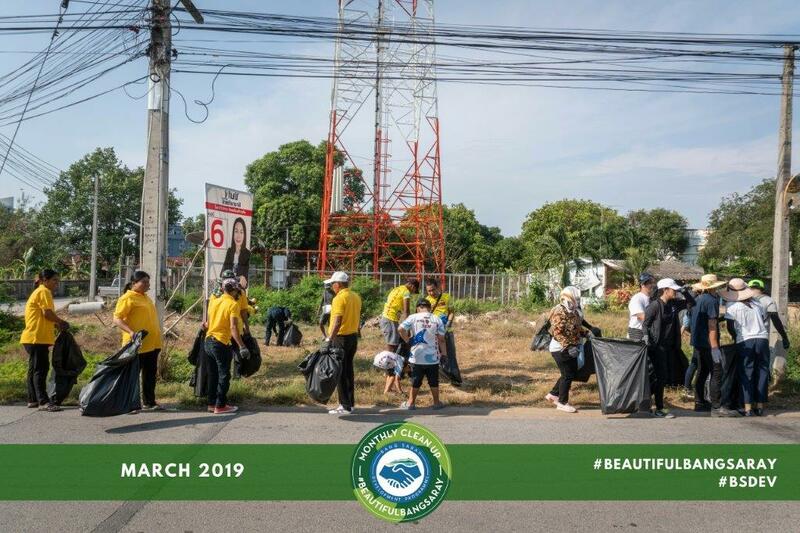 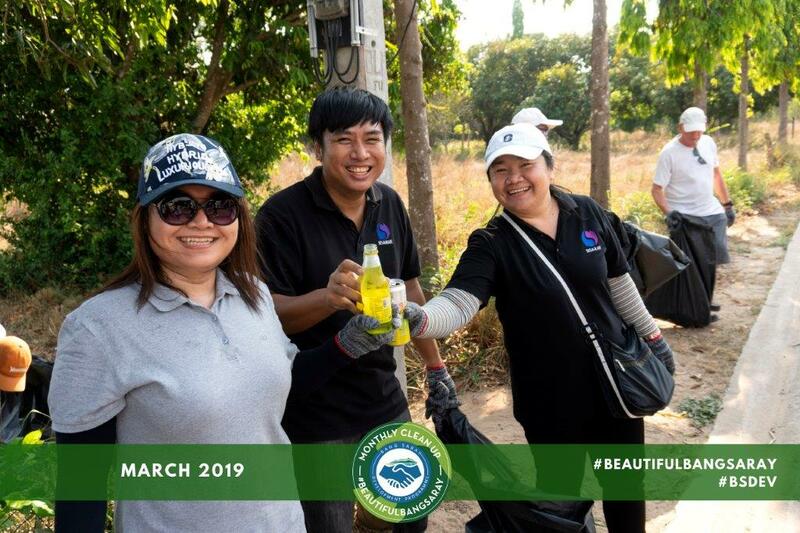 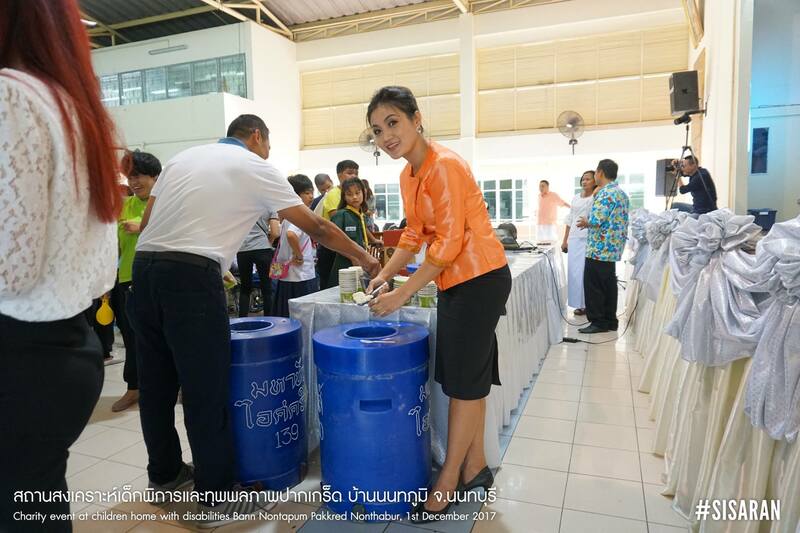 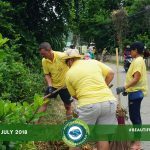 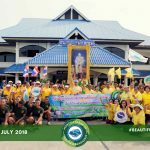 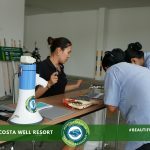 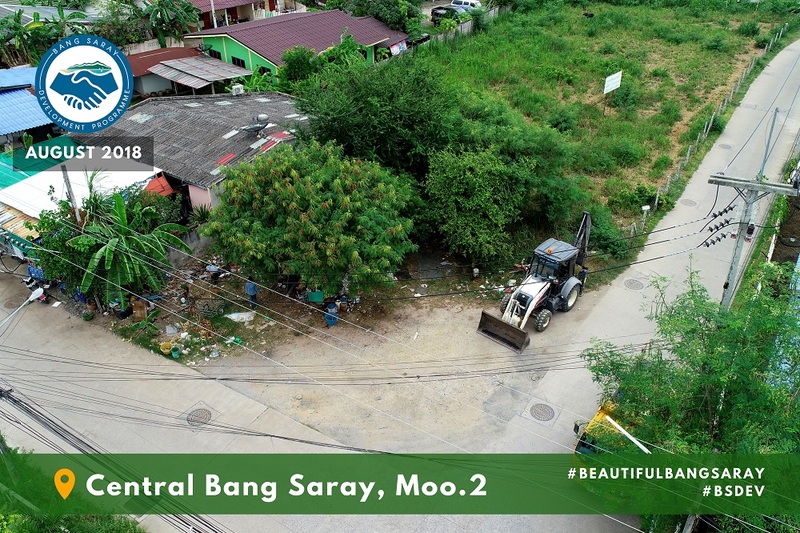 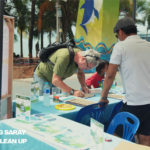 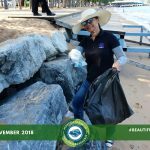 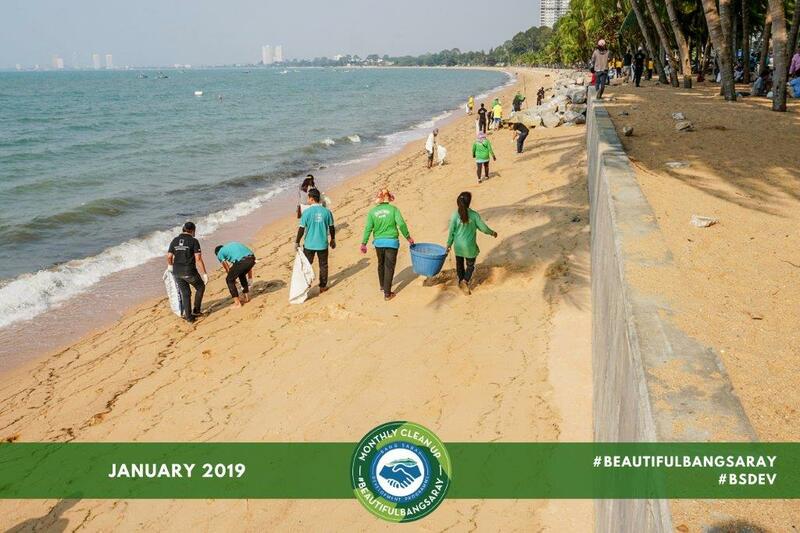 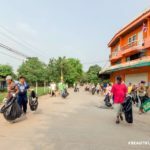 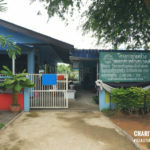 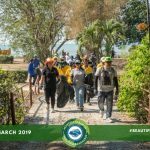 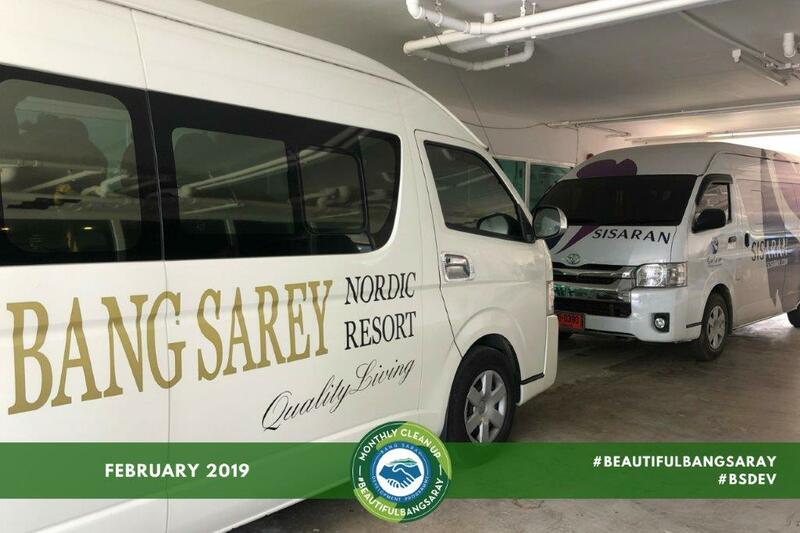 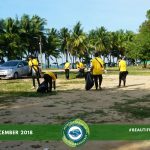 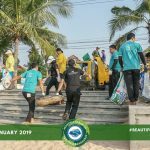 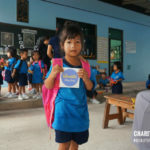 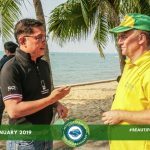 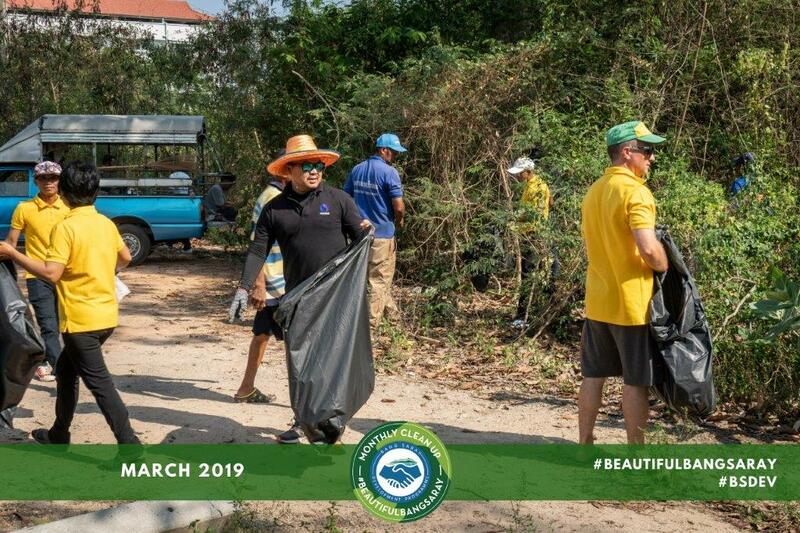 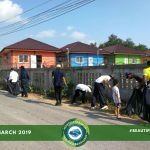 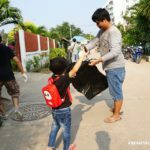 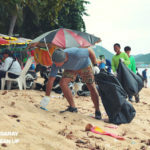 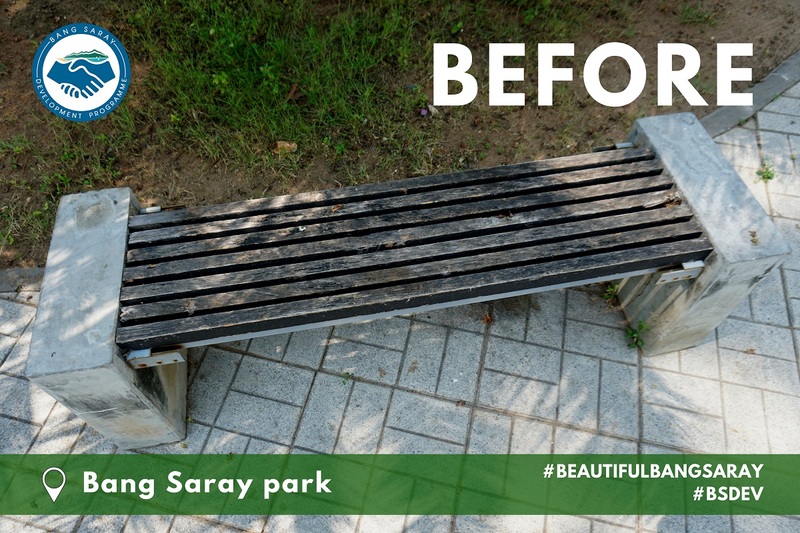 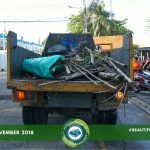 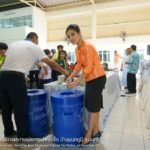 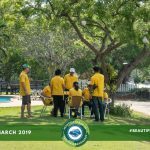 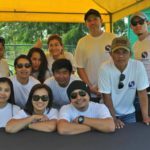 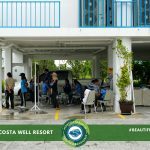 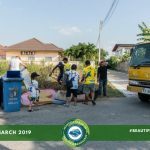 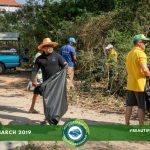 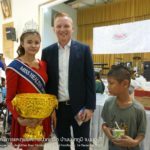 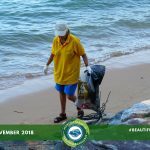 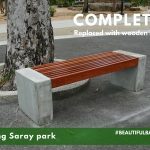 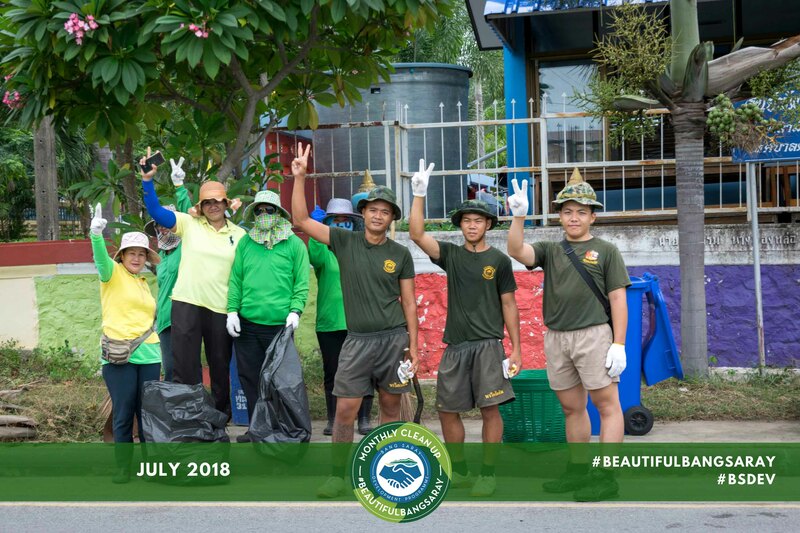 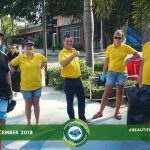 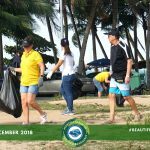 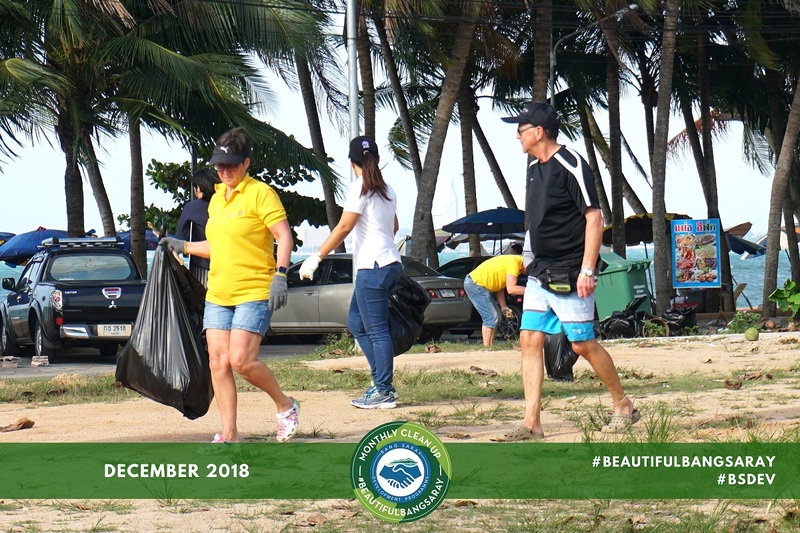 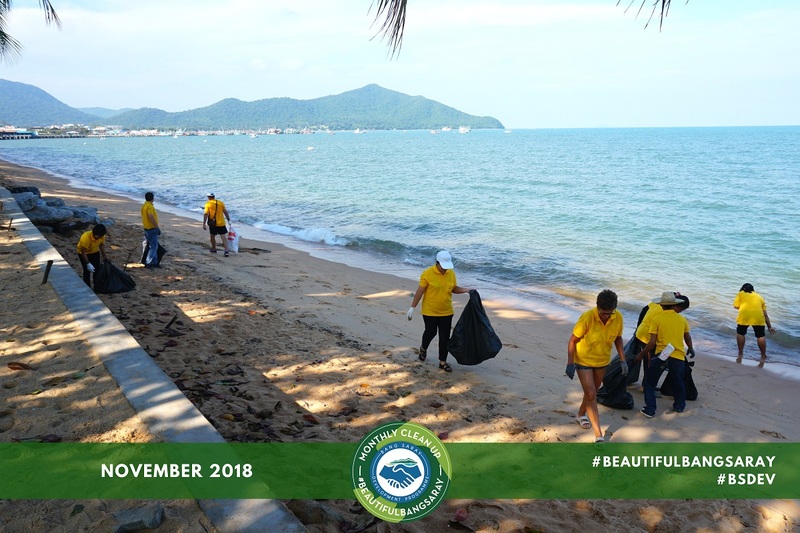 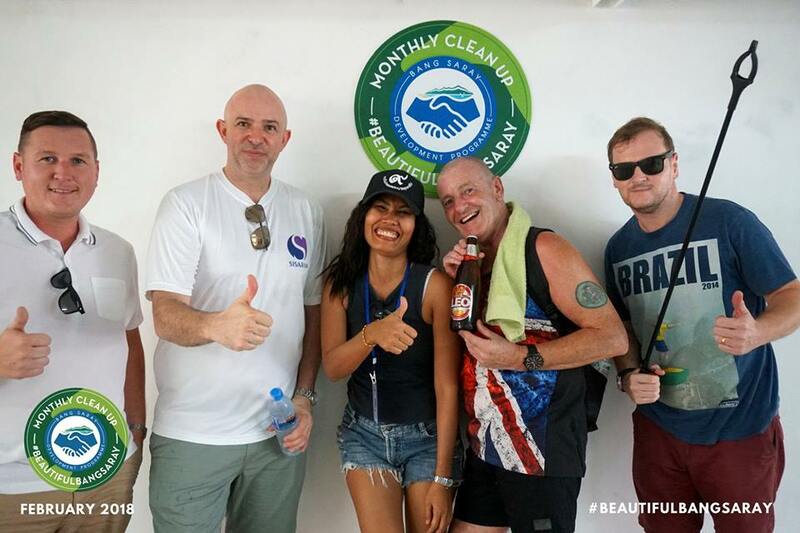 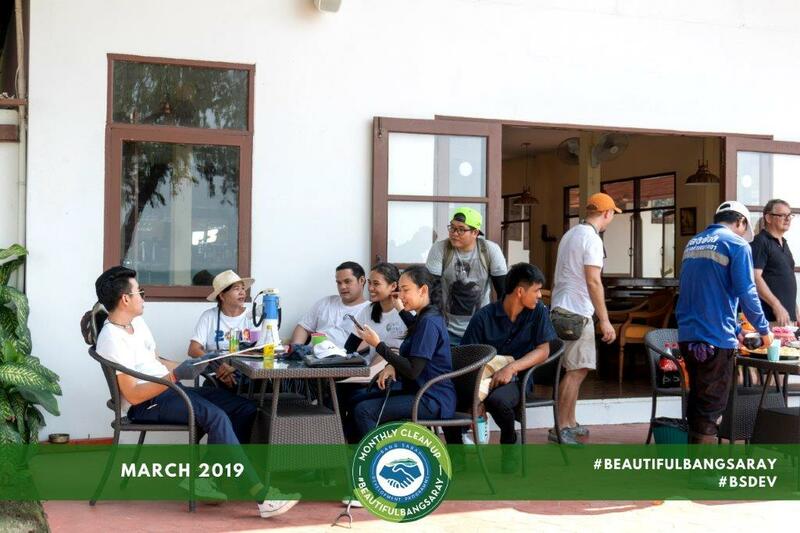 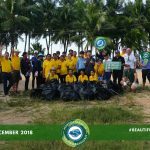 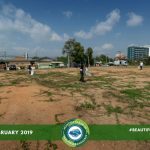 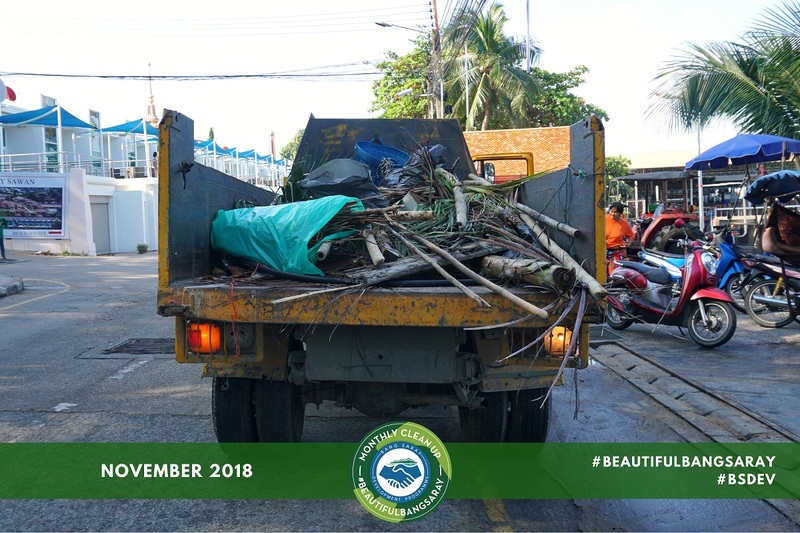 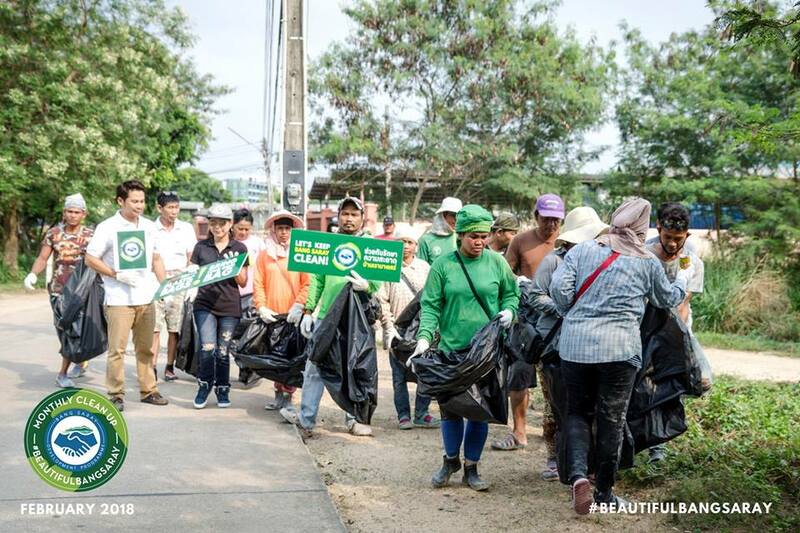 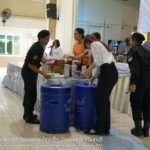 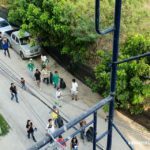 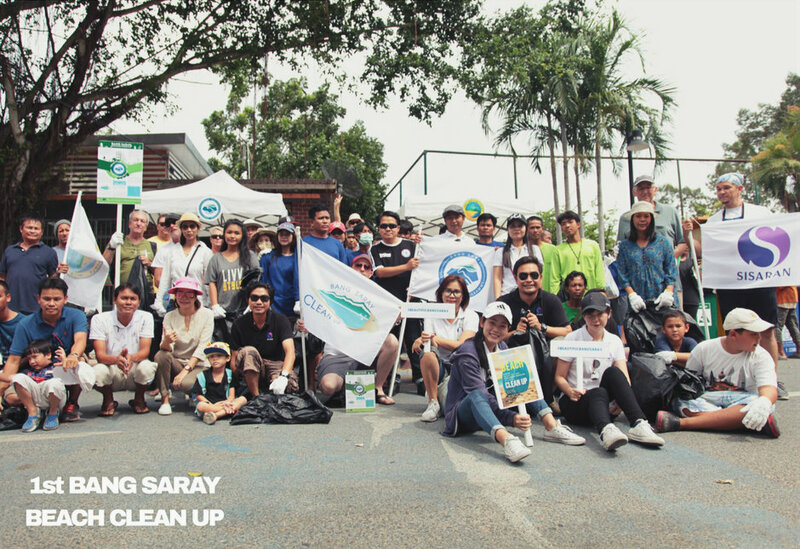 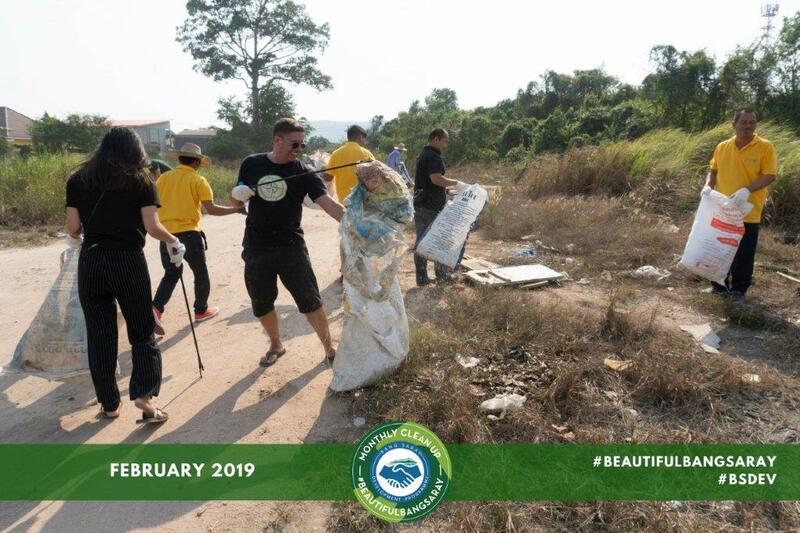 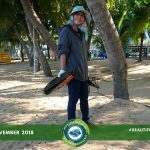 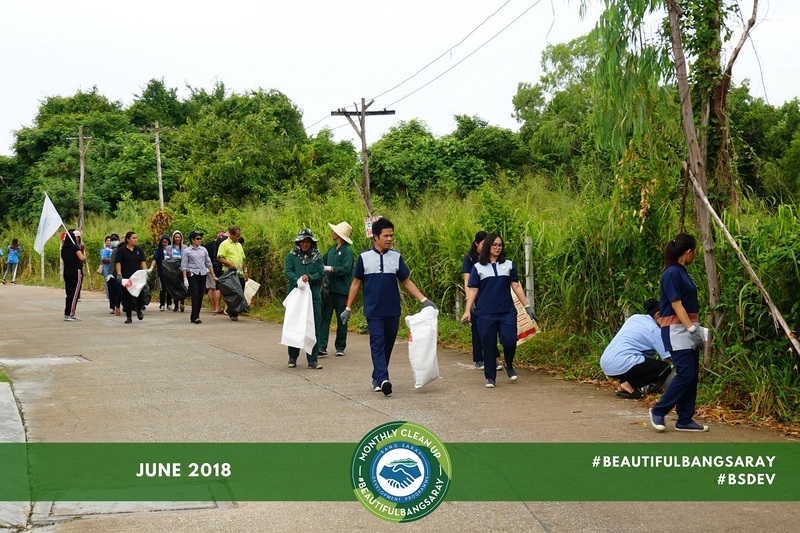 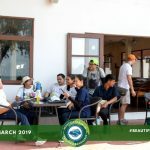 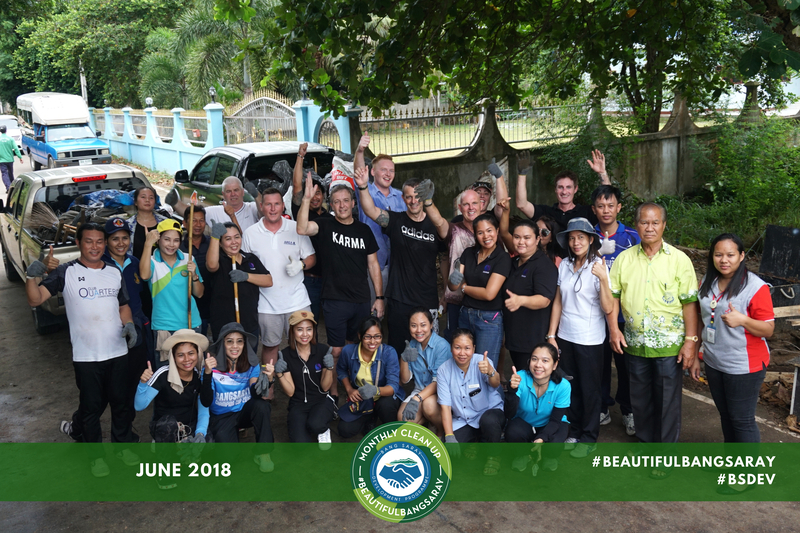 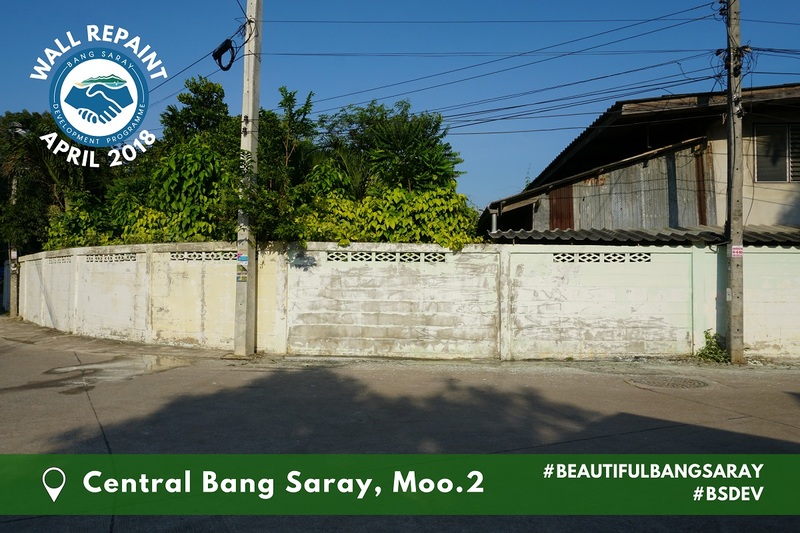 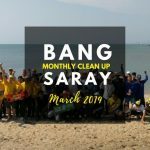 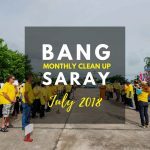 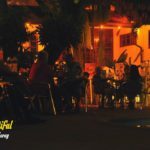 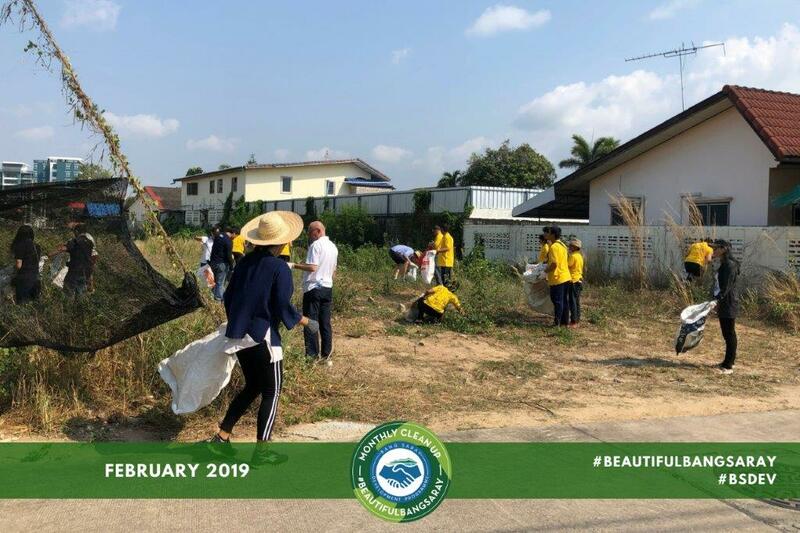 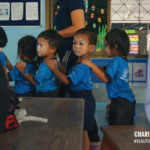 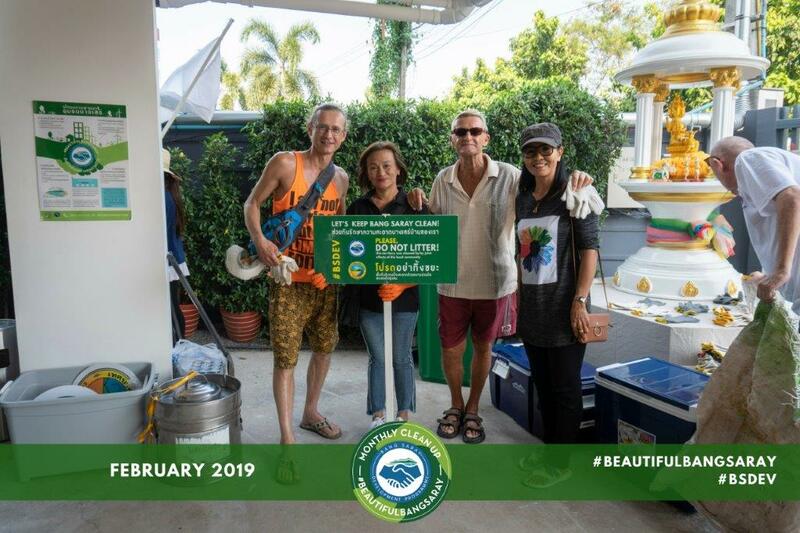 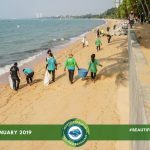 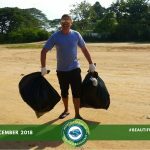 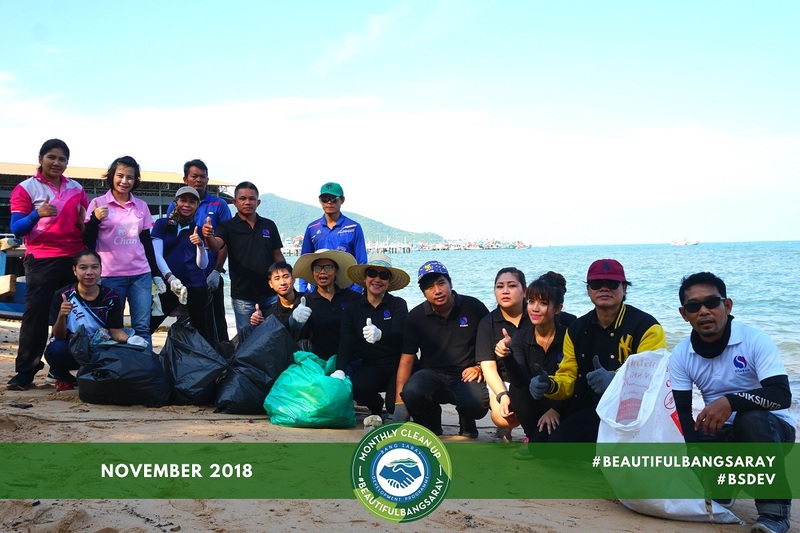 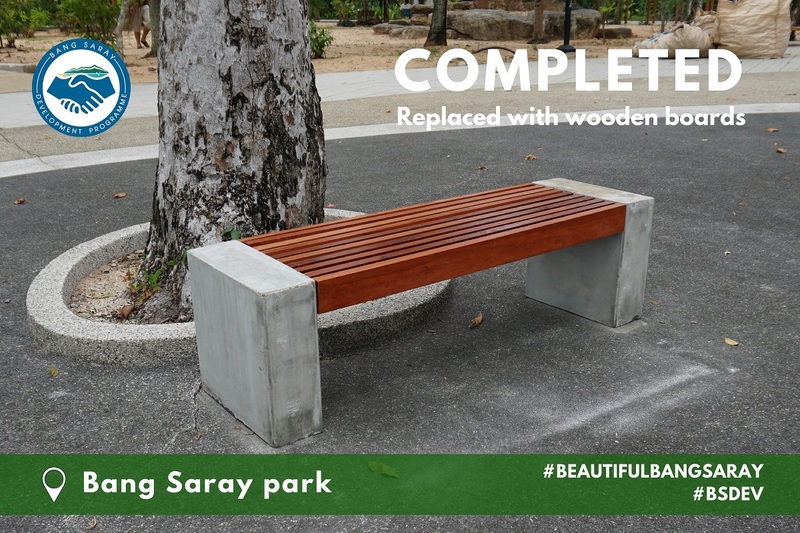 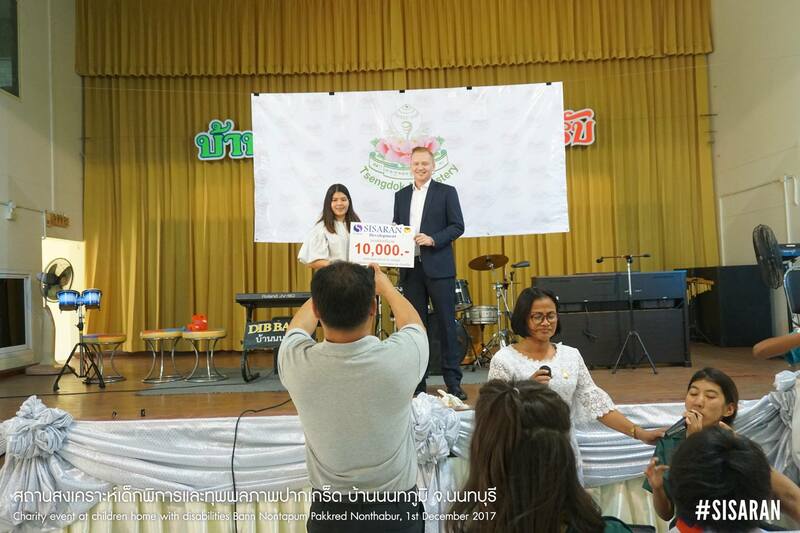 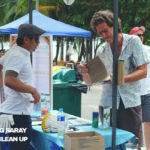 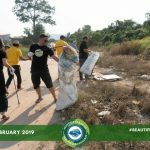 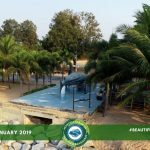 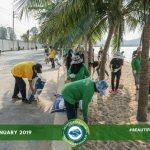 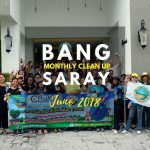 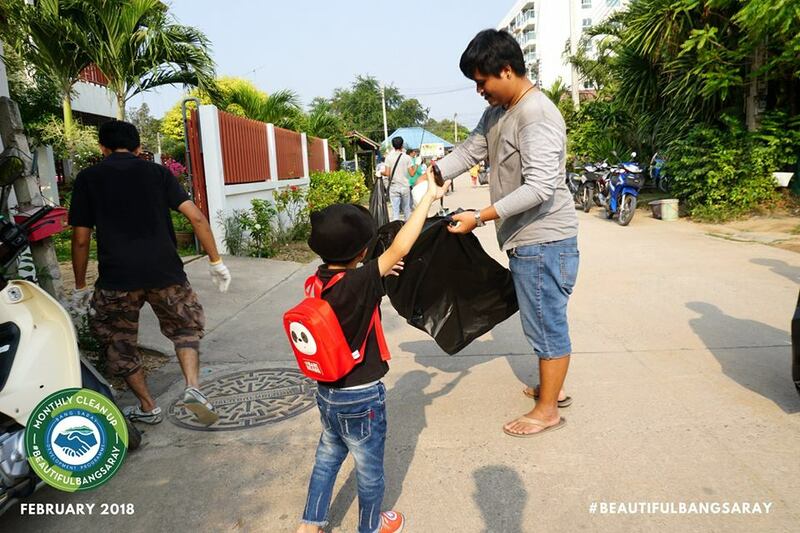 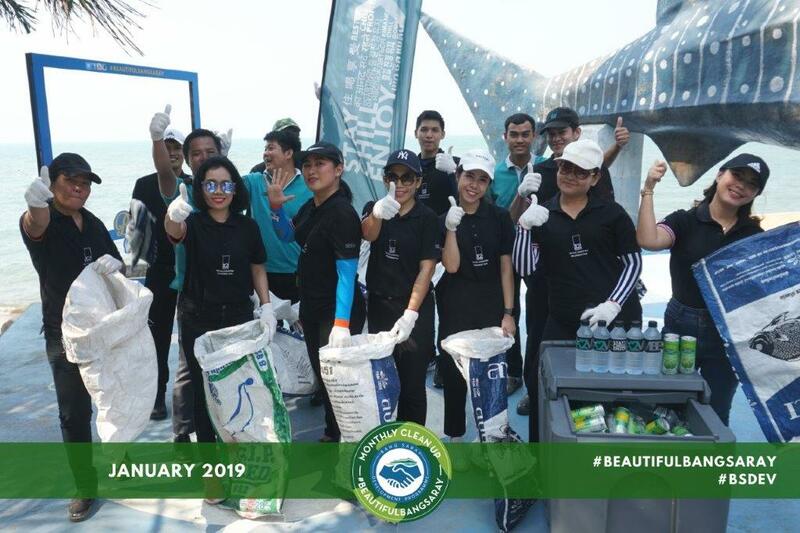 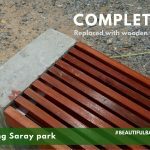 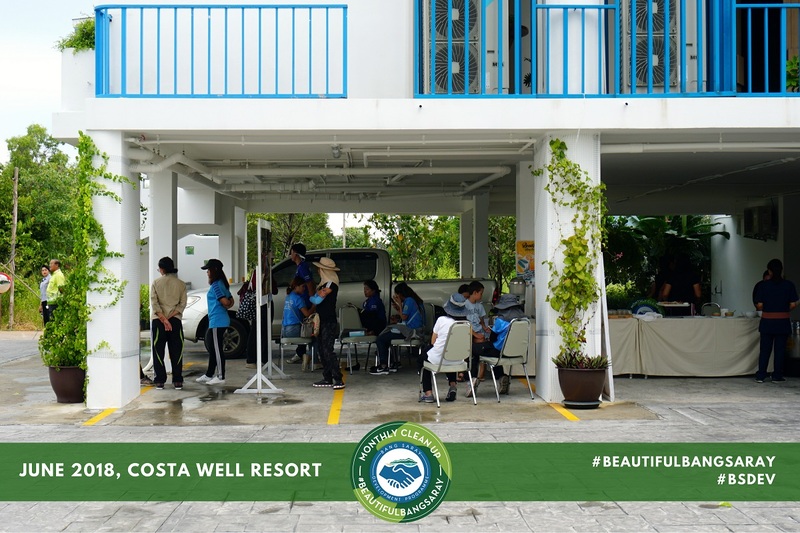 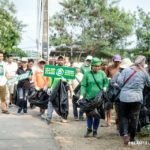 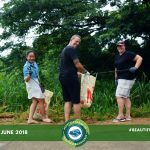 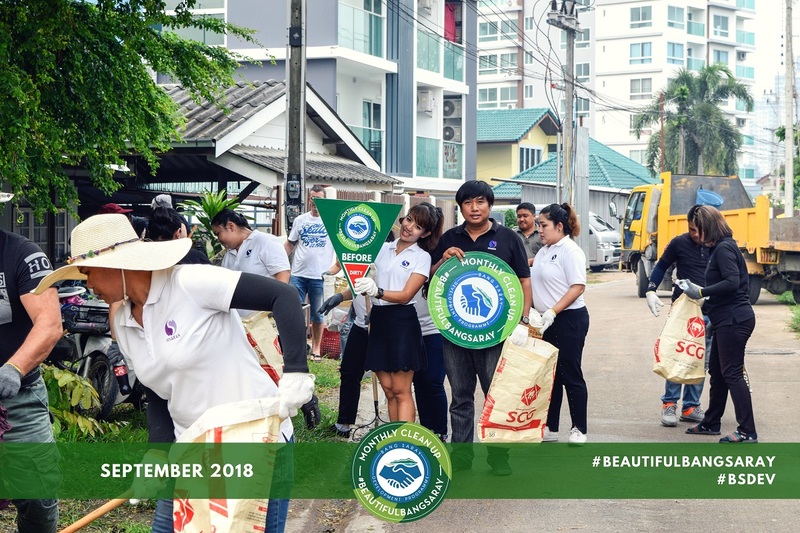 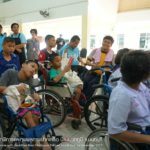 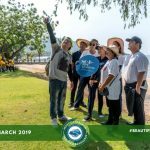 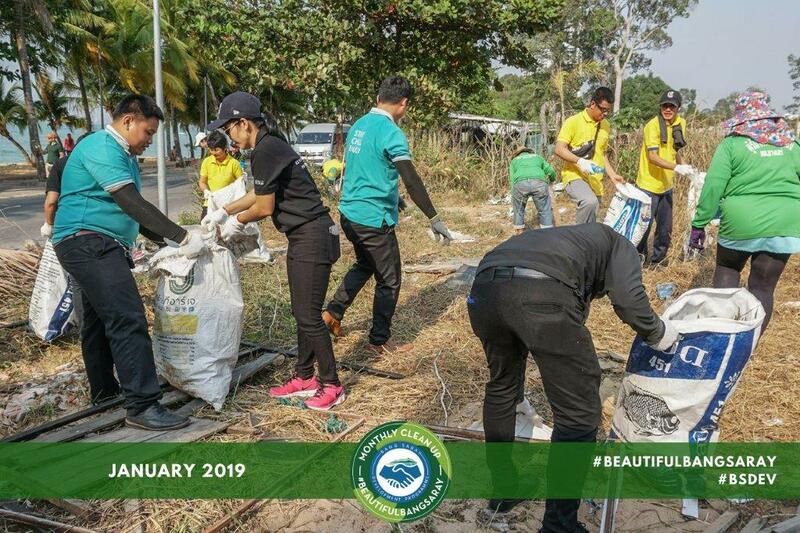 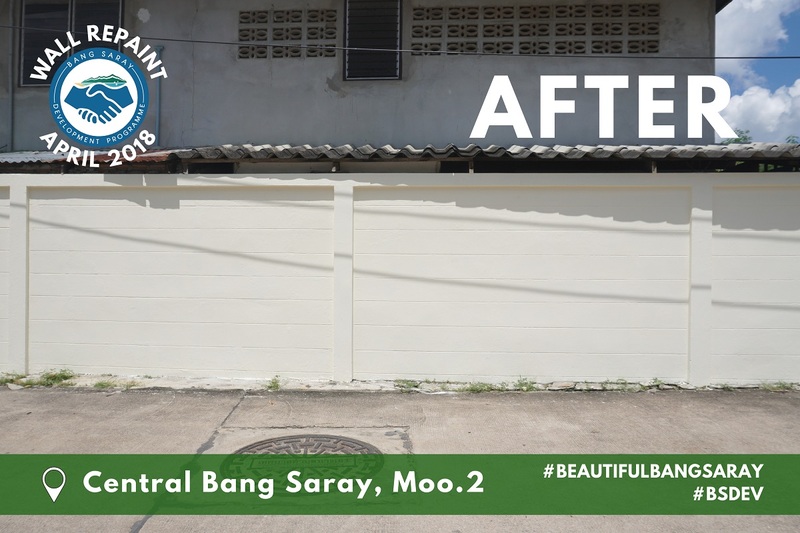 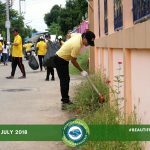 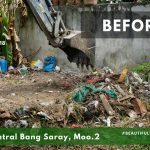 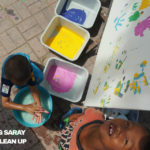 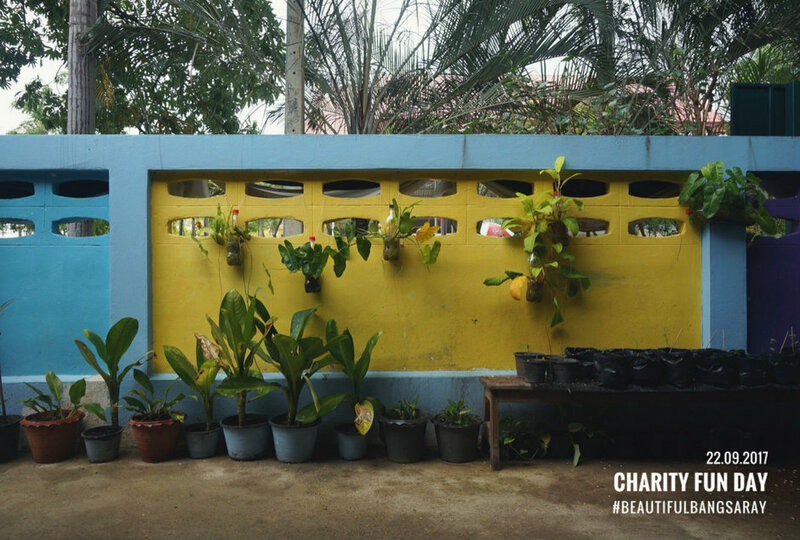 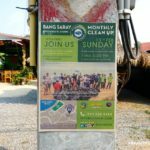 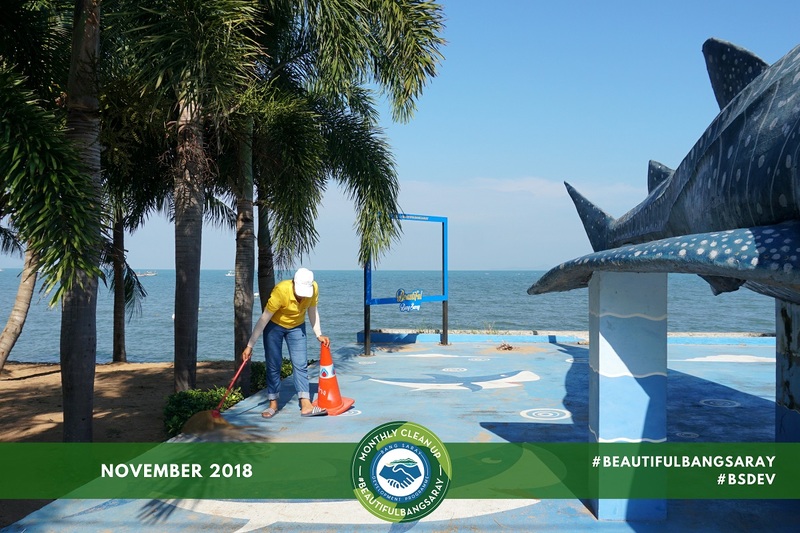 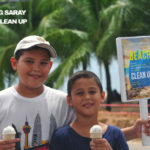 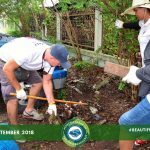 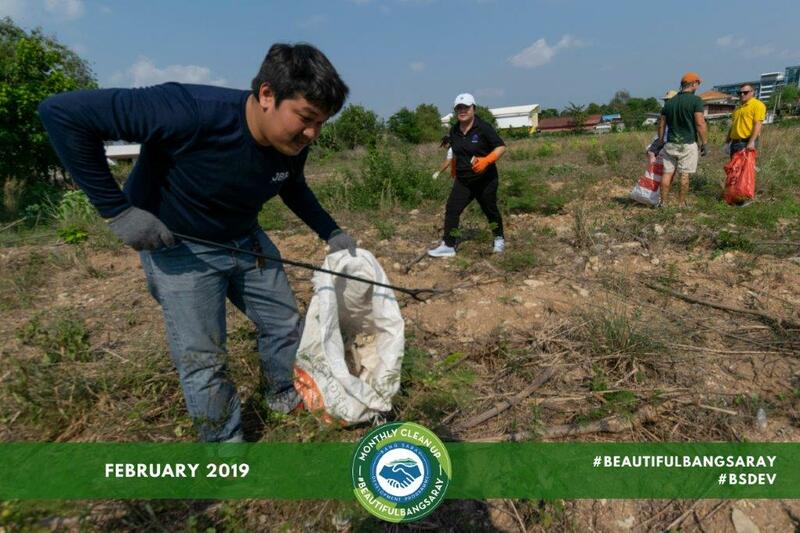 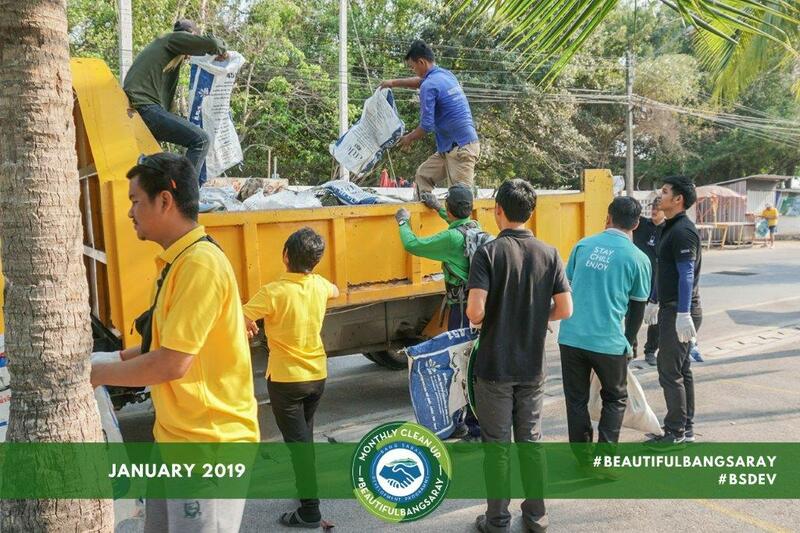 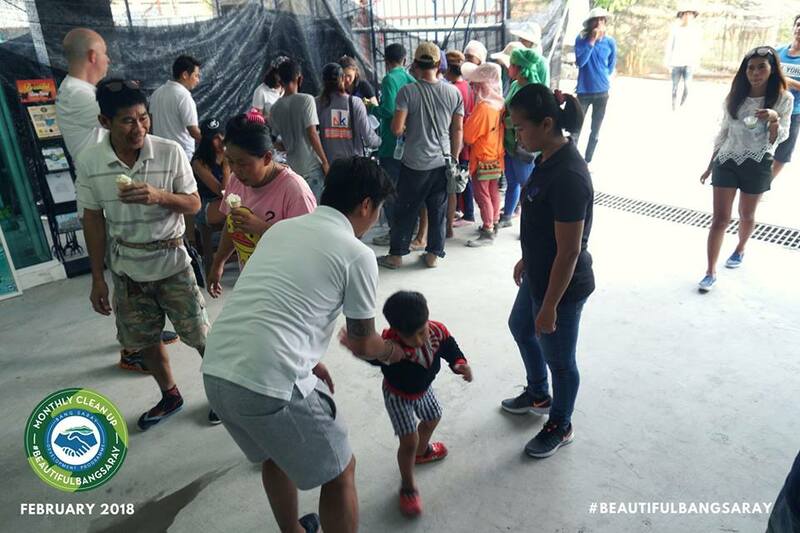 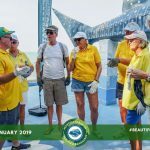 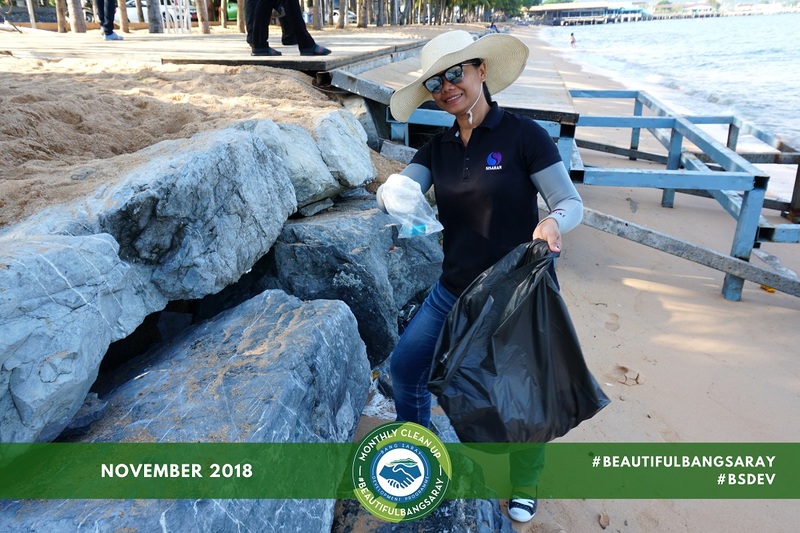 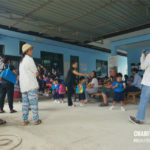 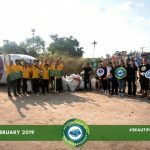 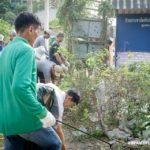 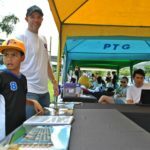 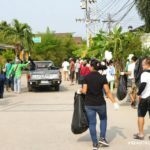 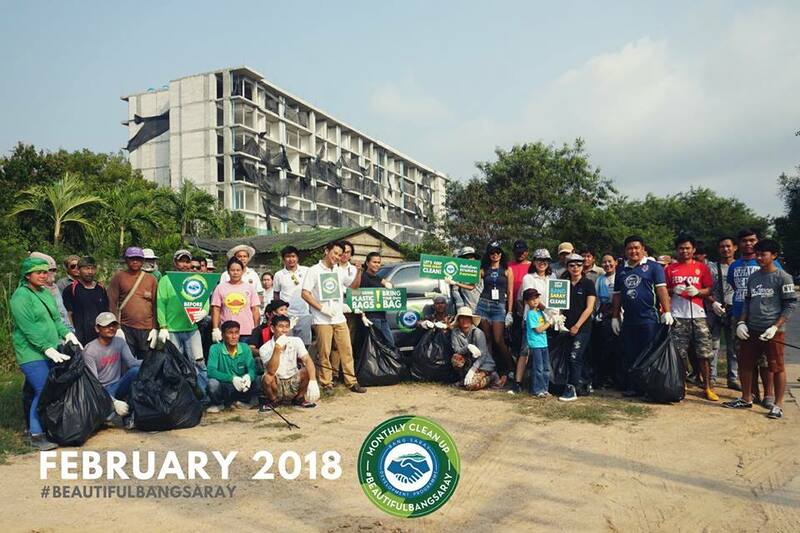 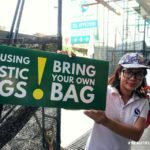 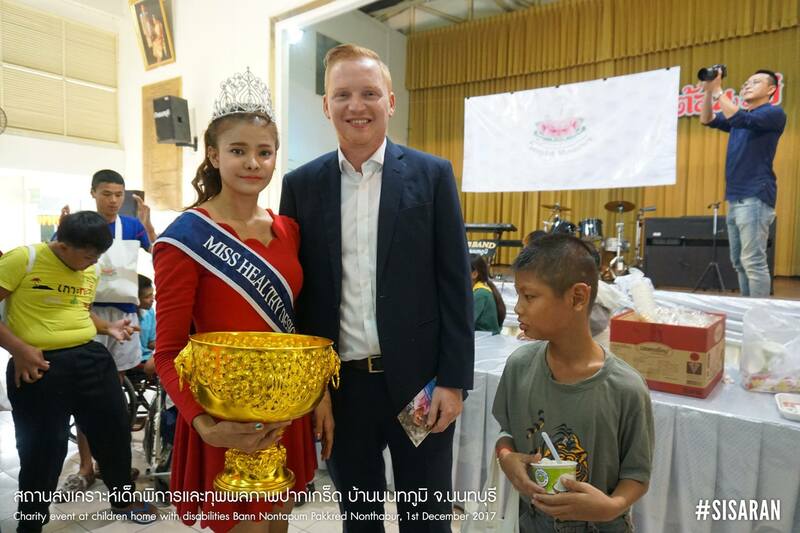 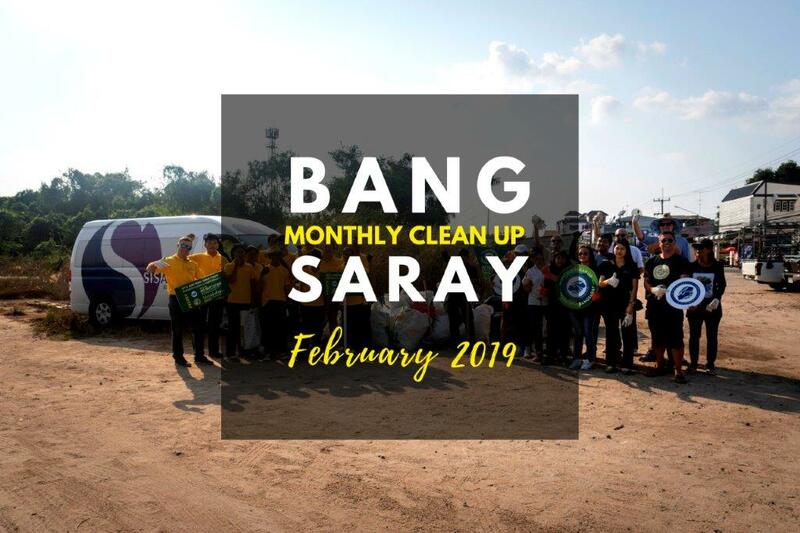 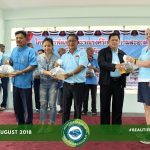 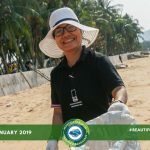 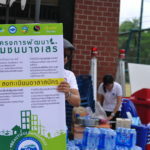 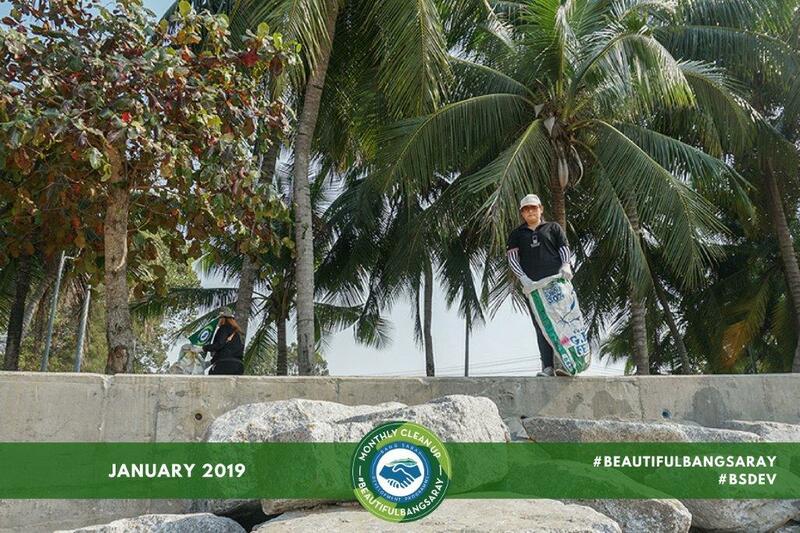 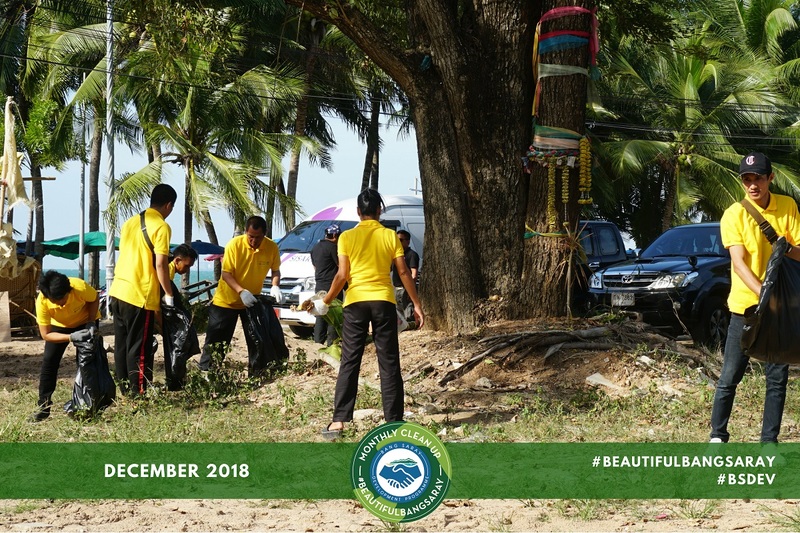 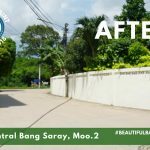 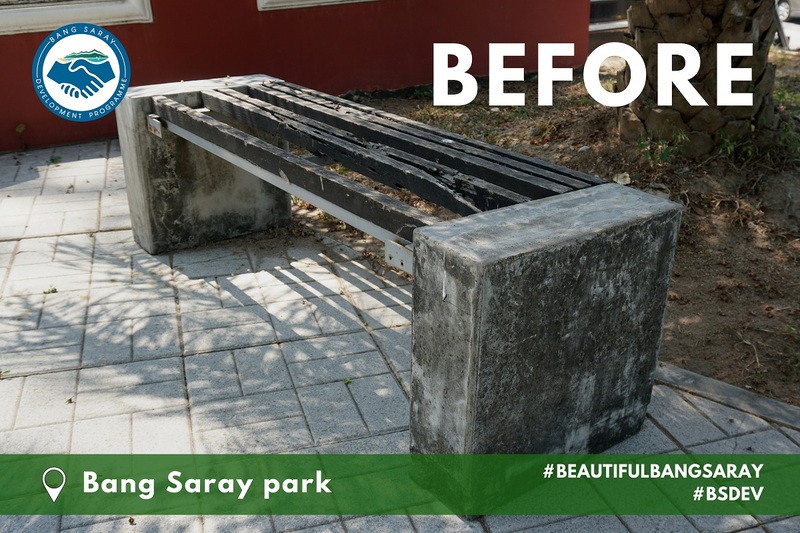 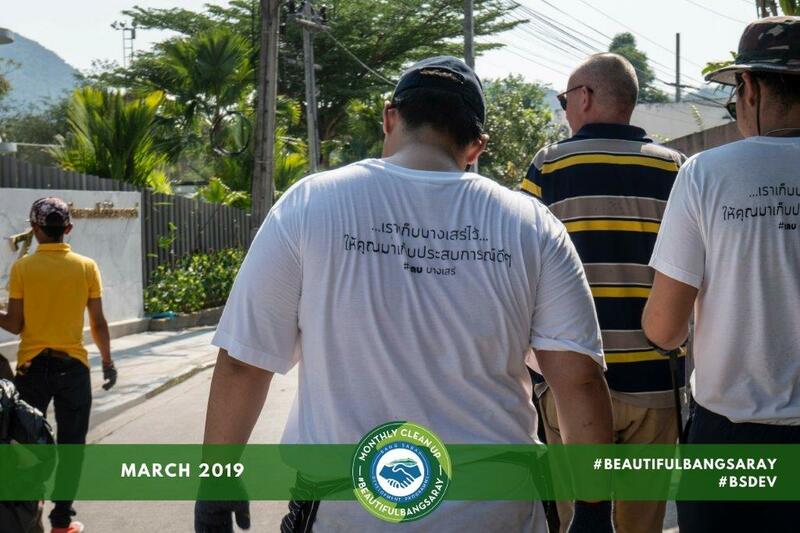 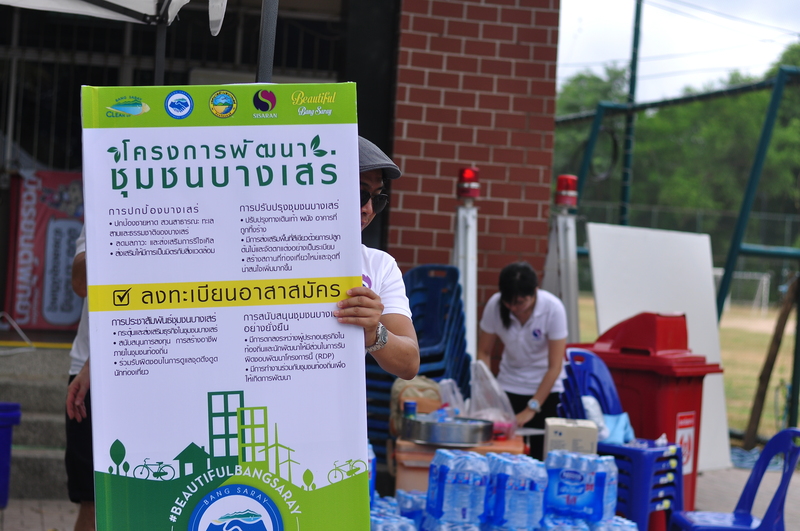 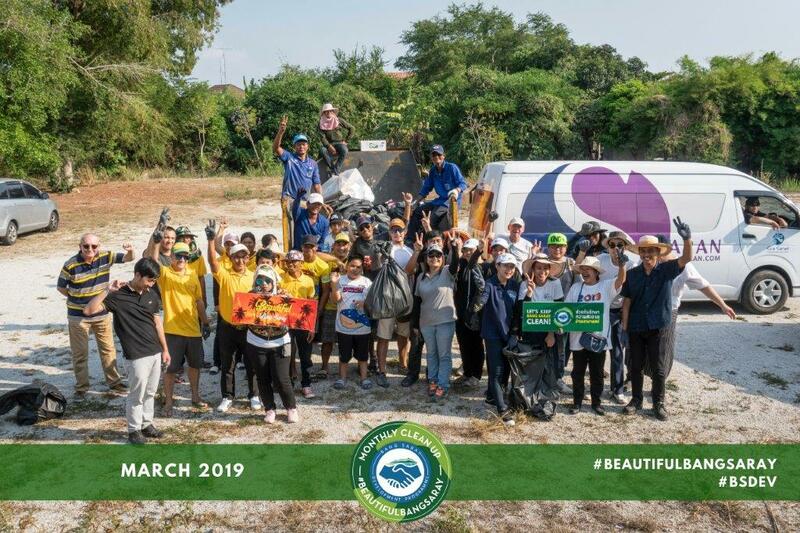 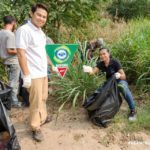 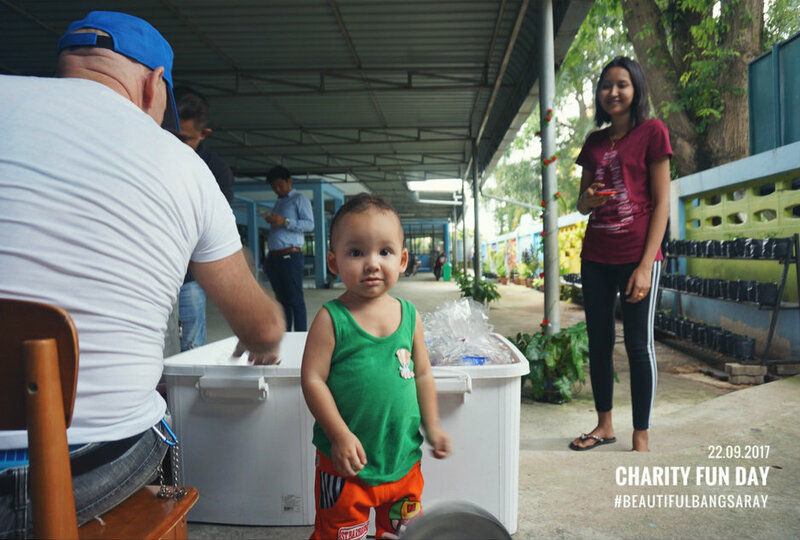 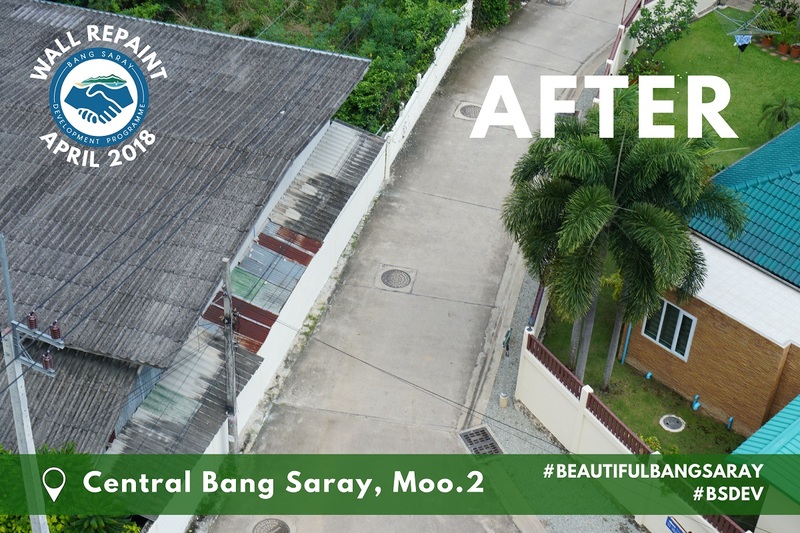 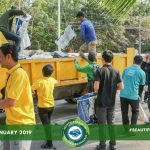 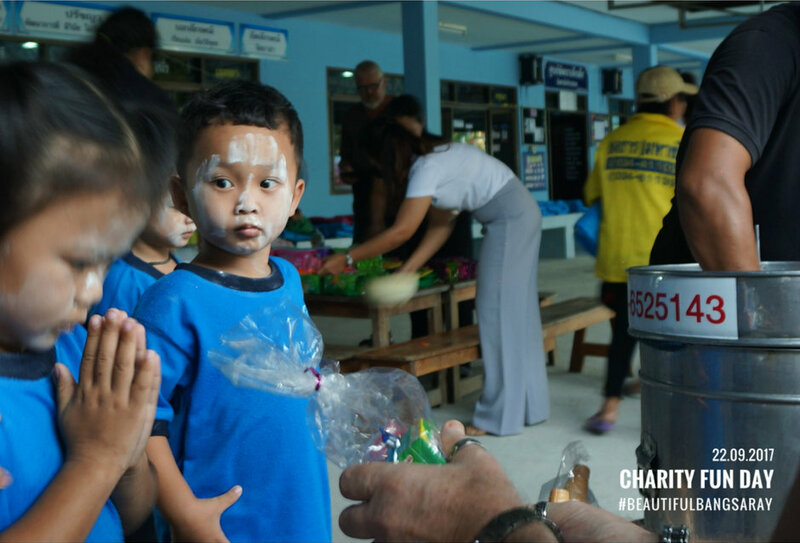 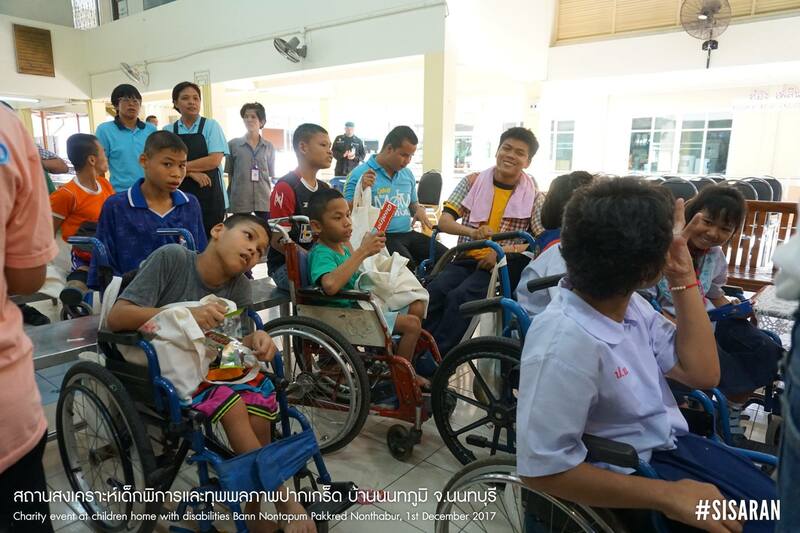 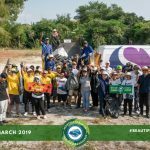 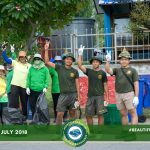 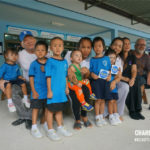 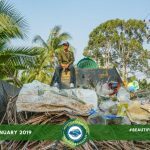 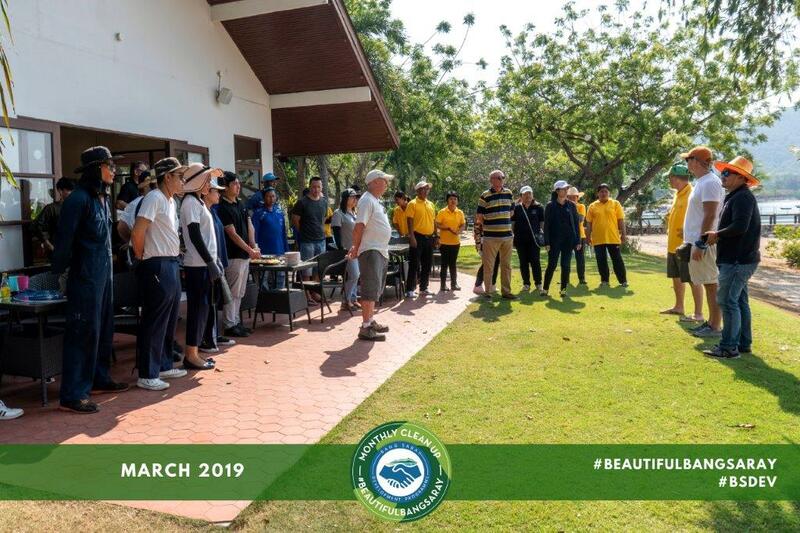 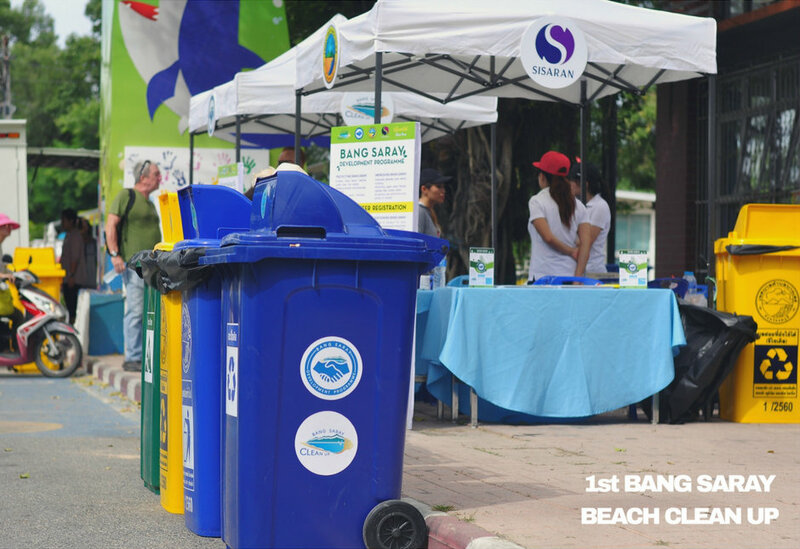 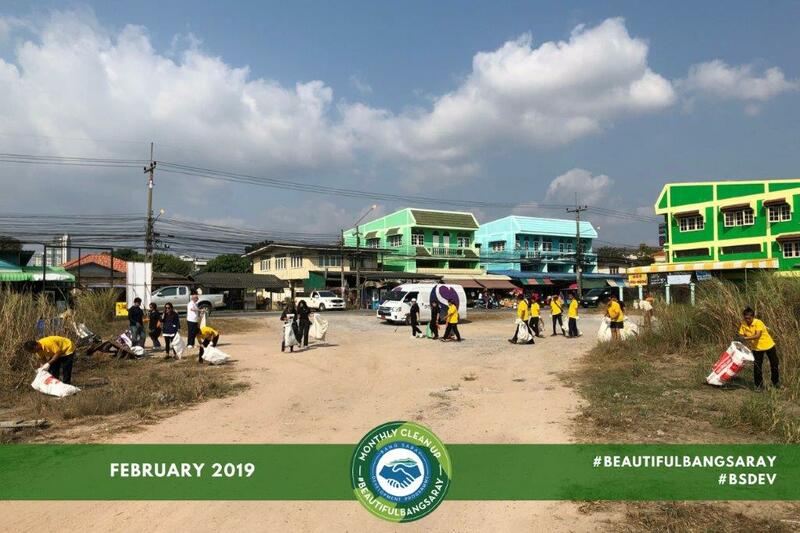 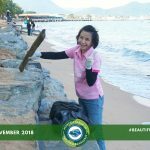 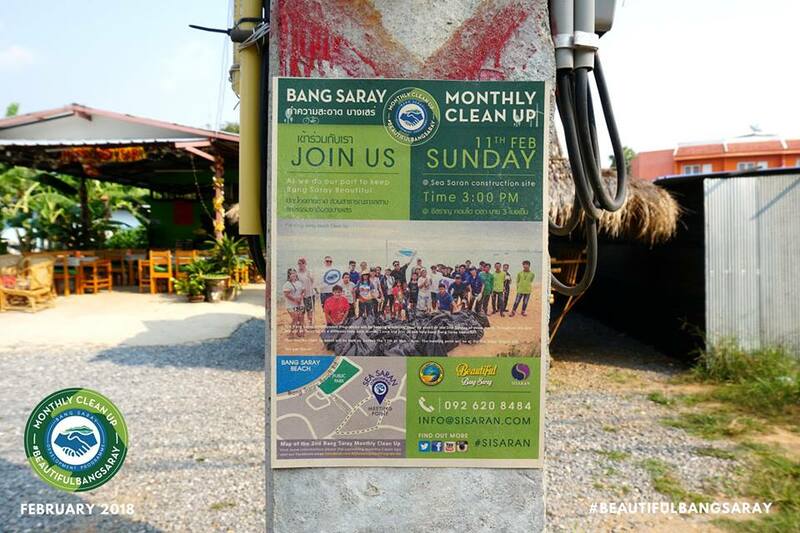 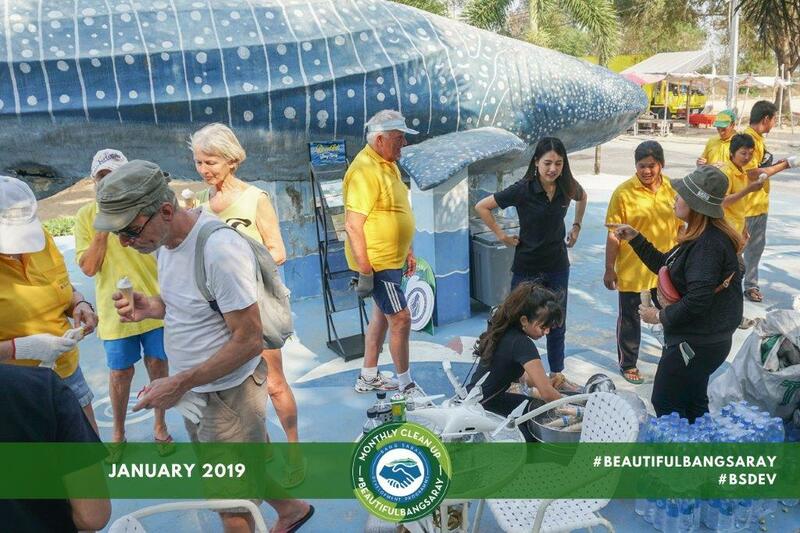 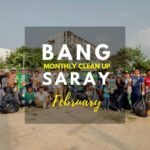 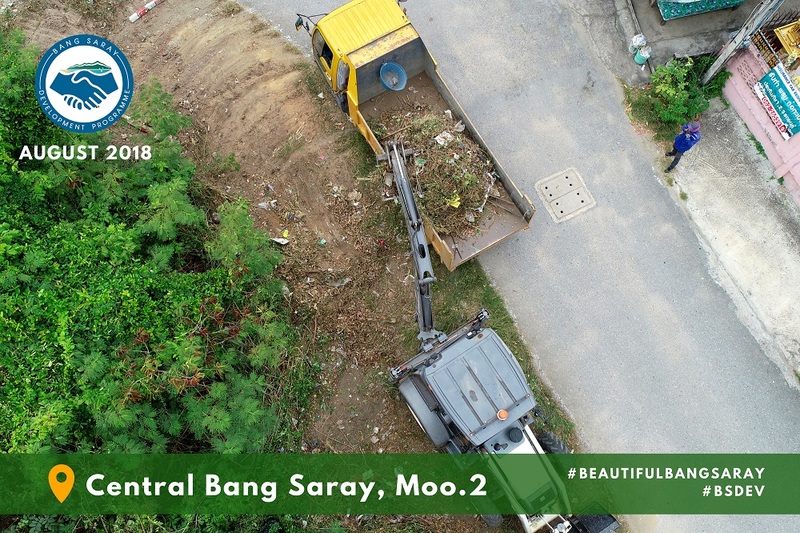 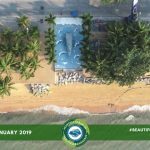 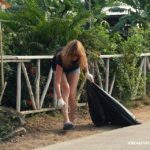 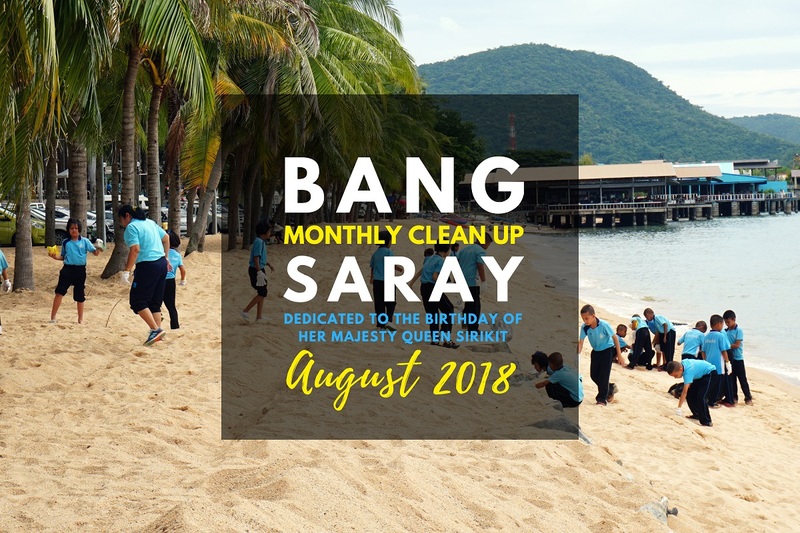 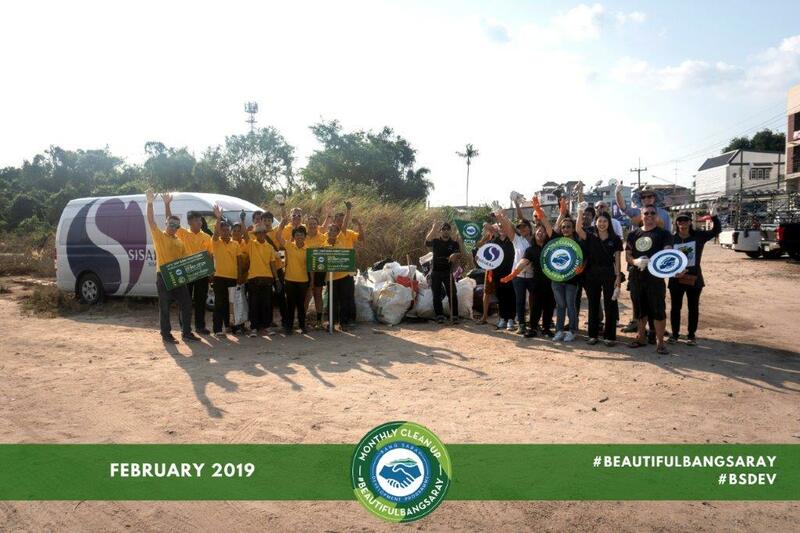 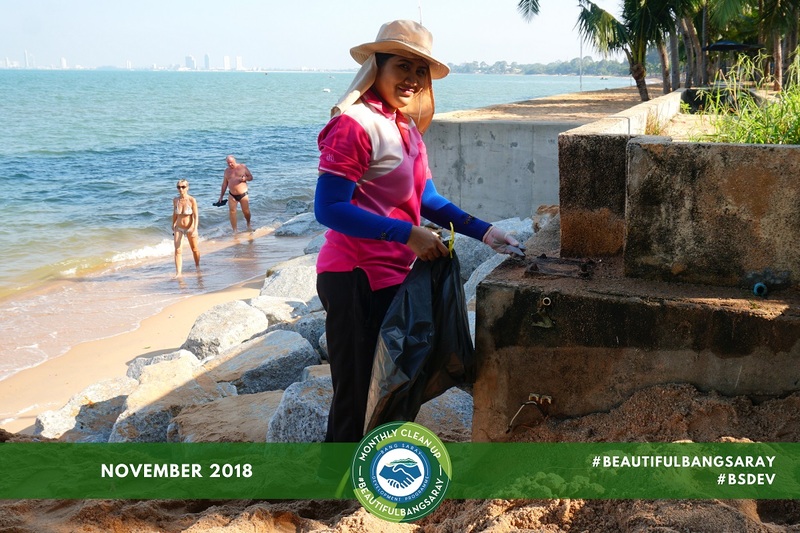 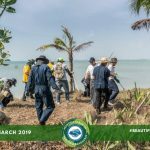 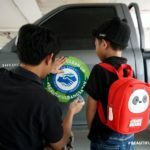 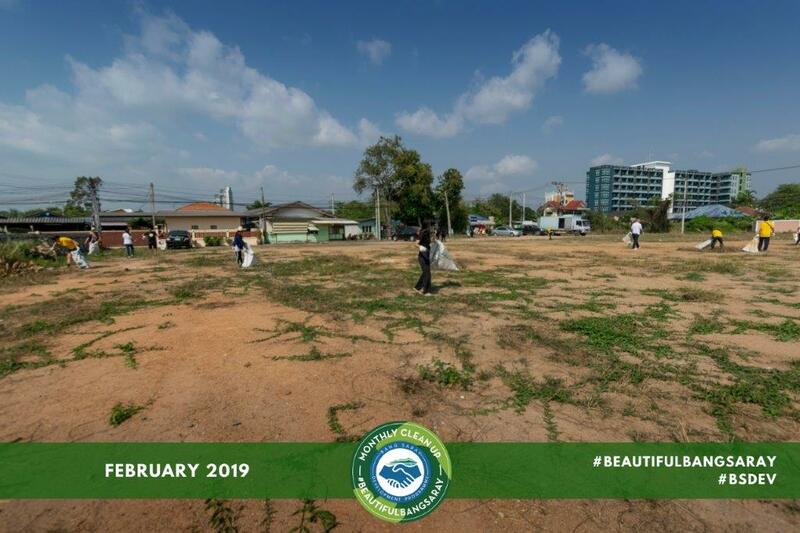 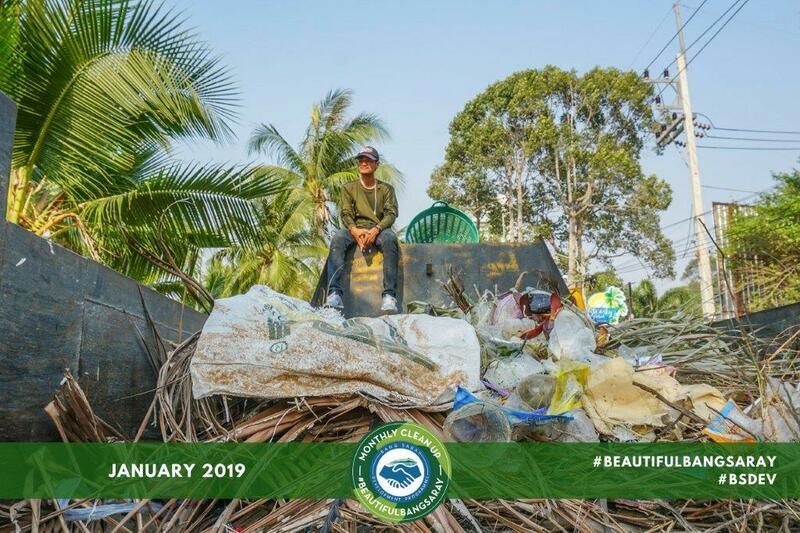 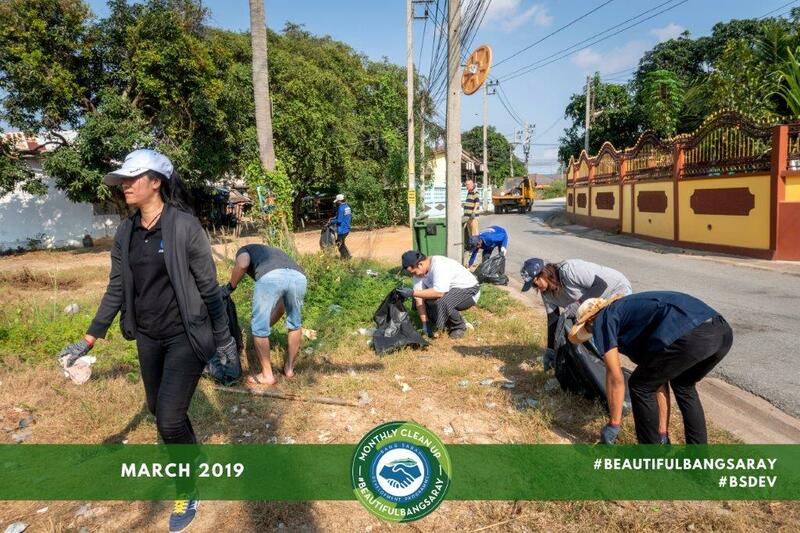 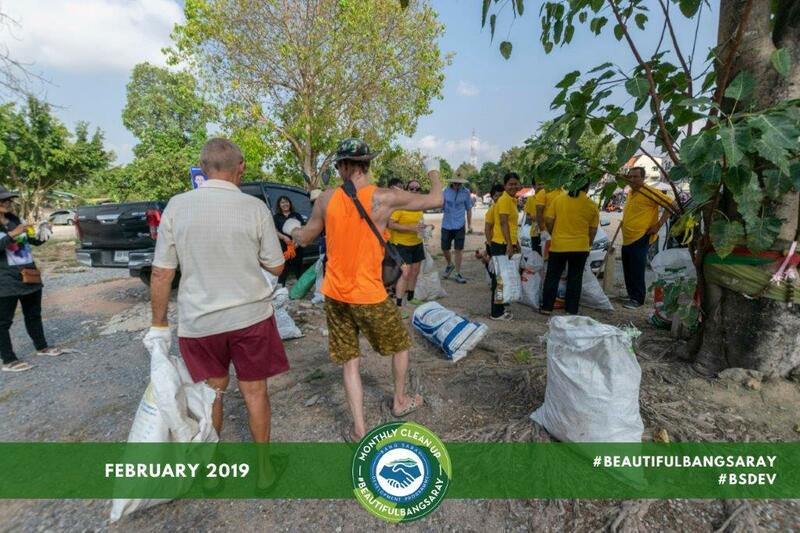 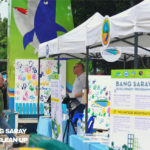 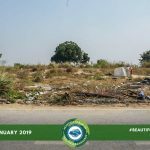 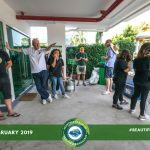 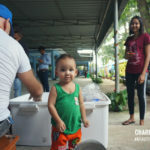 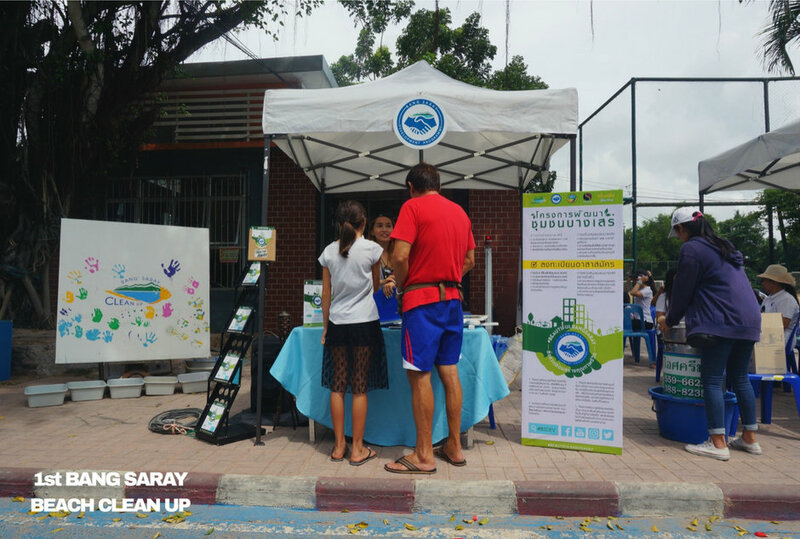 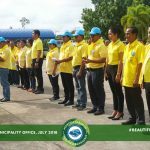 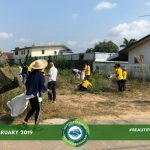 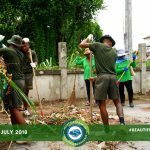 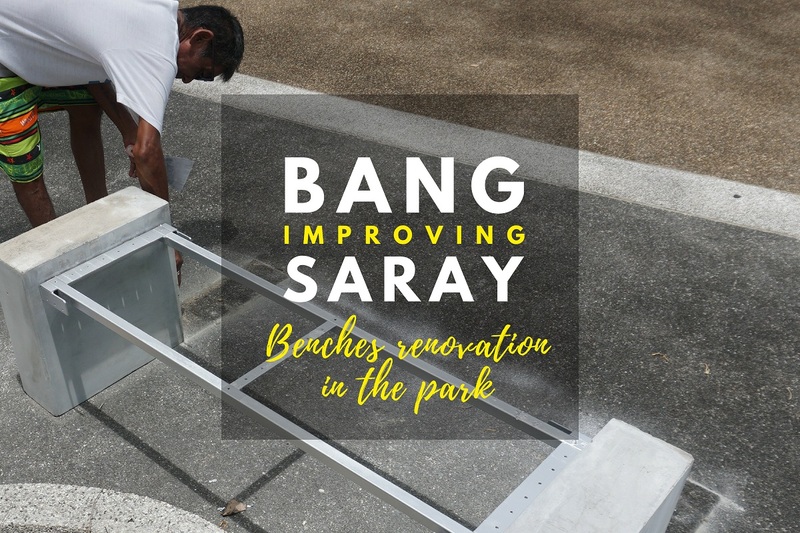 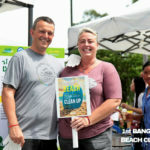 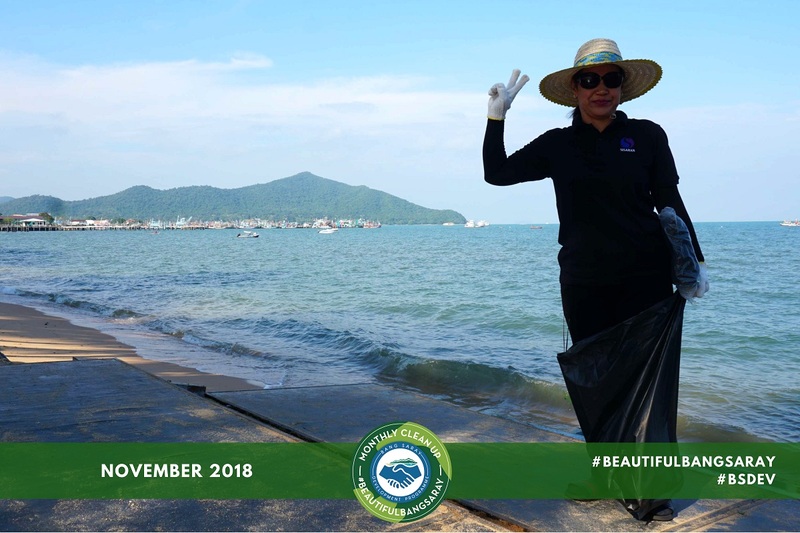 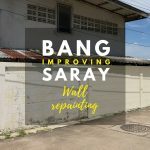 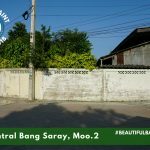 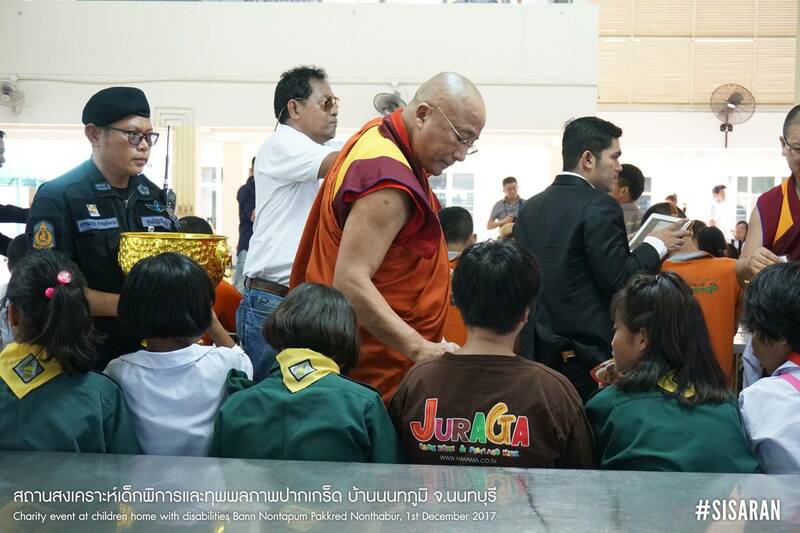 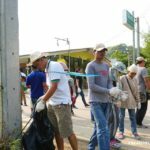 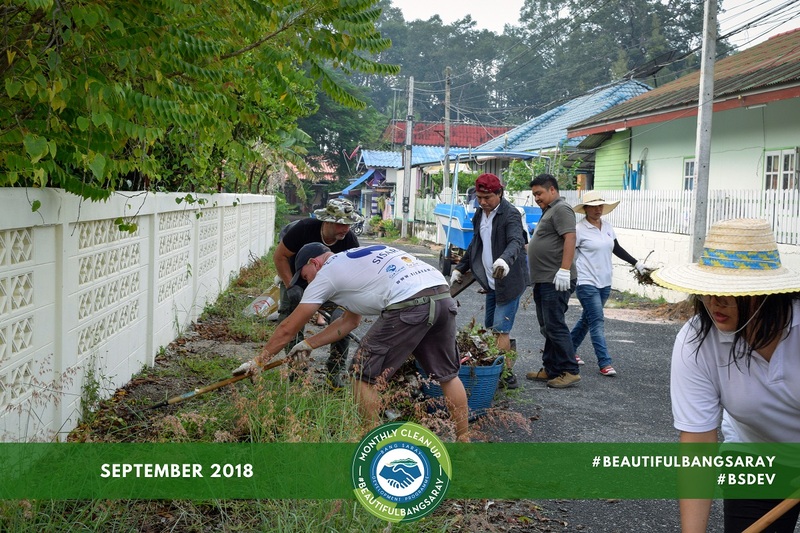 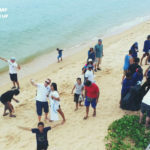 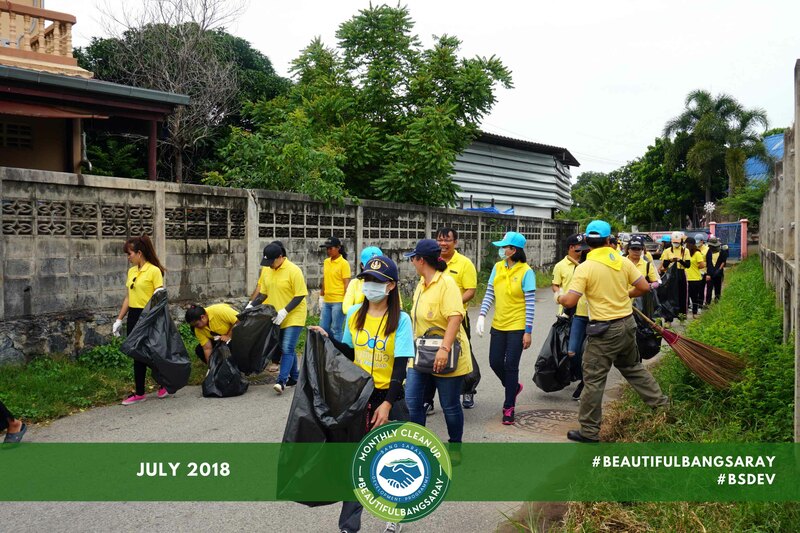 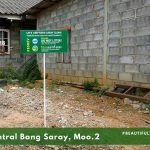 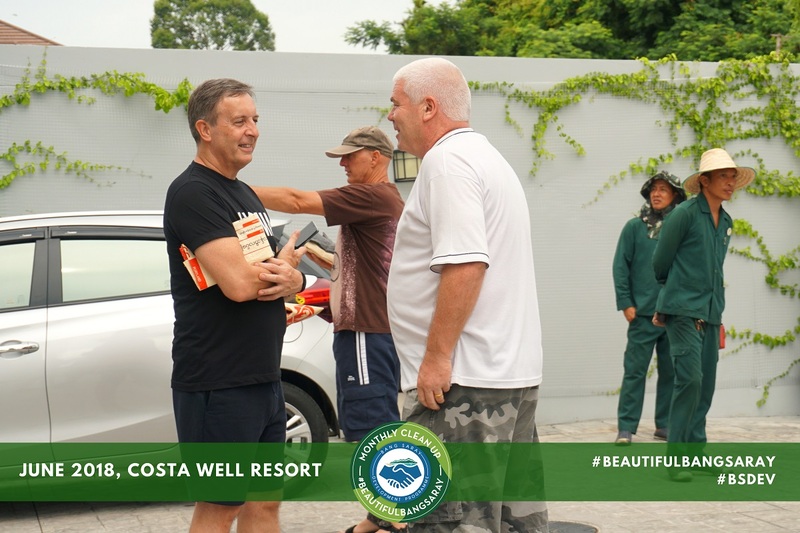 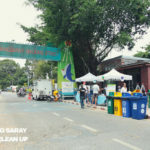 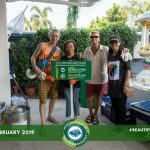 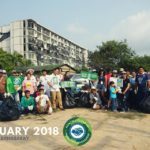 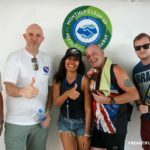 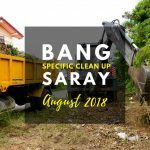 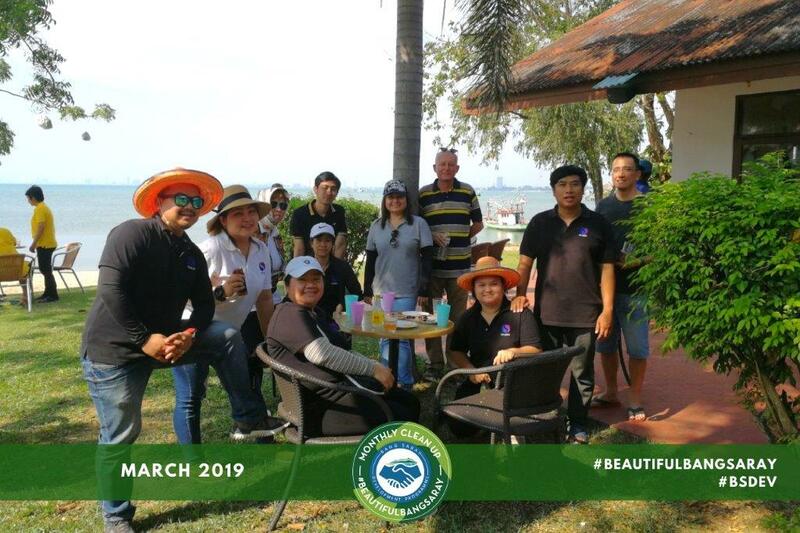 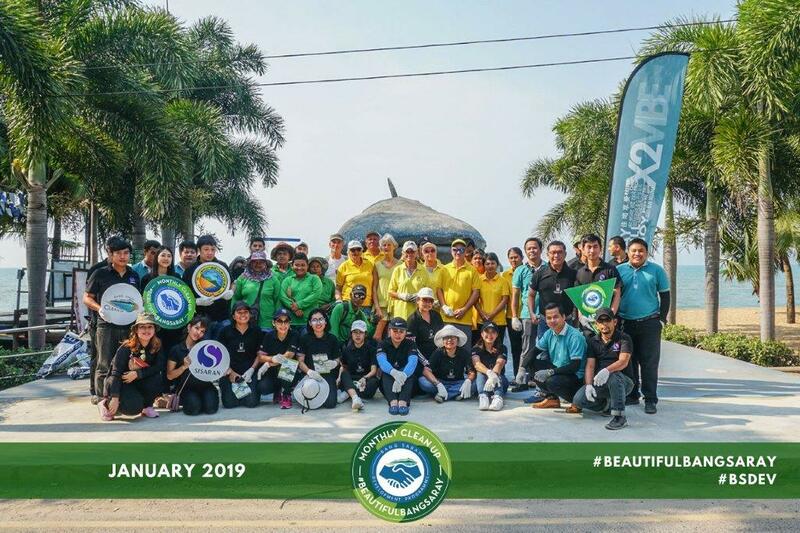 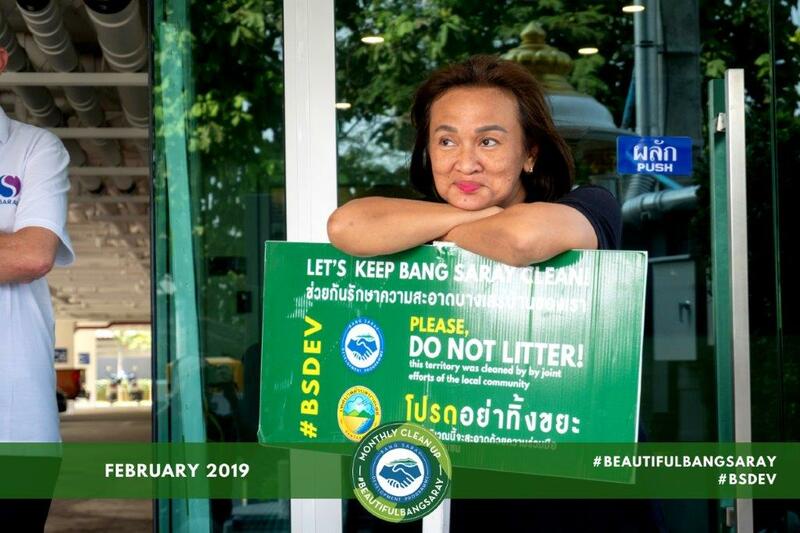 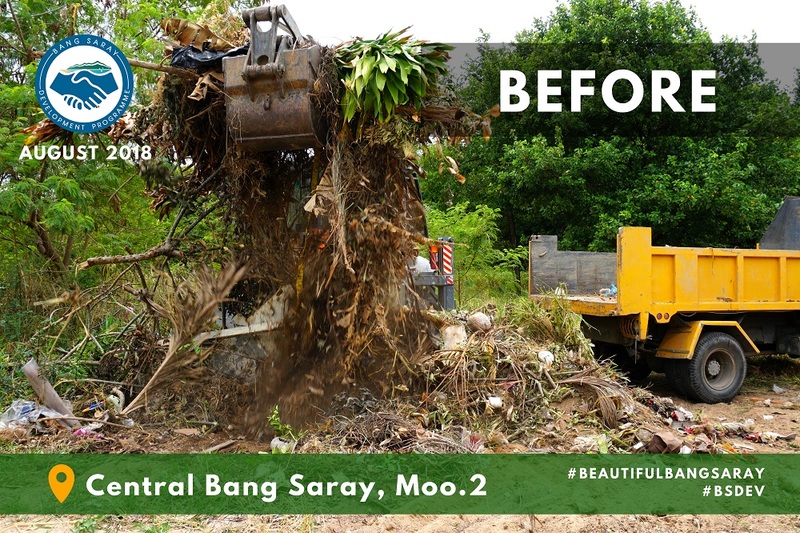 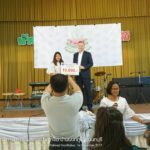 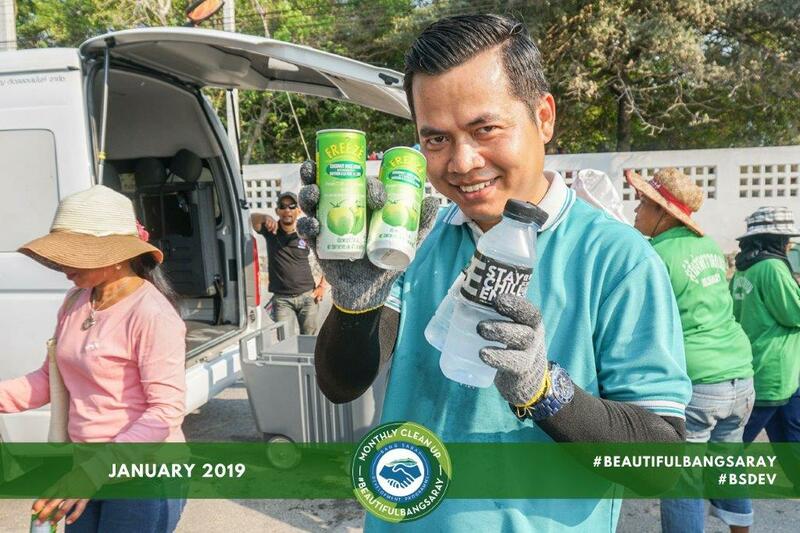 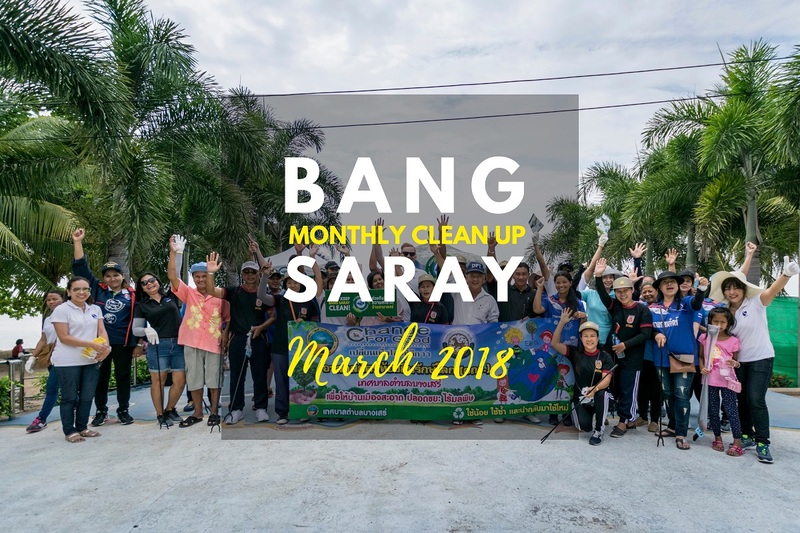 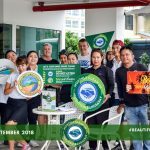 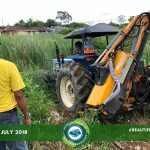 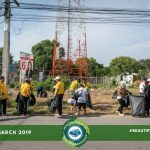 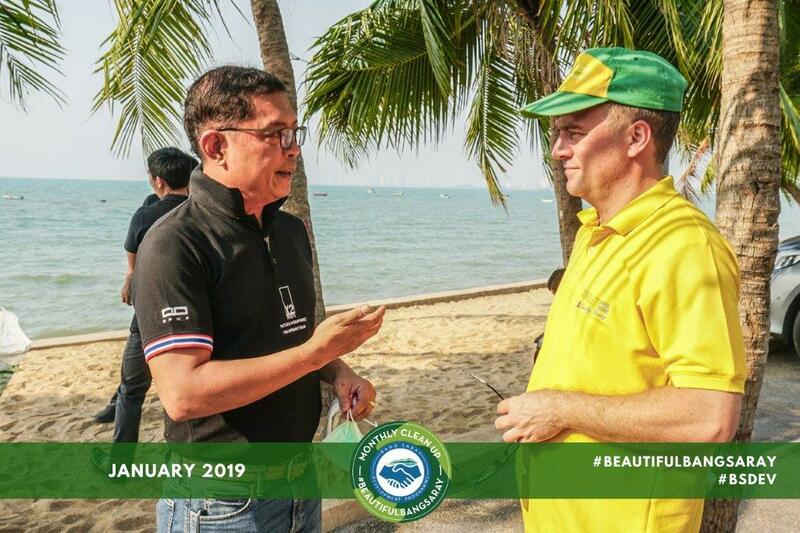 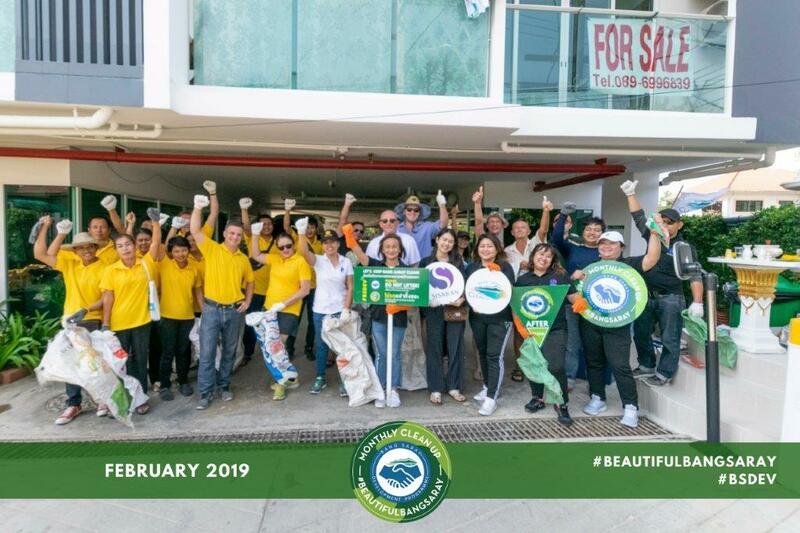 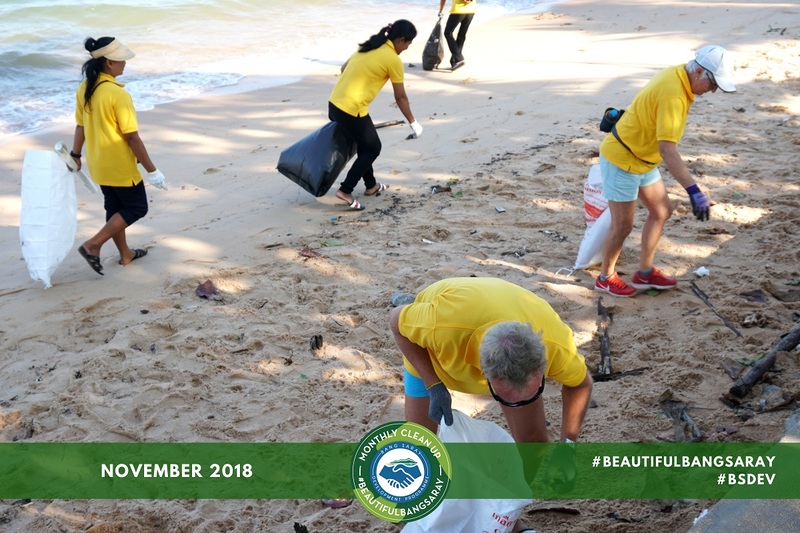 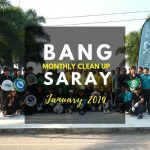 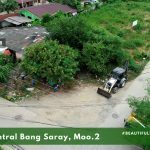 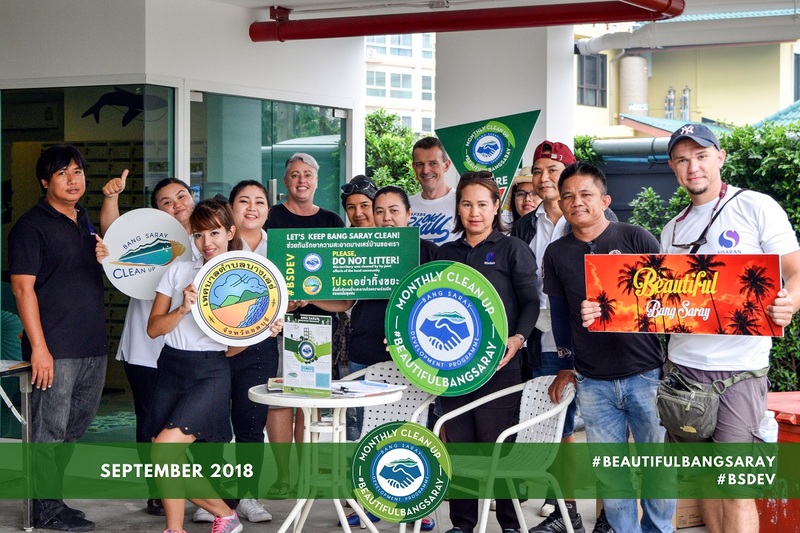 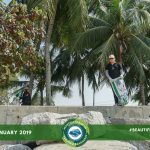 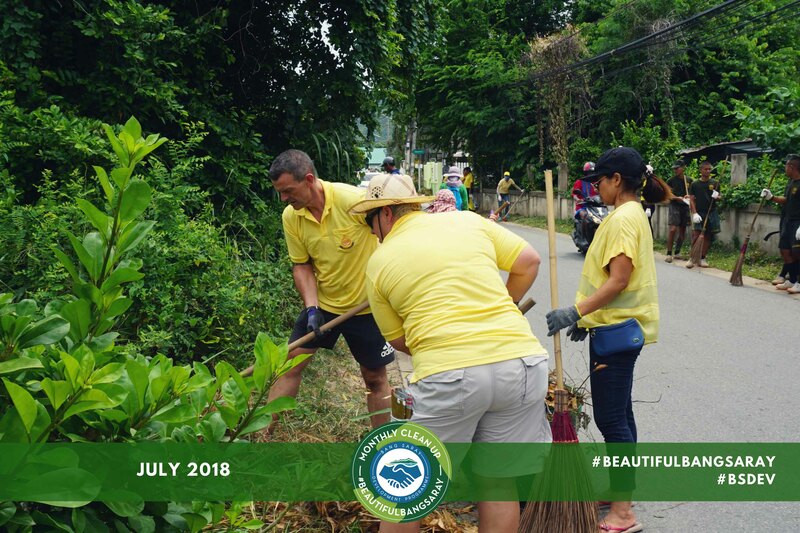 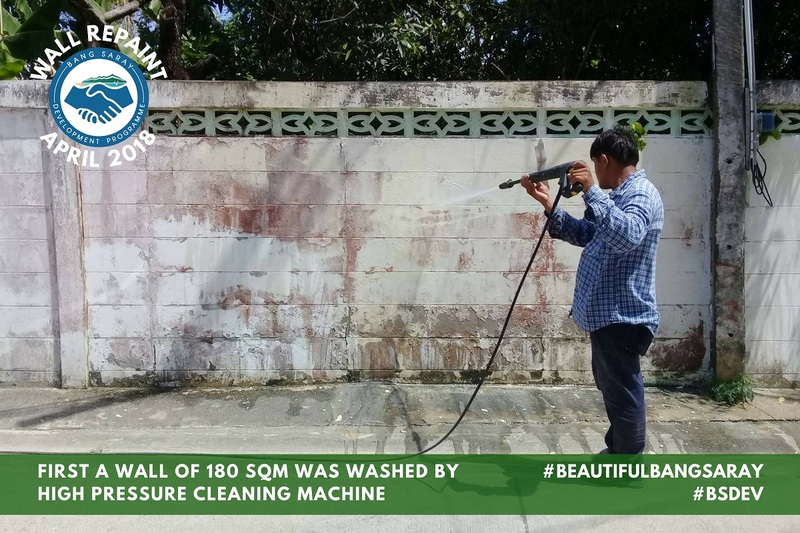 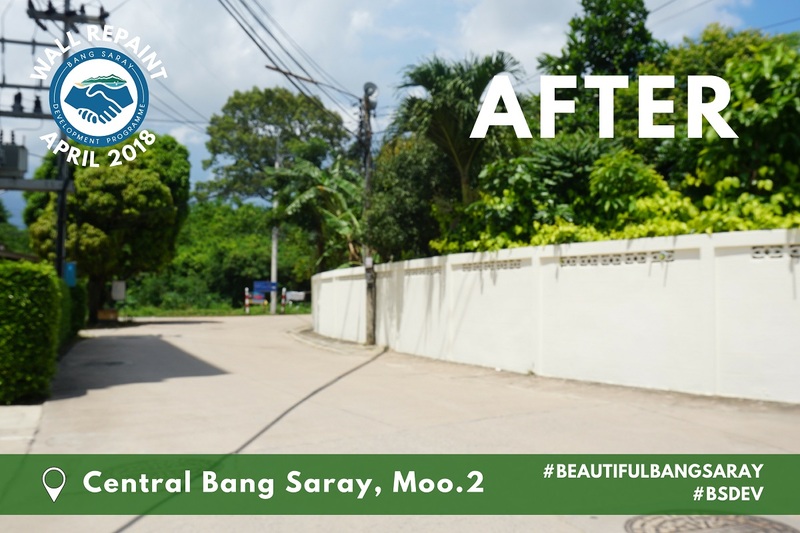 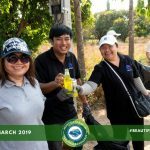 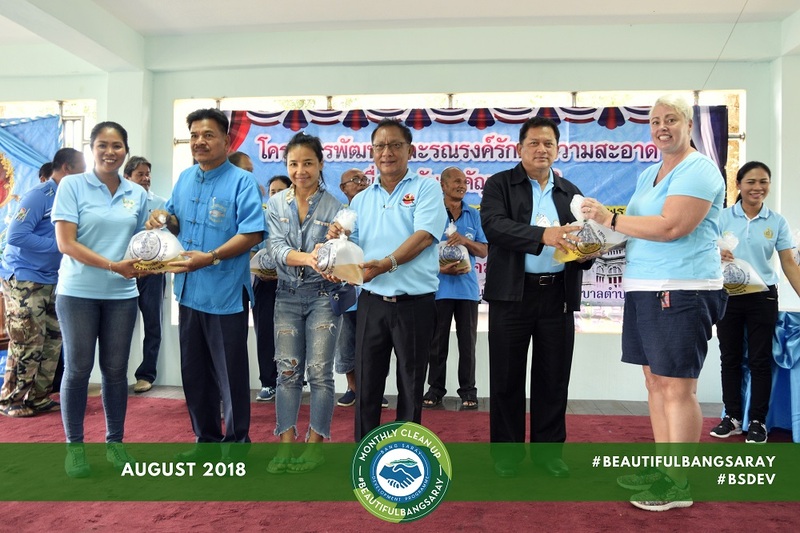 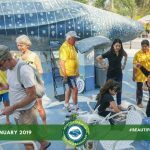 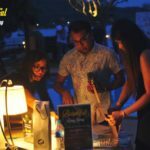 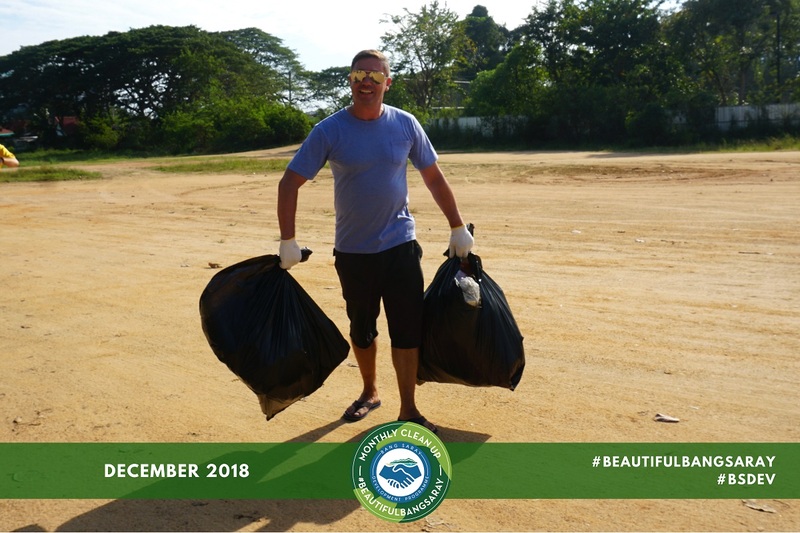 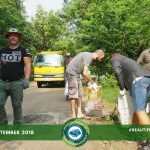 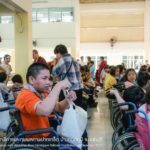 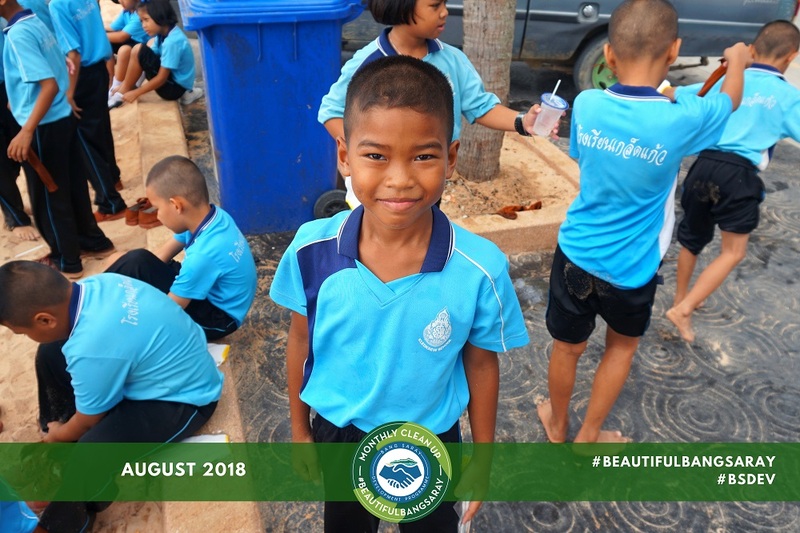 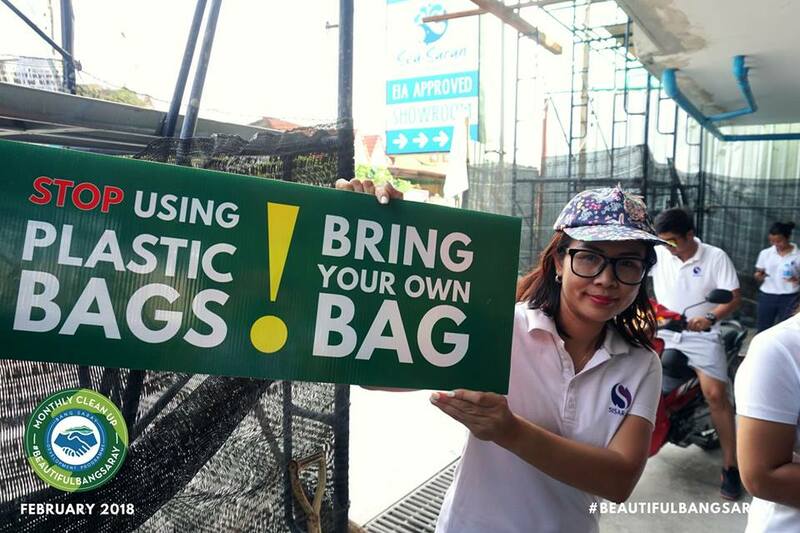 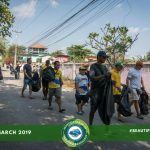 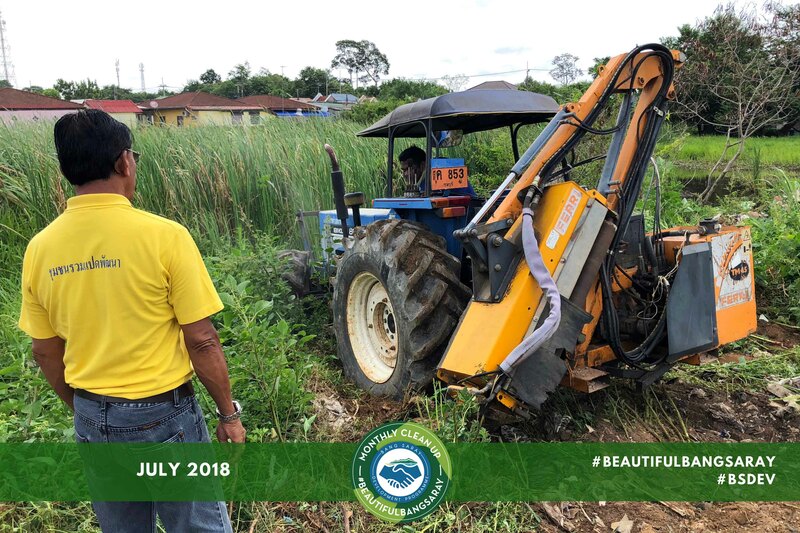 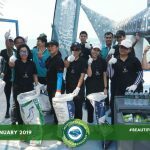 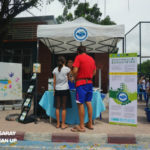 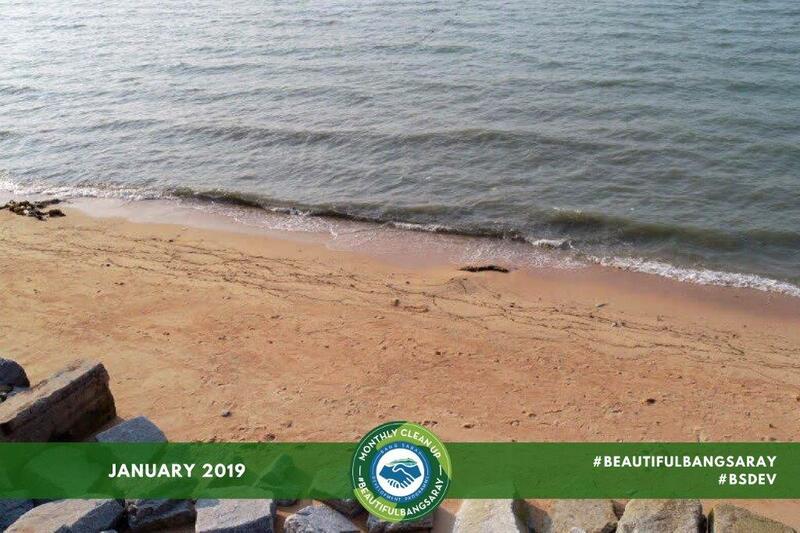 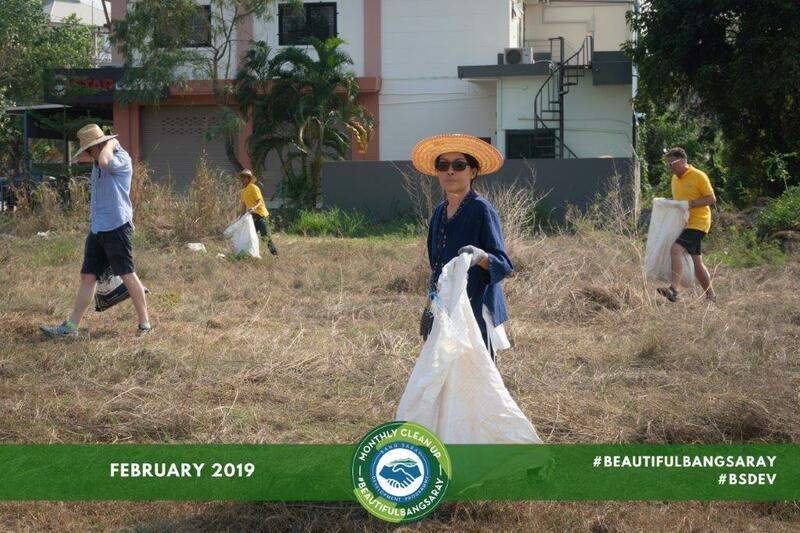 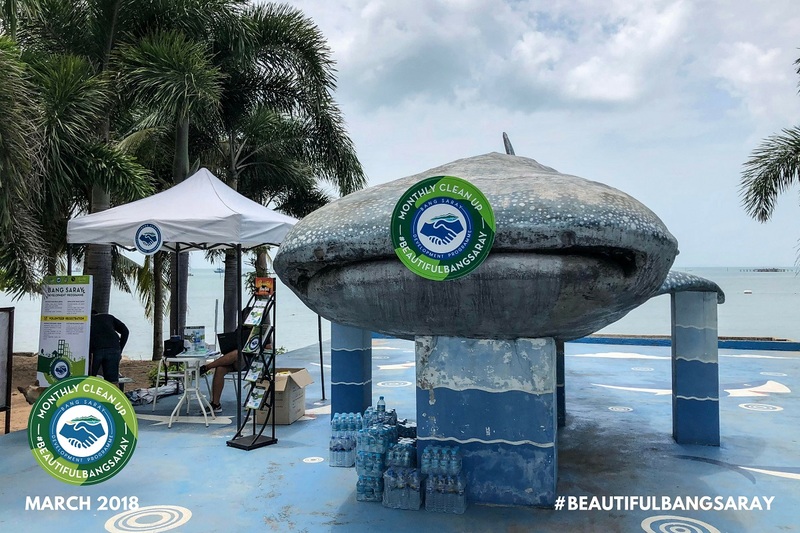 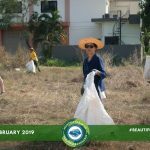 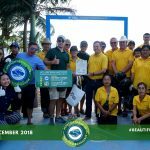 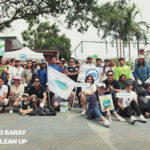 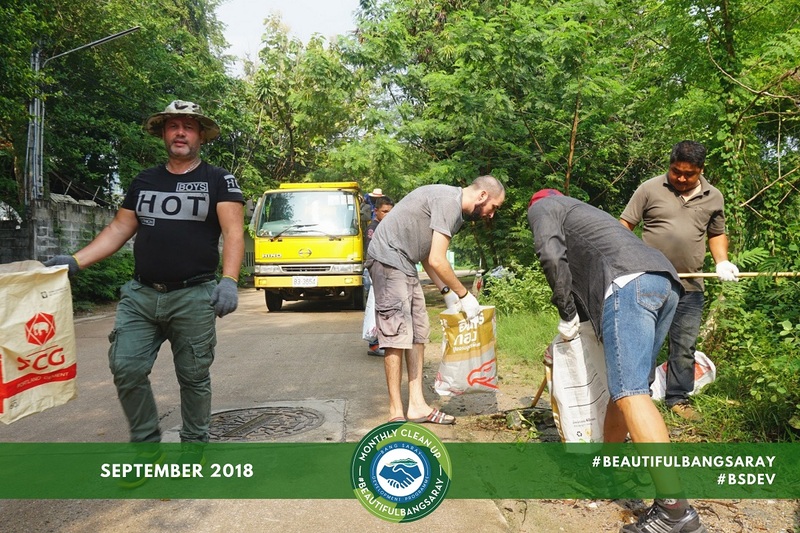 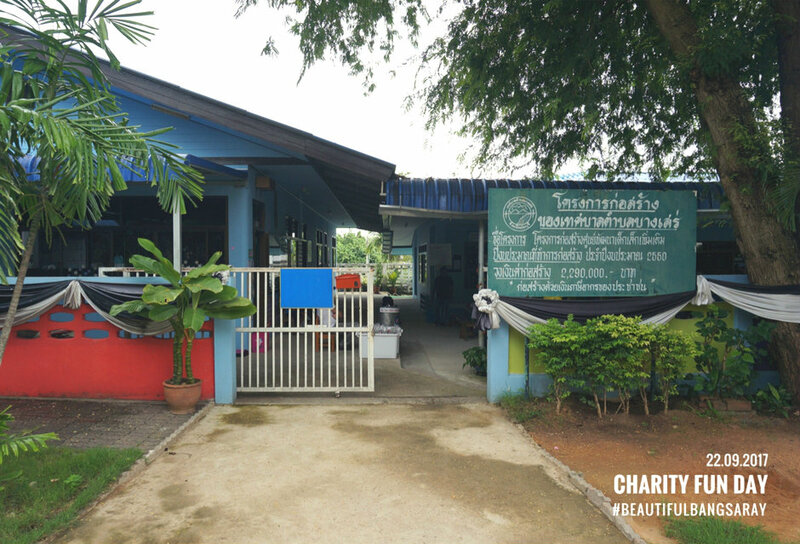 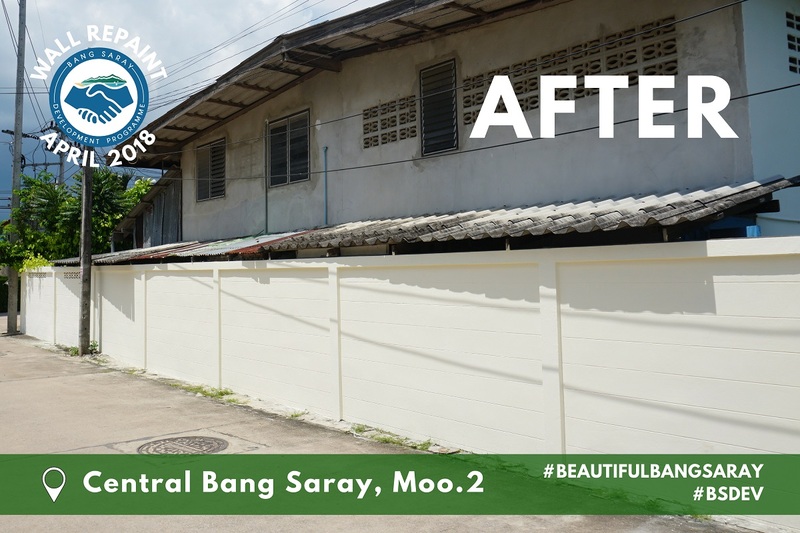 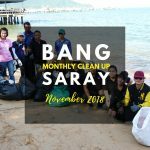 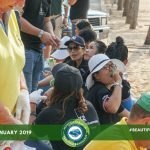 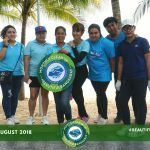 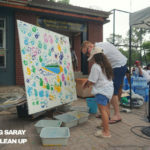 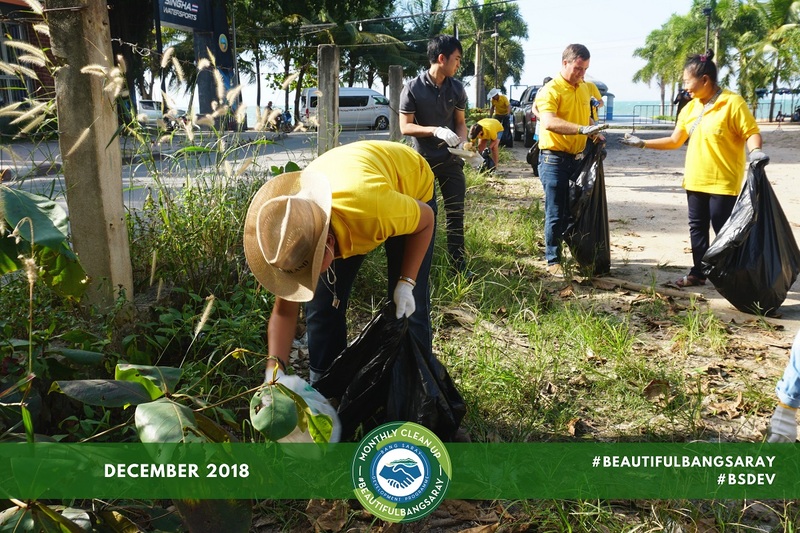 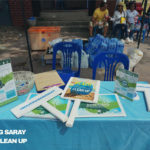 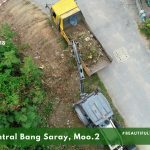 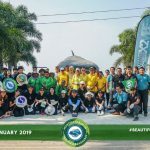 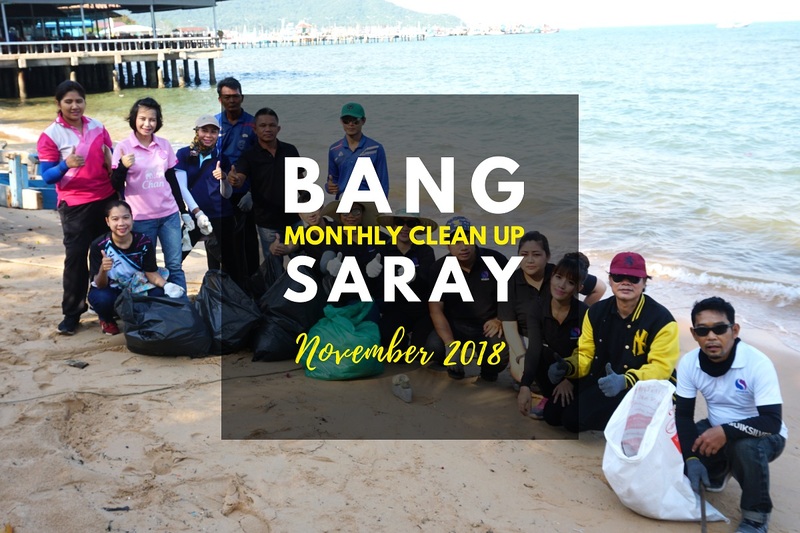 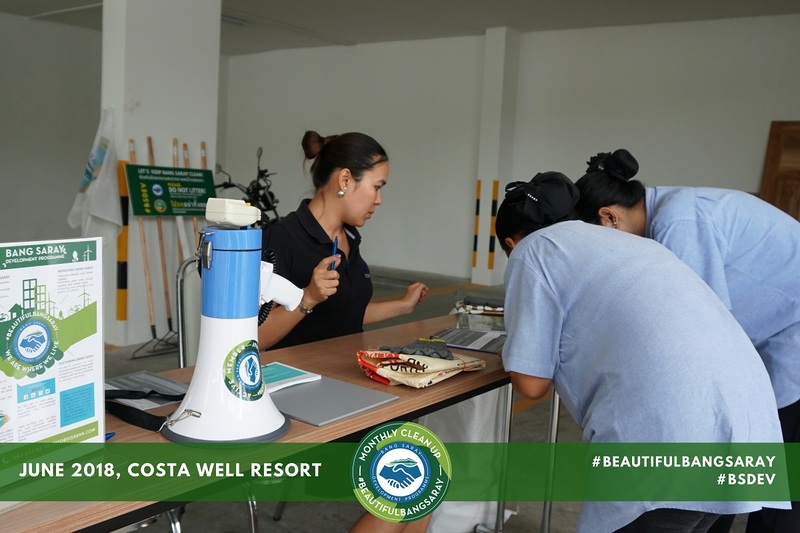 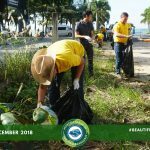 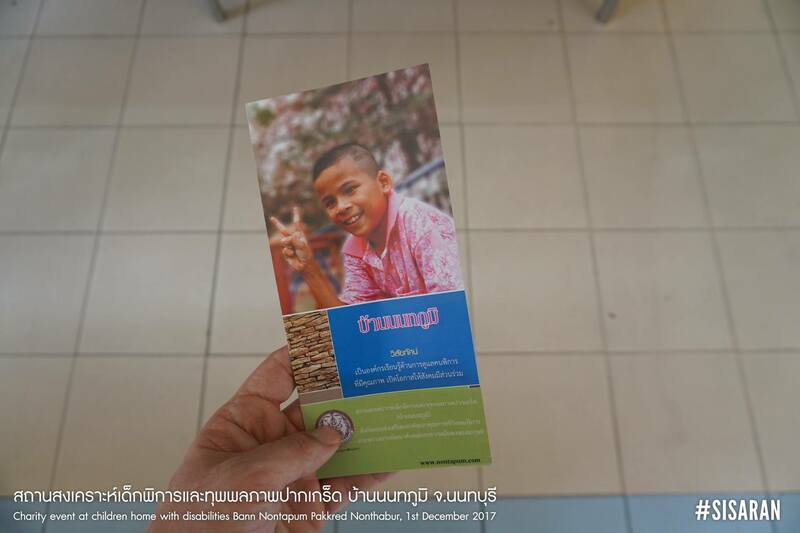 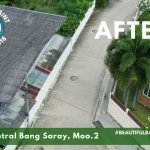 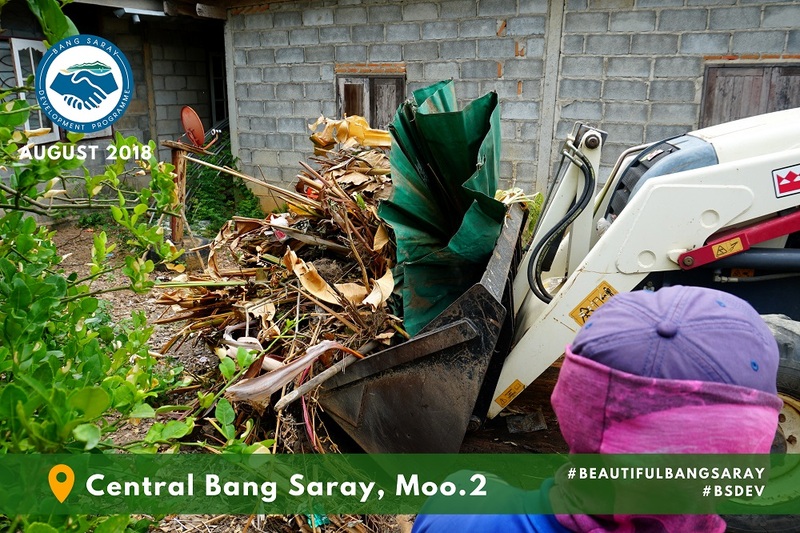 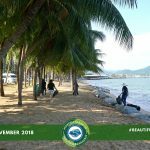 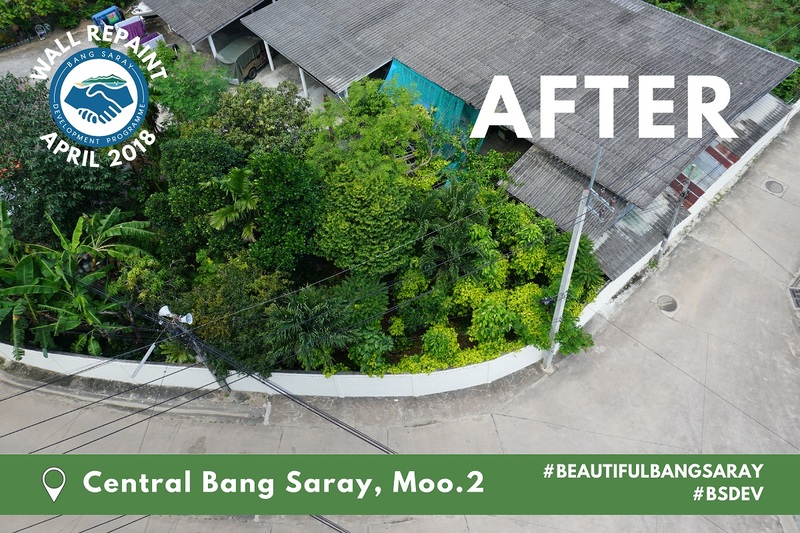 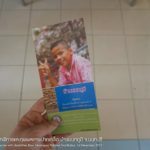 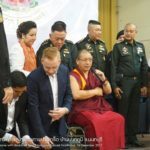 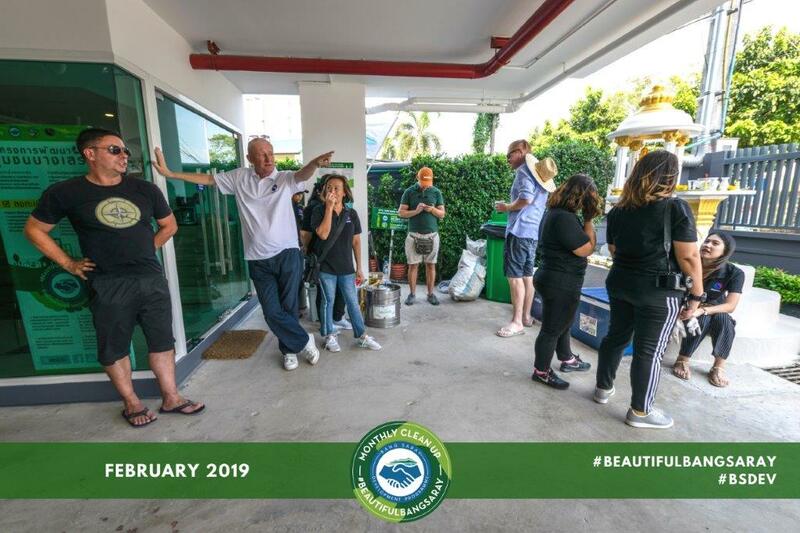 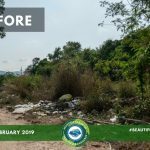 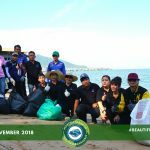 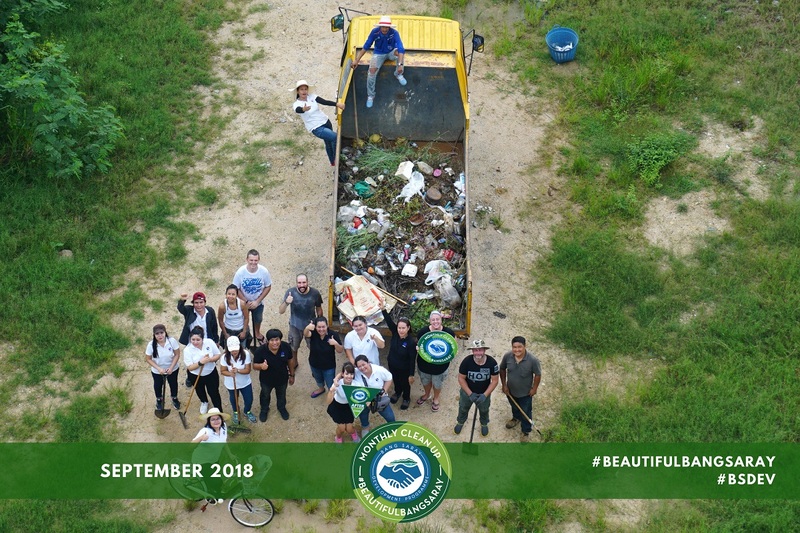 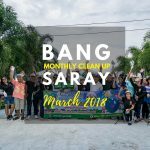 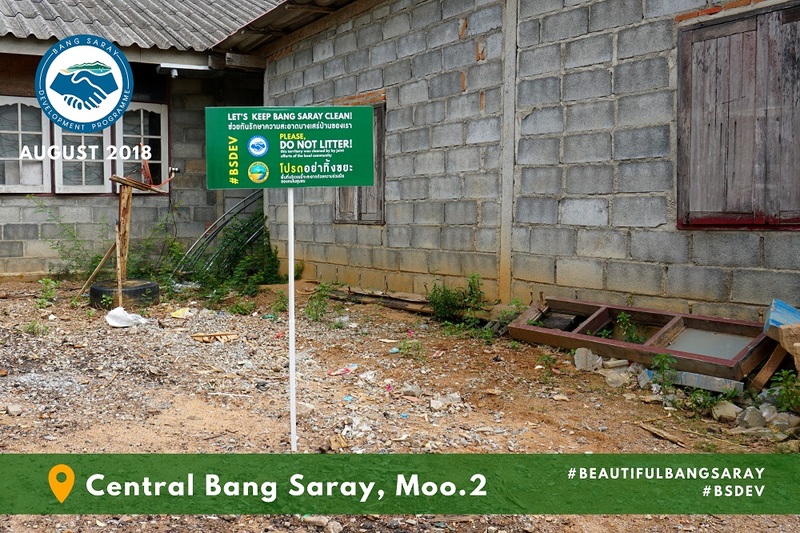 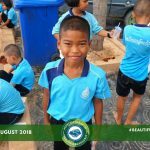 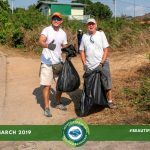 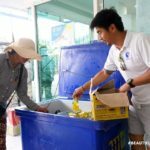 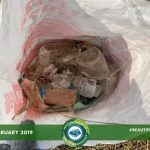 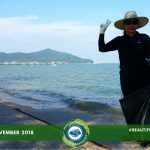 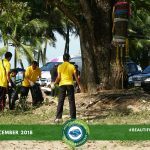 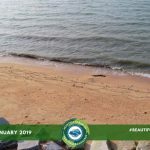 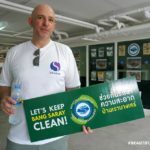 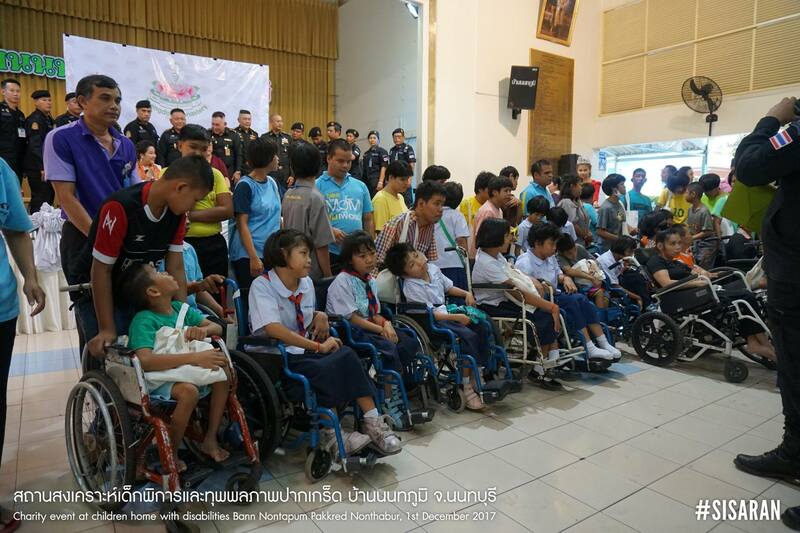 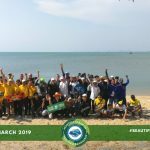 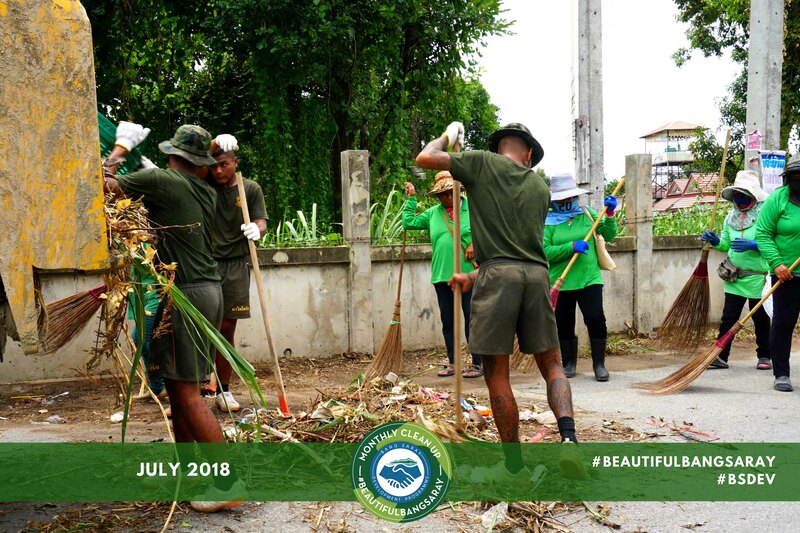 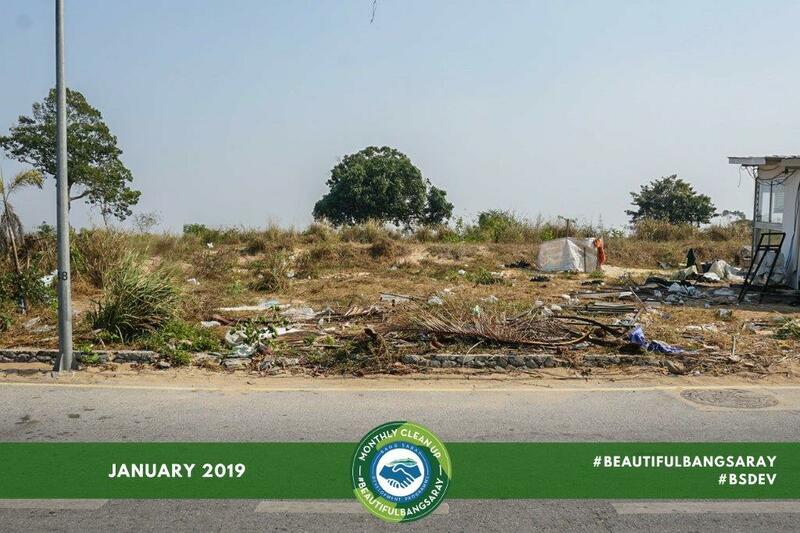 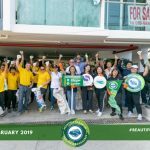 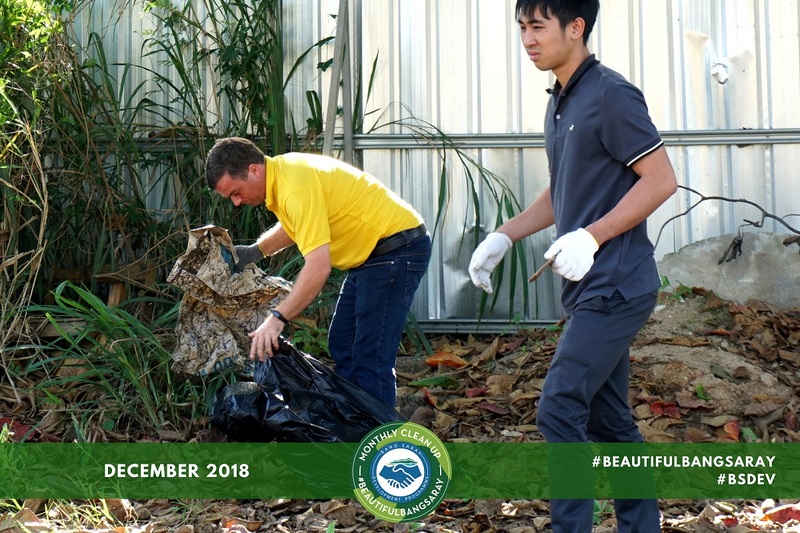 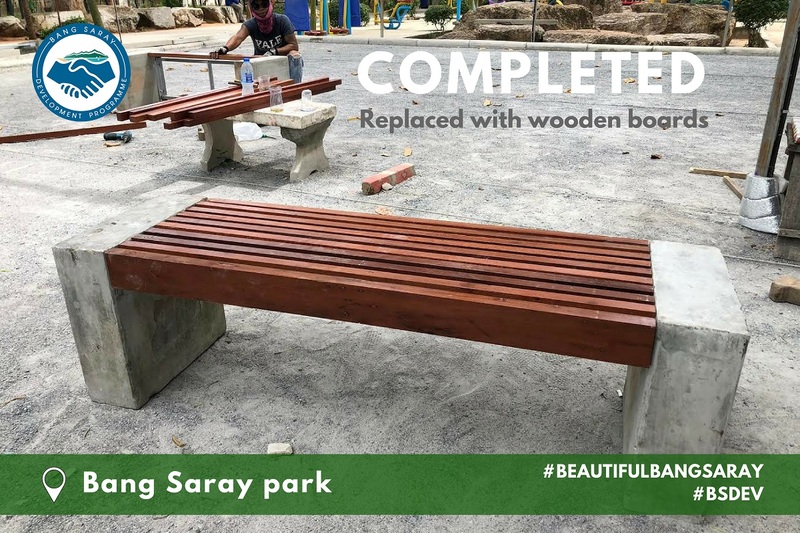 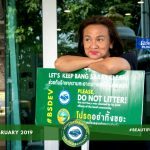 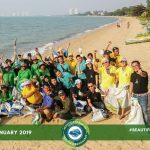 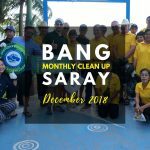 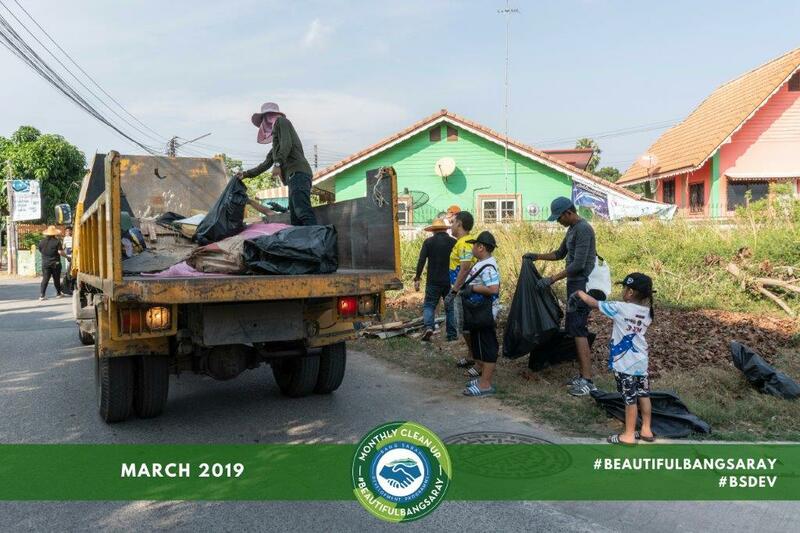 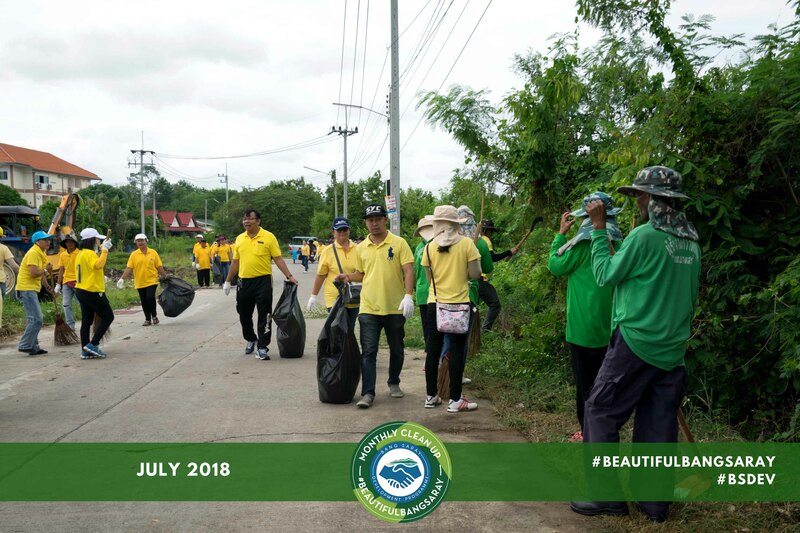 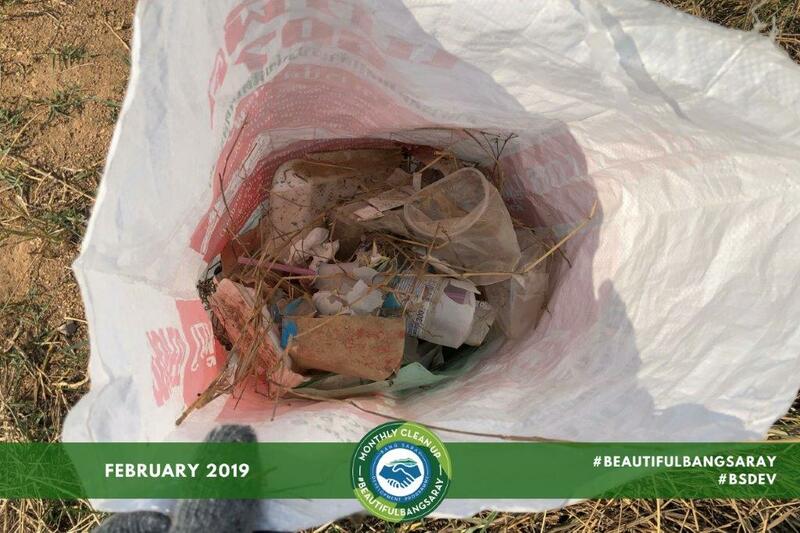 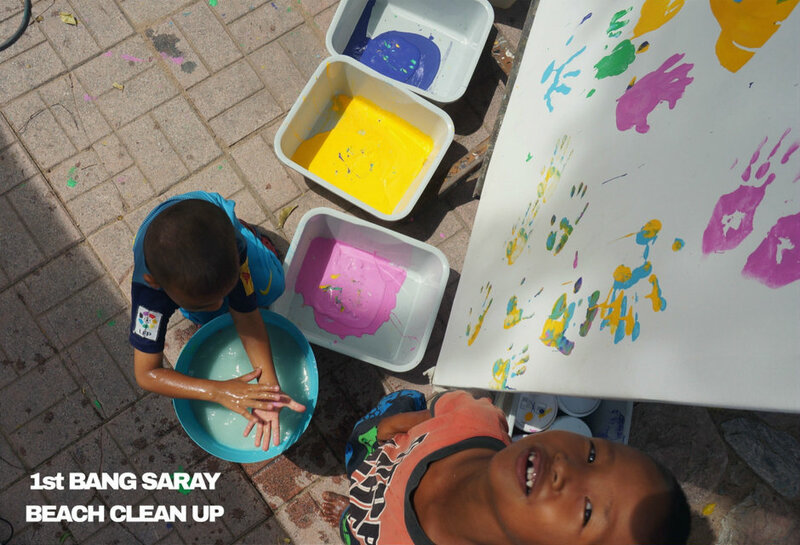 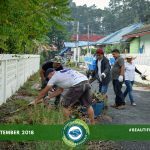 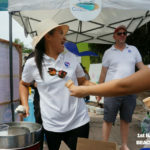 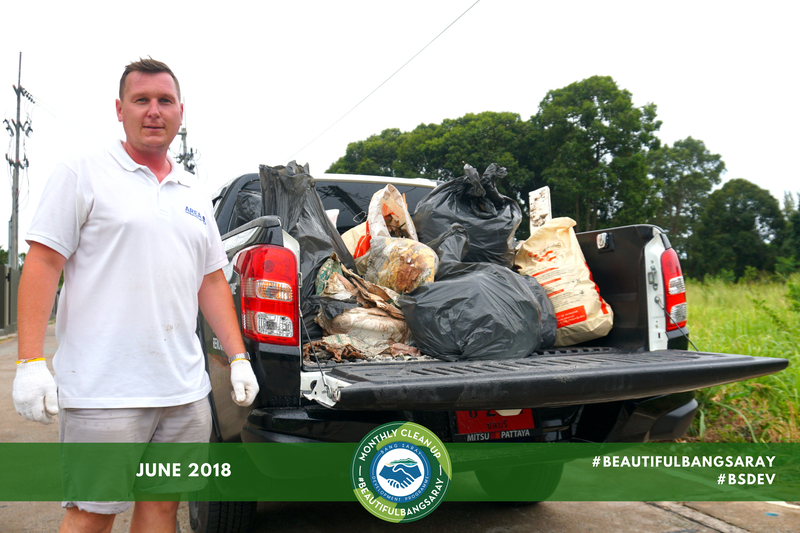 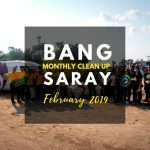 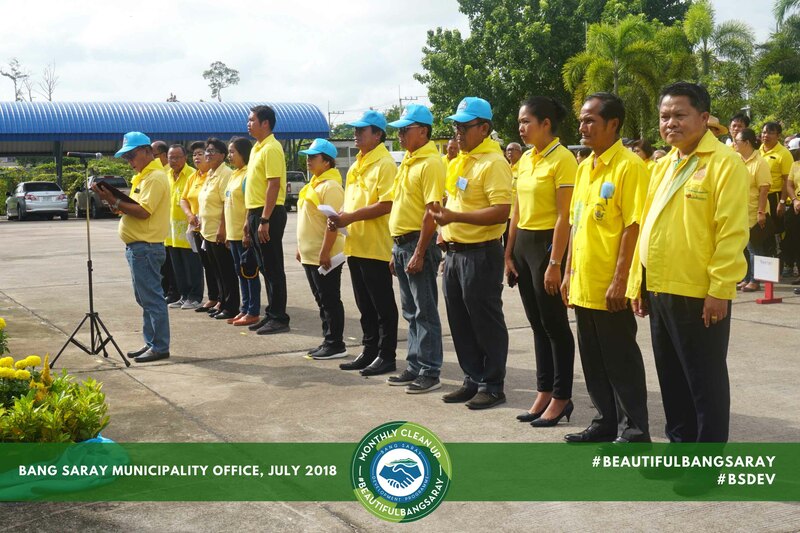 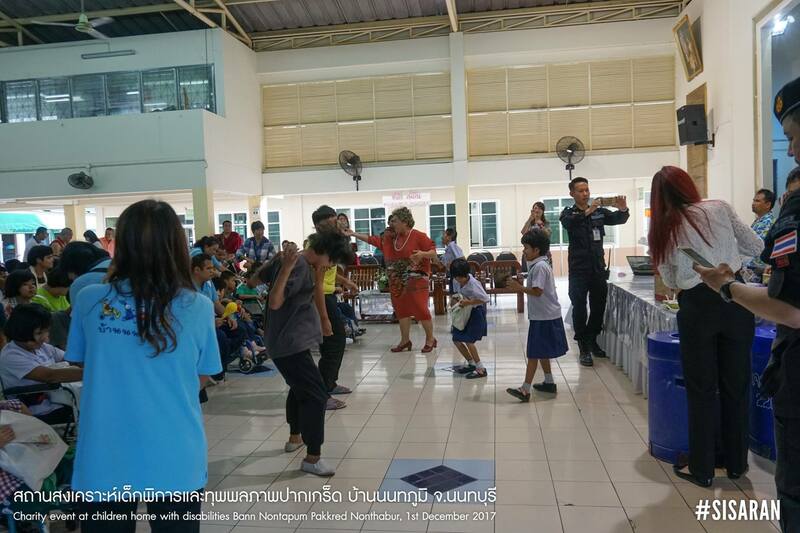 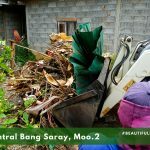 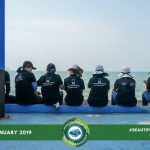 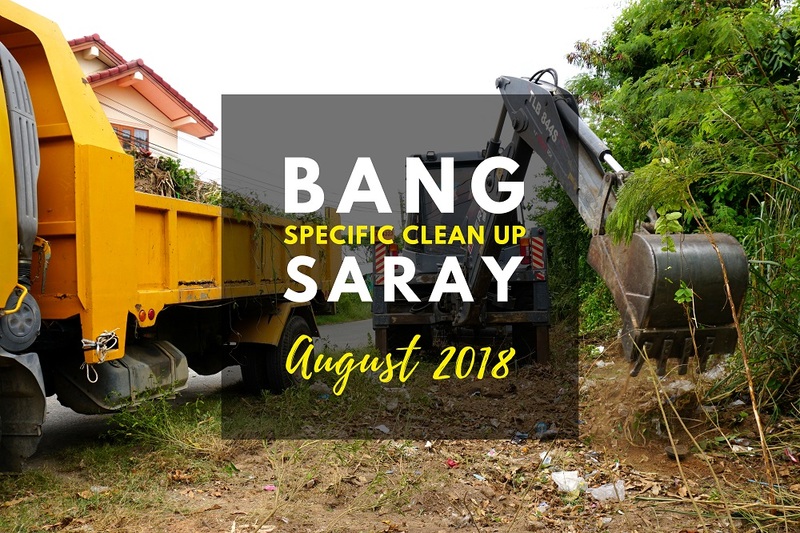 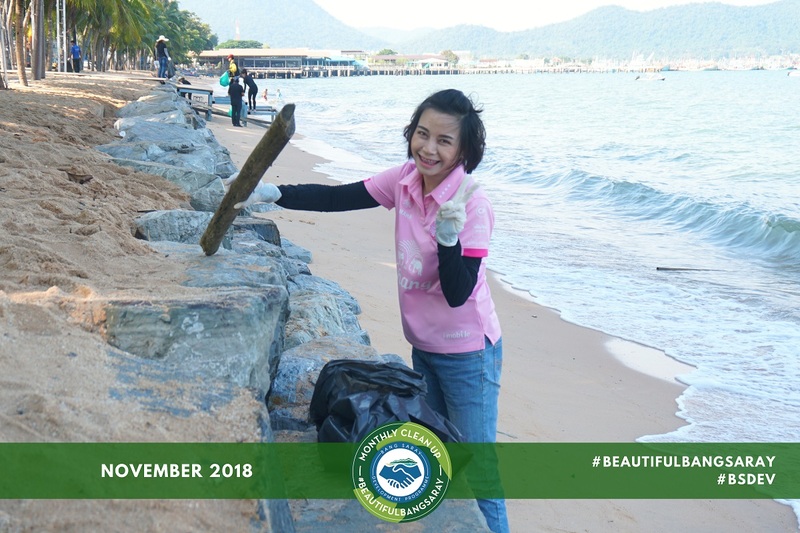 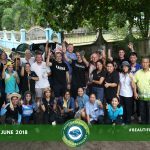 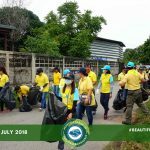 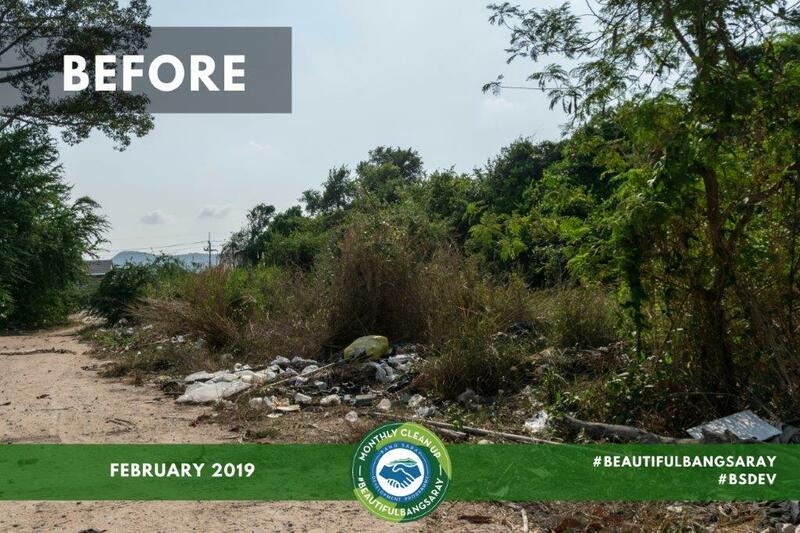 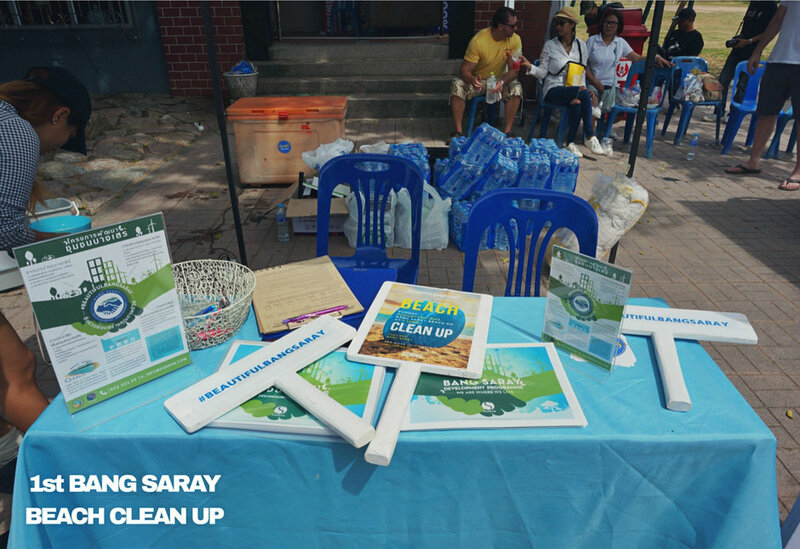 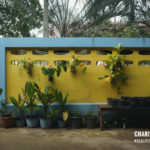 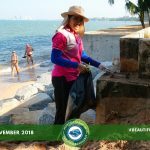 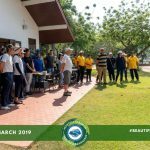 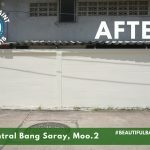 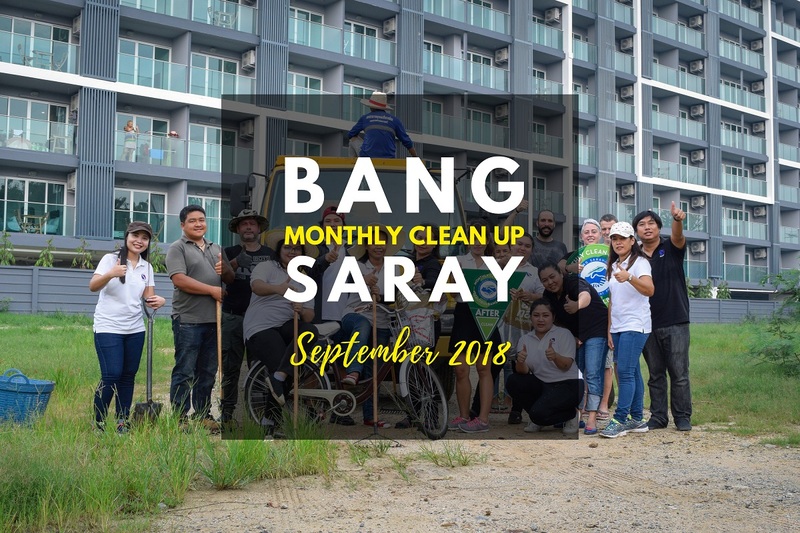 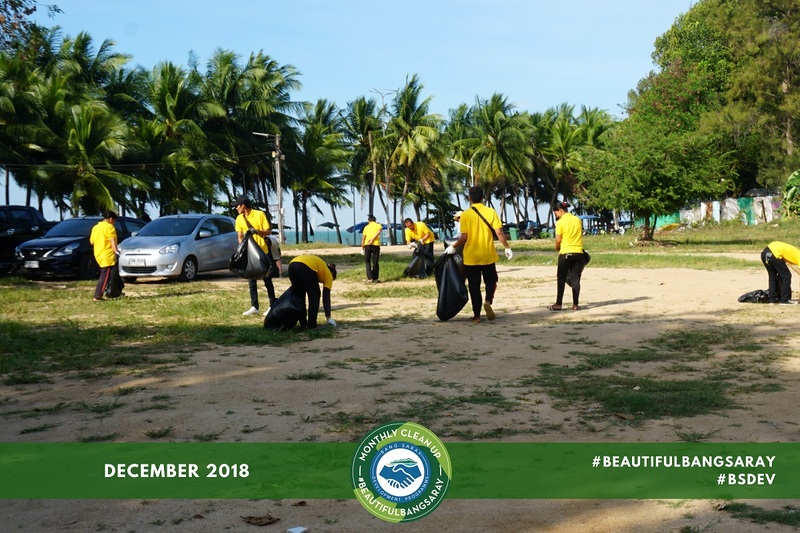 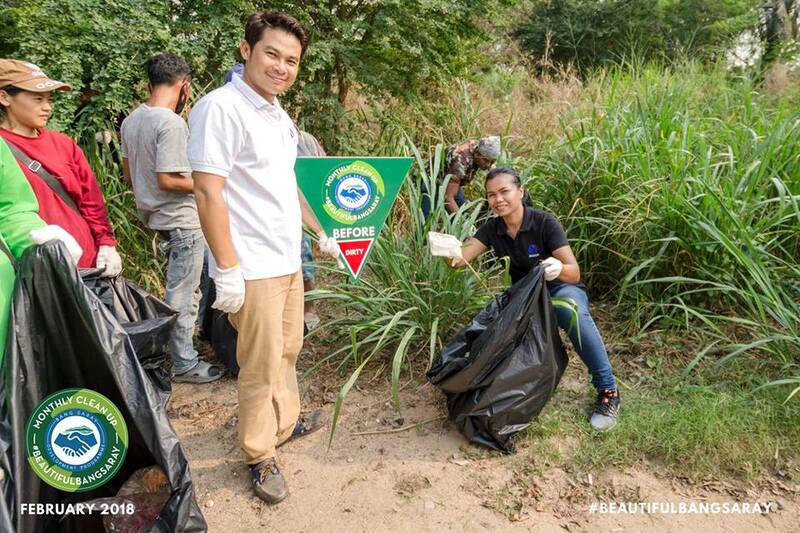 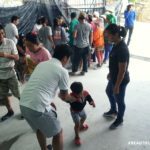 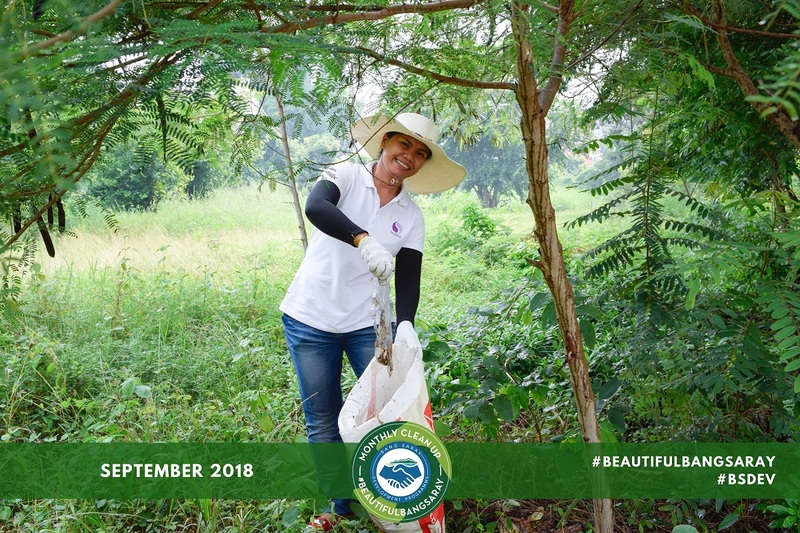 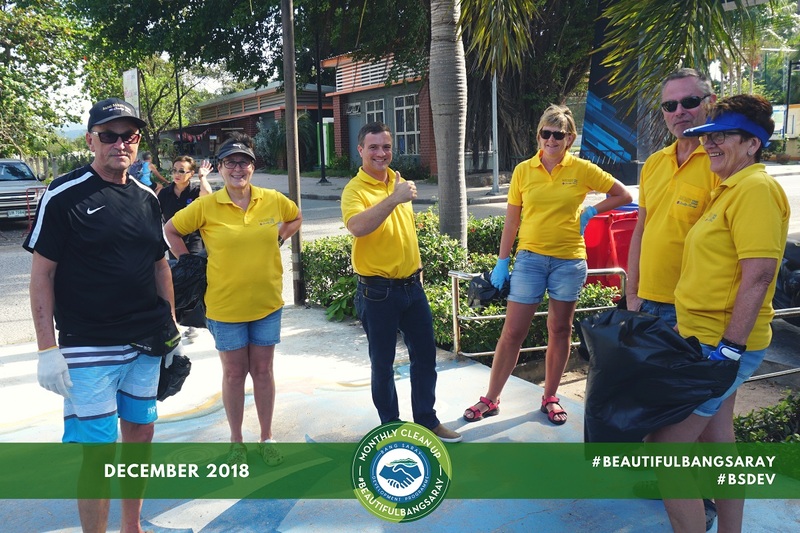 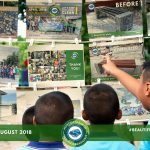 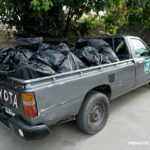 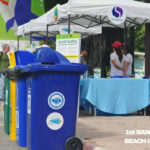 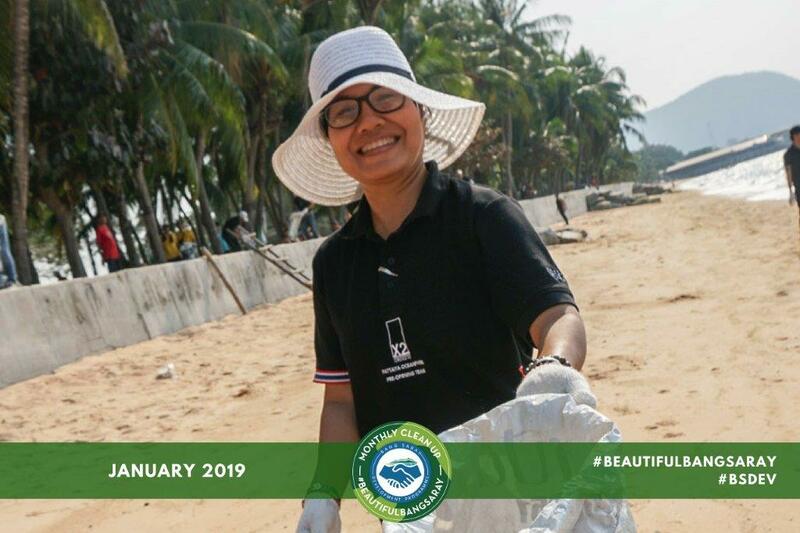 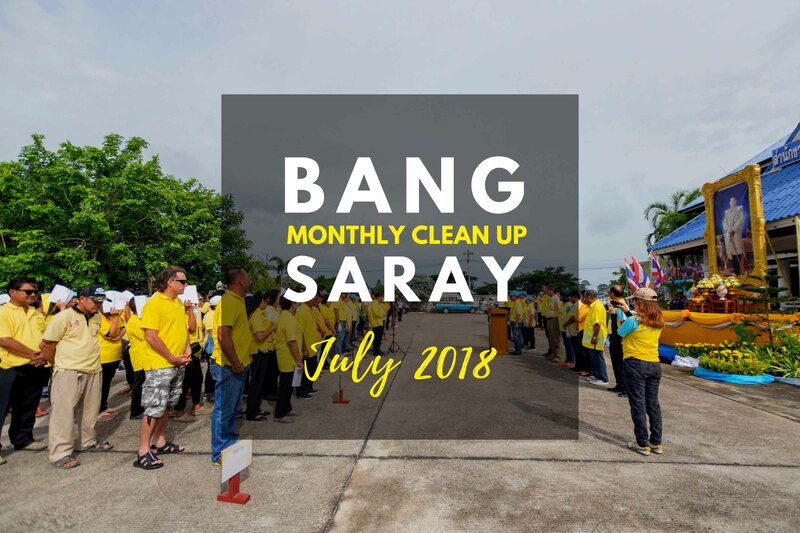 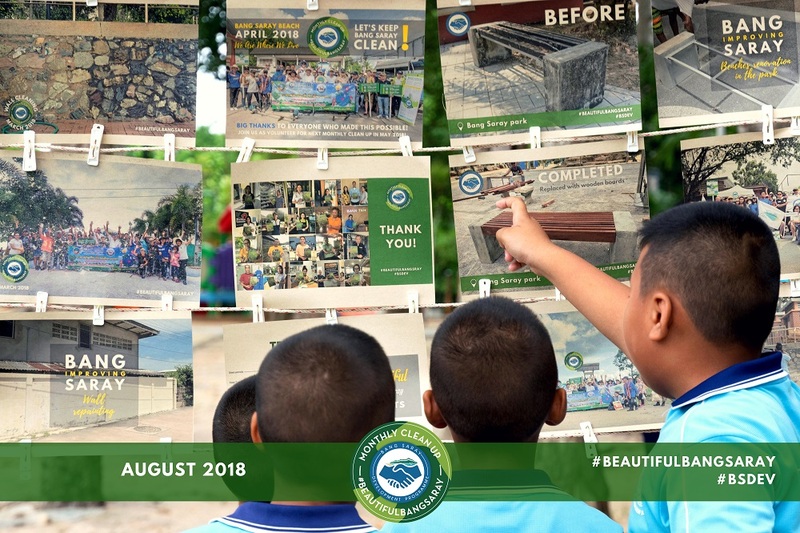 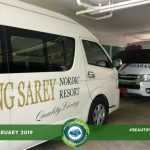 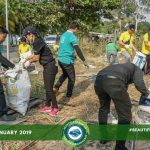 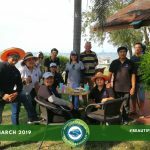 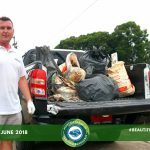 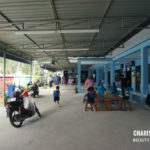 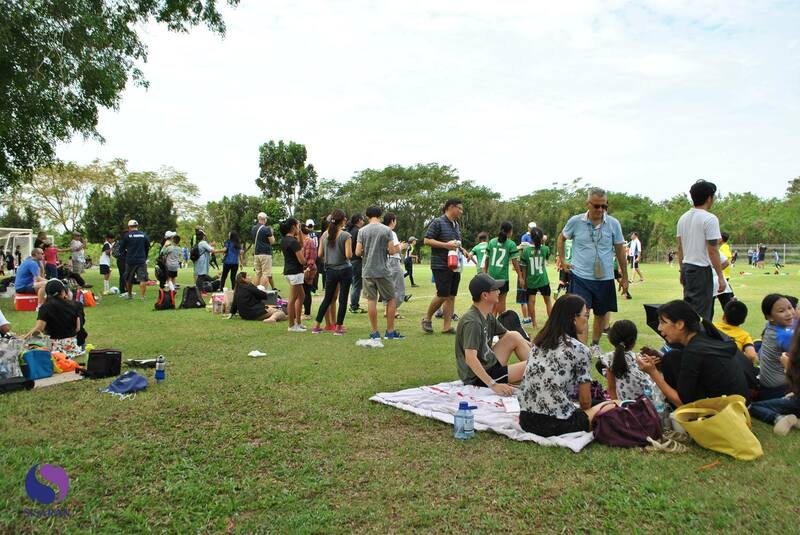 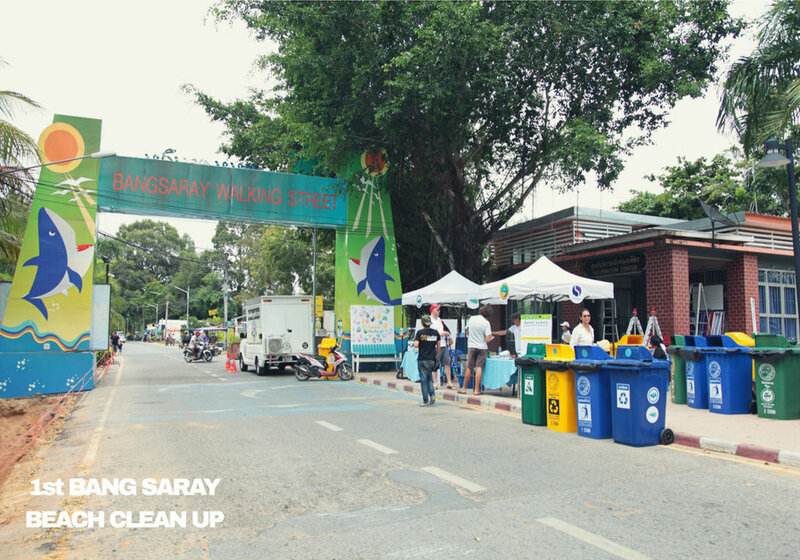 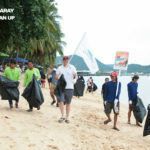 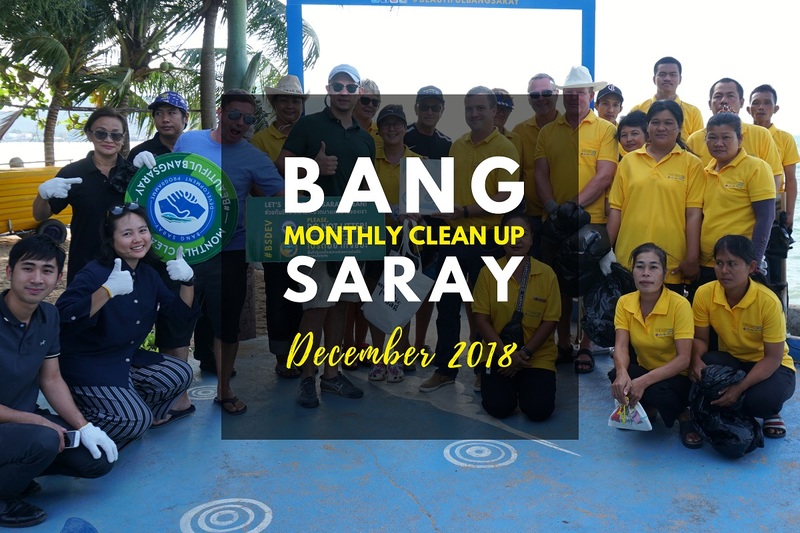 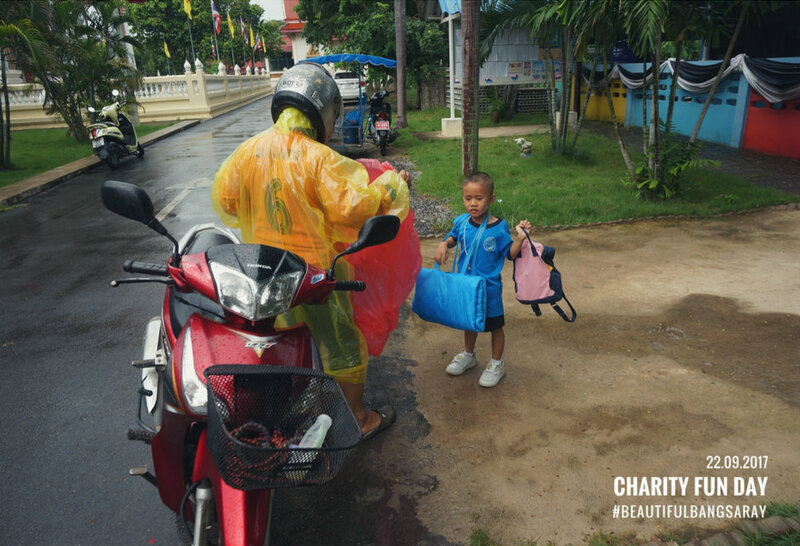 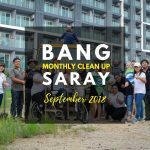 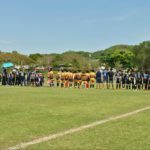 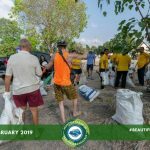 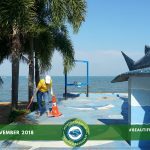 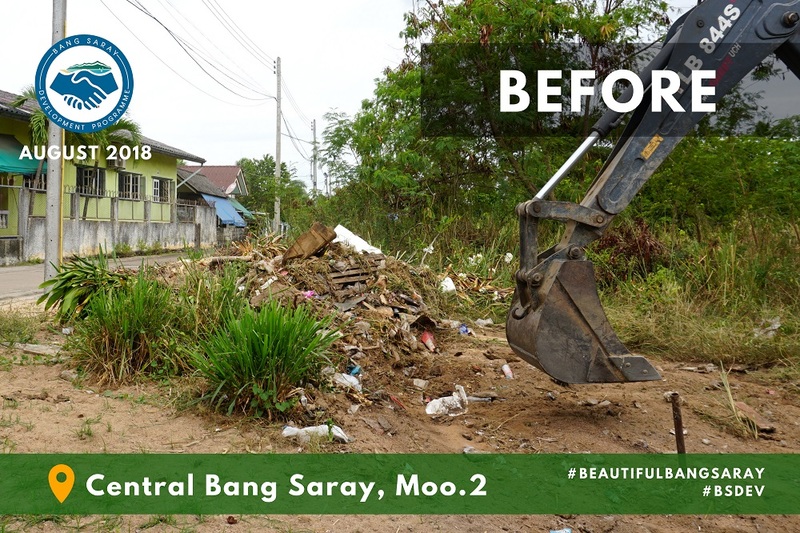 The Clean Up Bang Saray mission is to create a sustainable community based initiative that reduces pollution and removes existing waste in Bang Saray. 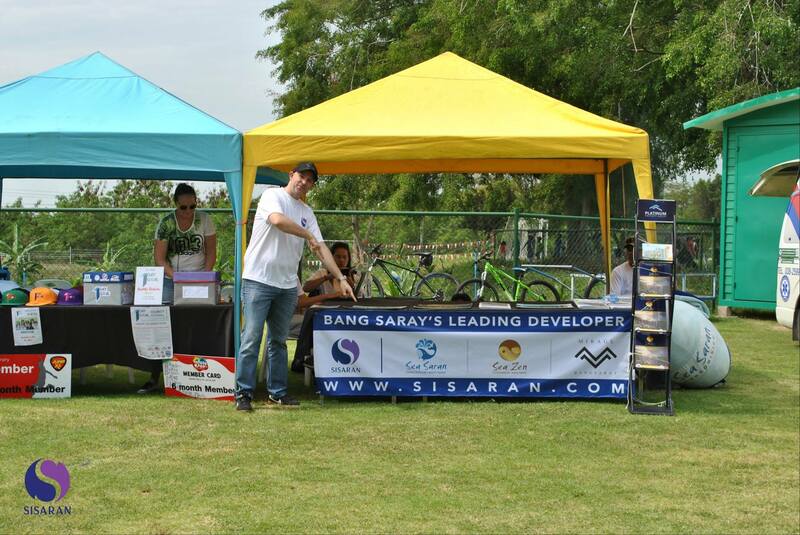 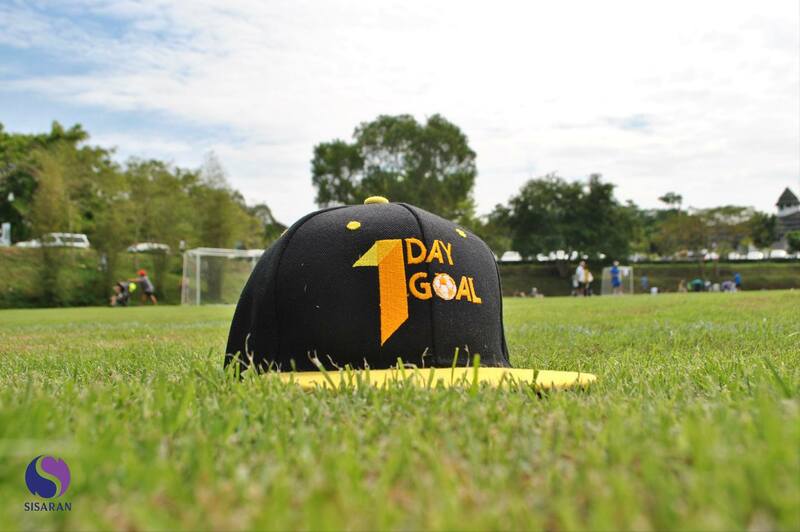 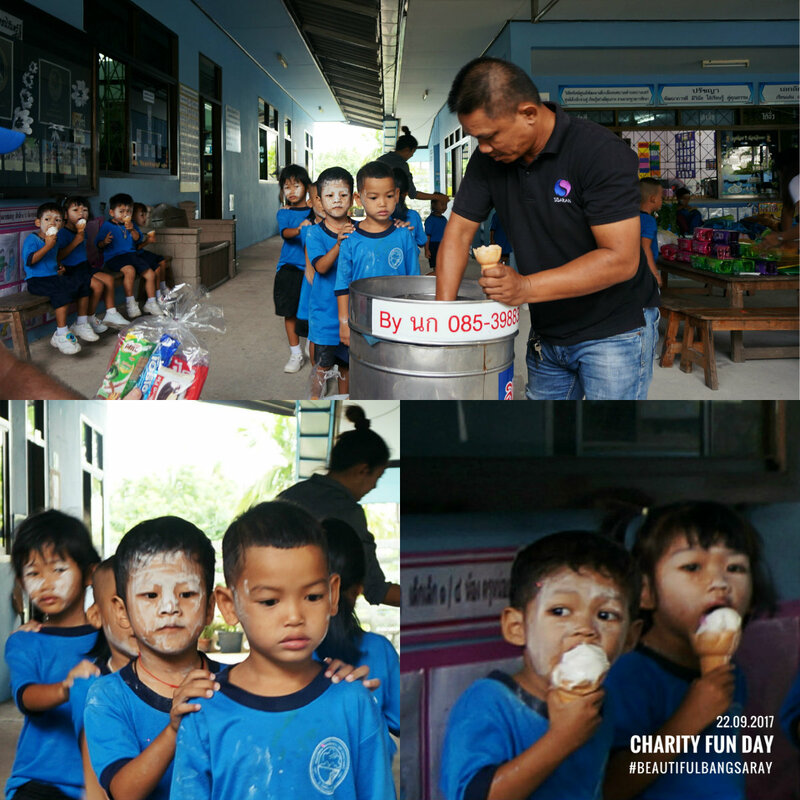 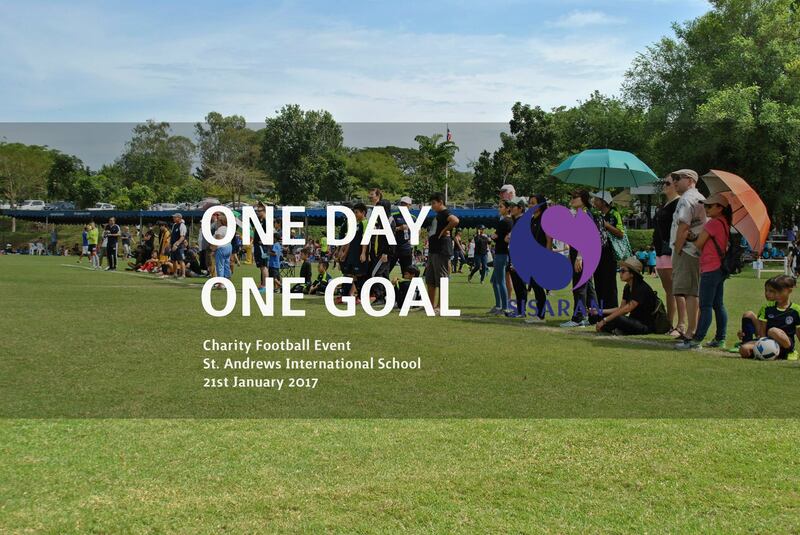 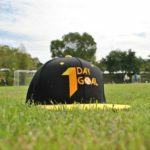 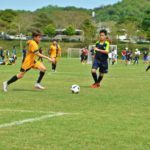 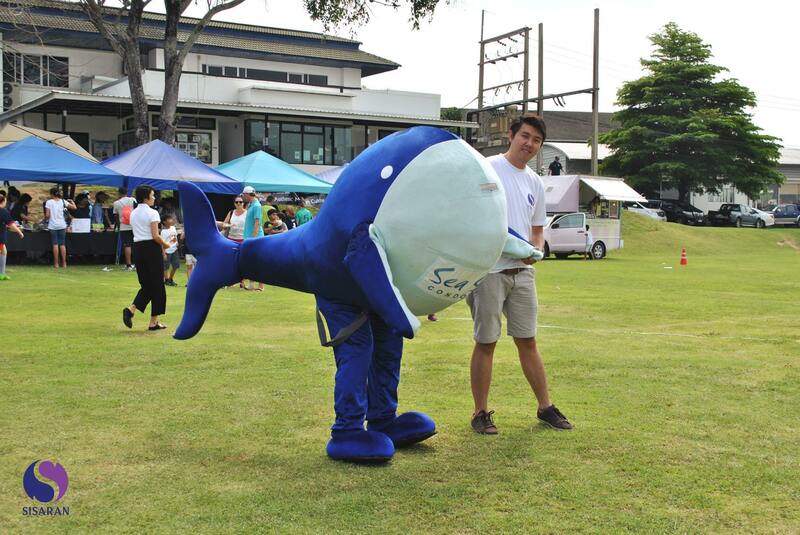 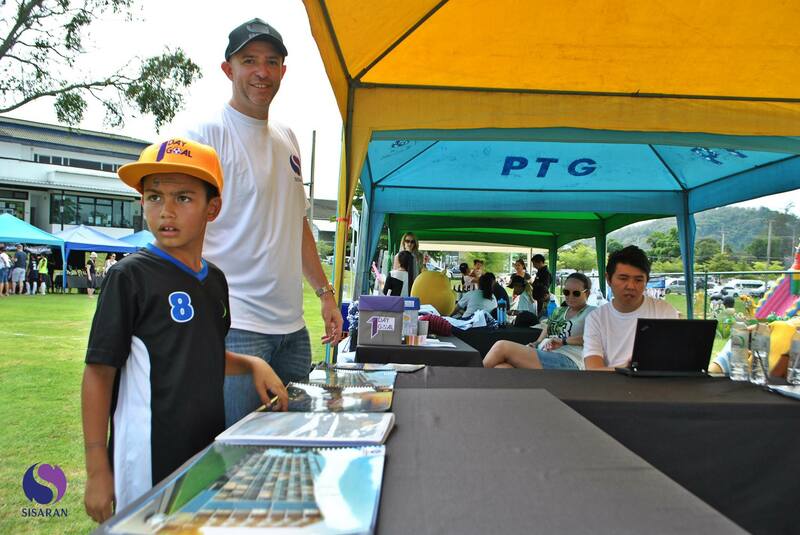 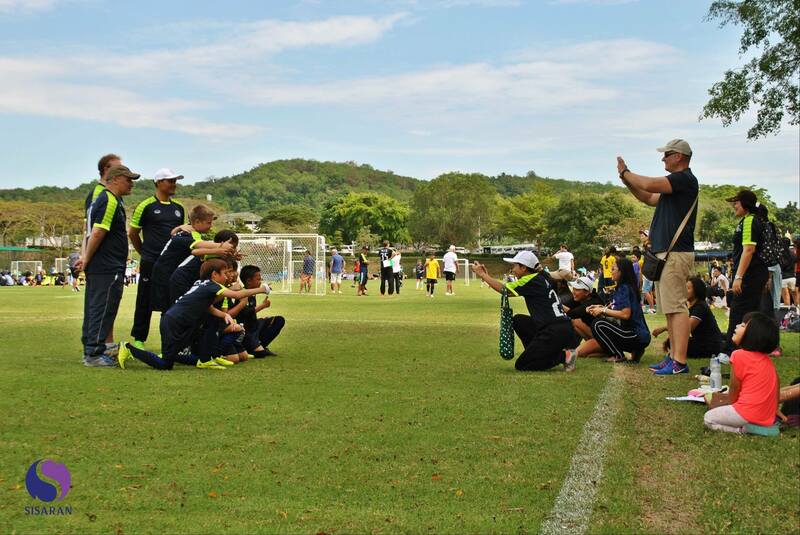 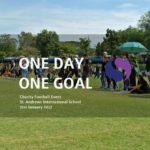 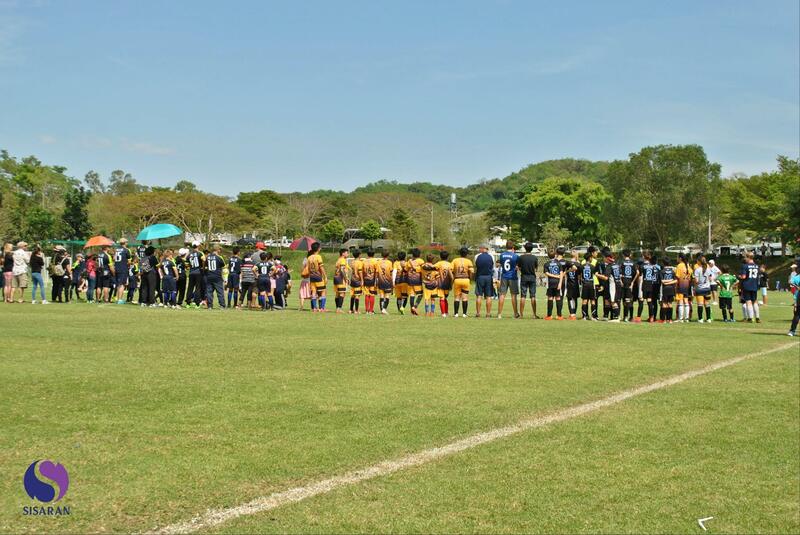 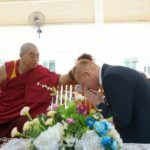 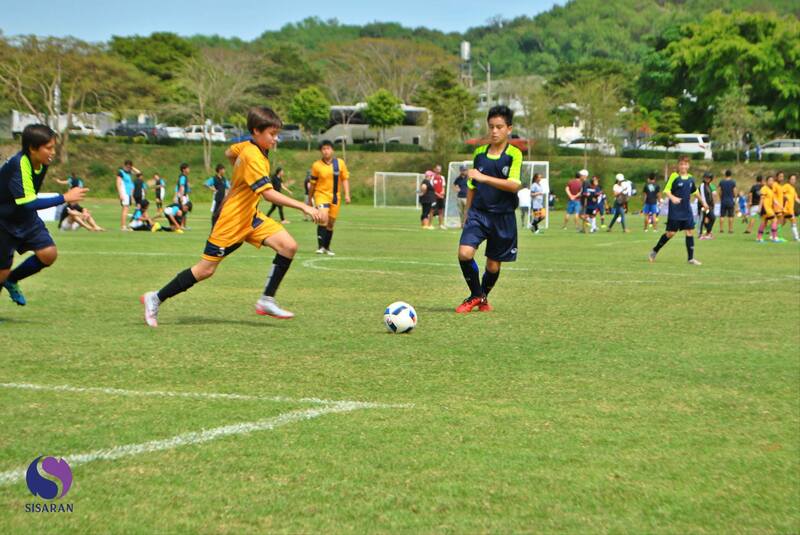 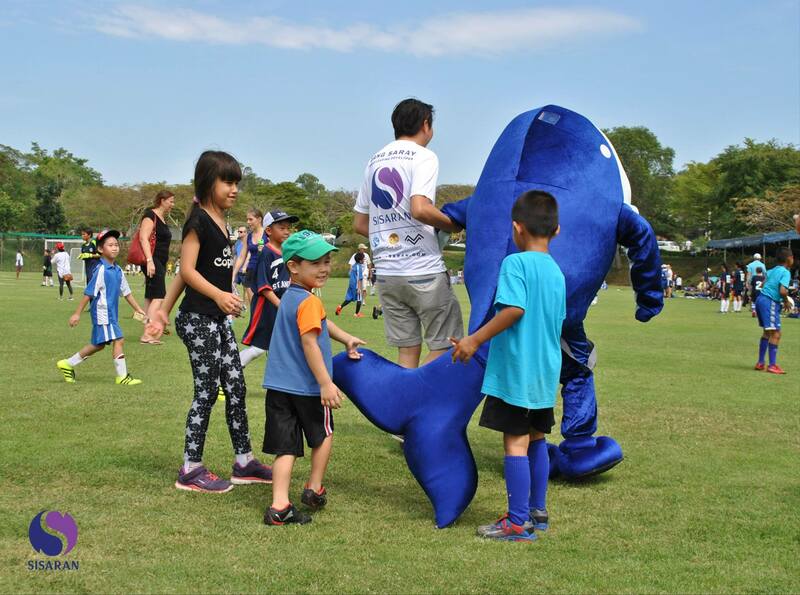 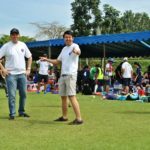 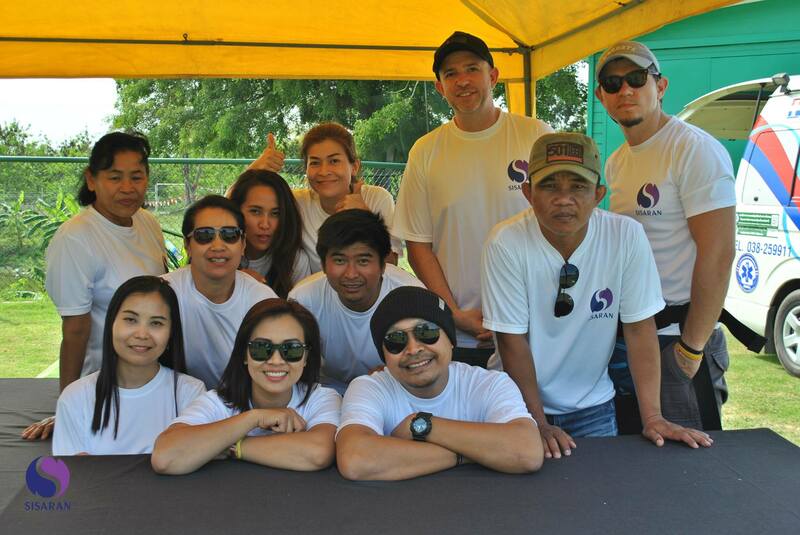 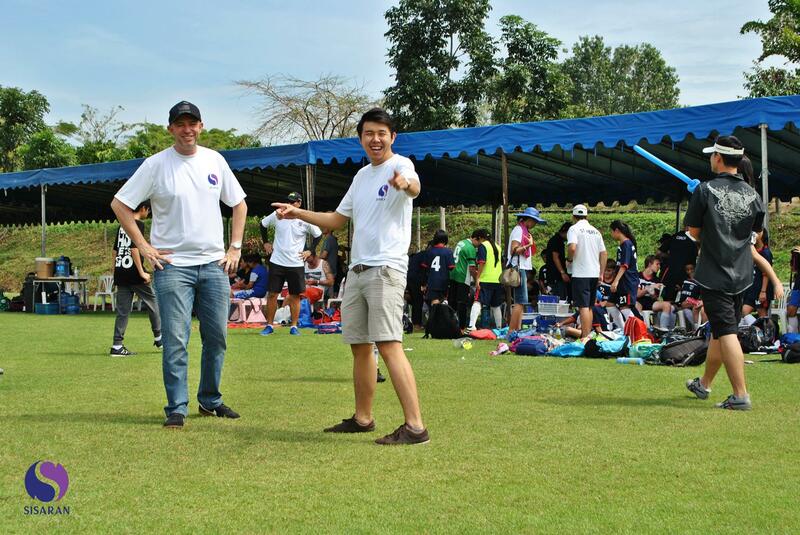 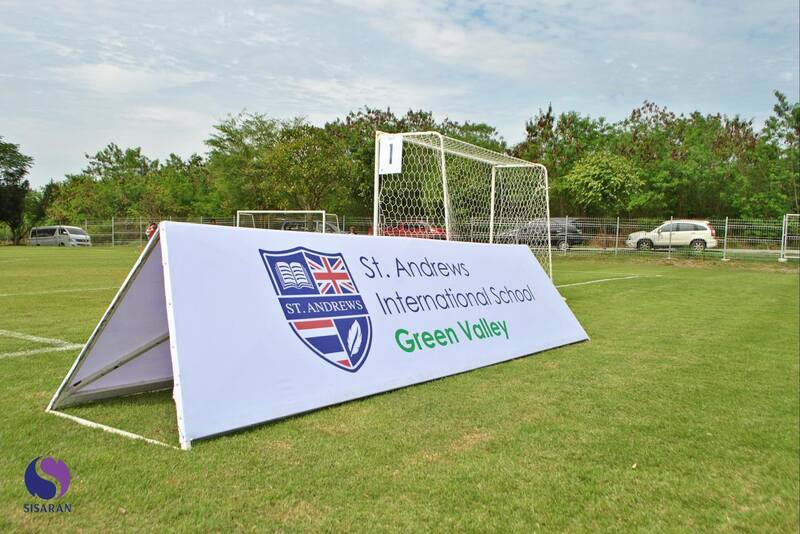 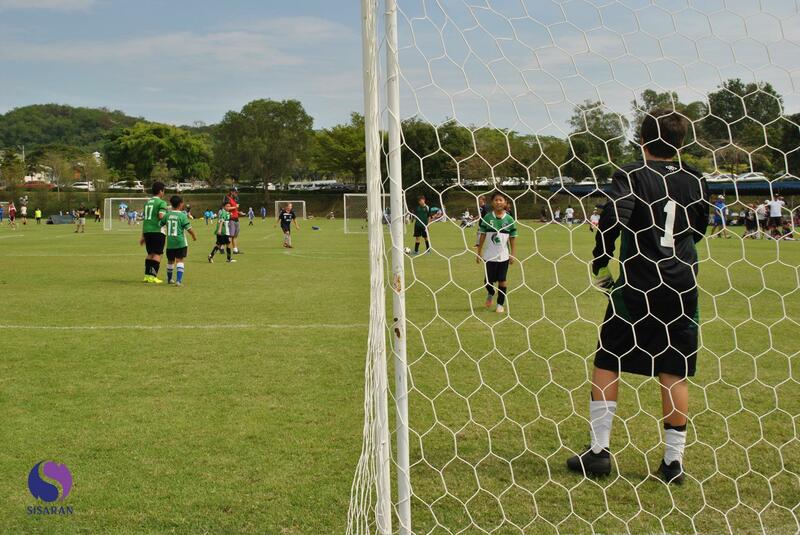 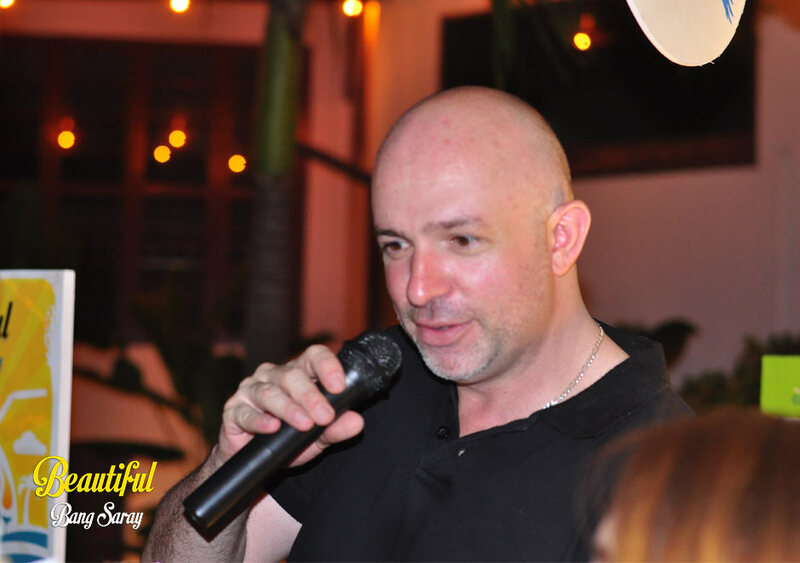 We also aim to inspire long – term behaviour changethrough education and promotional activities. 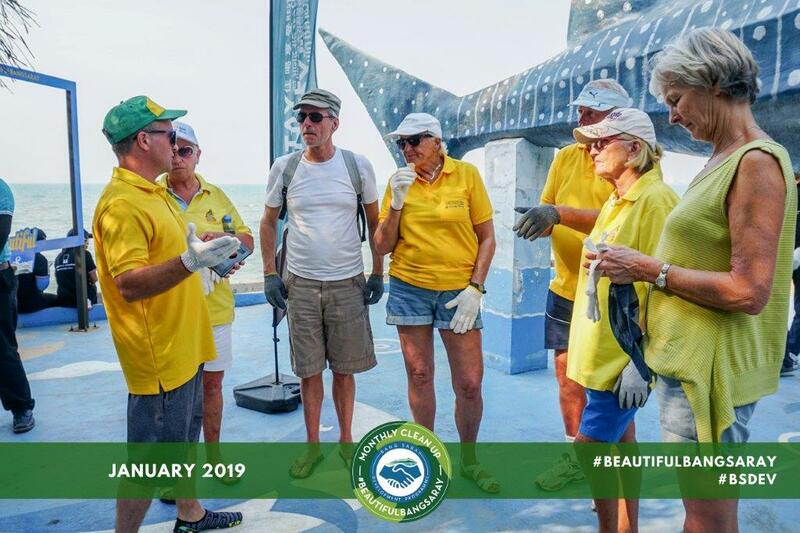 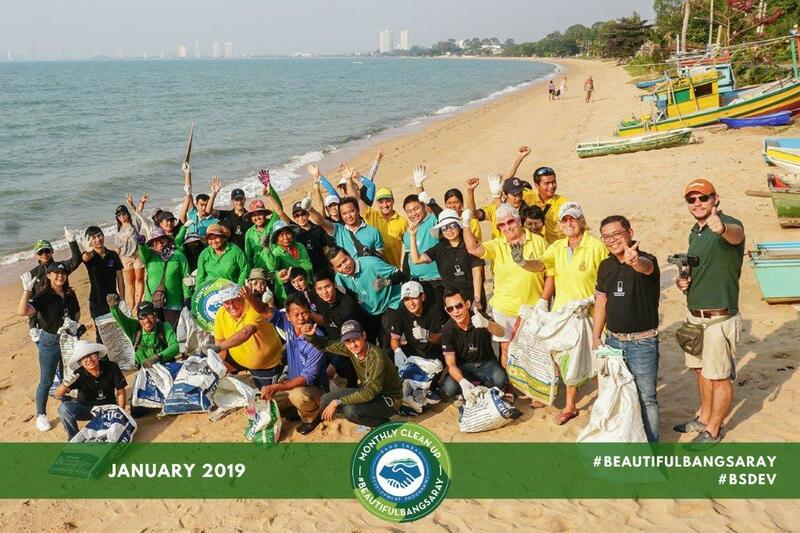 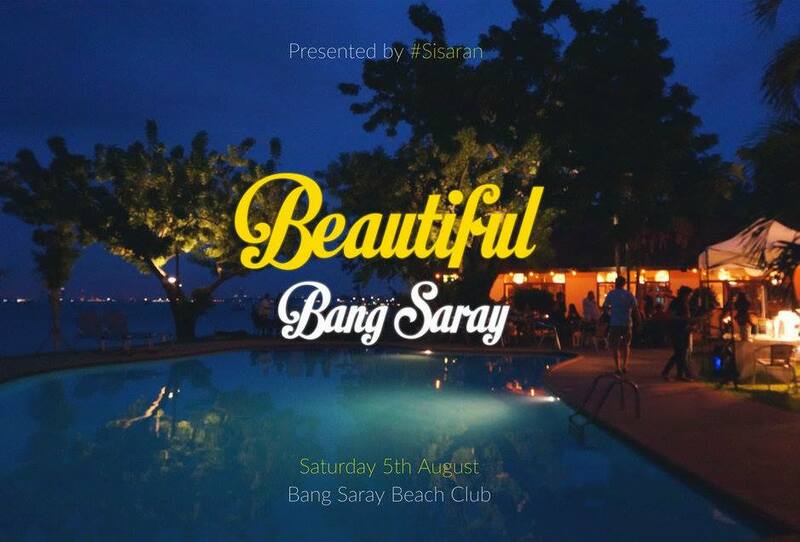 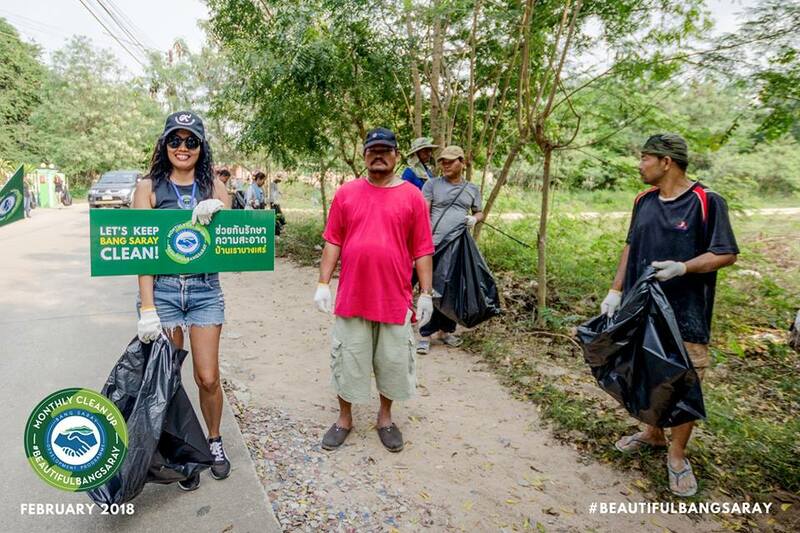 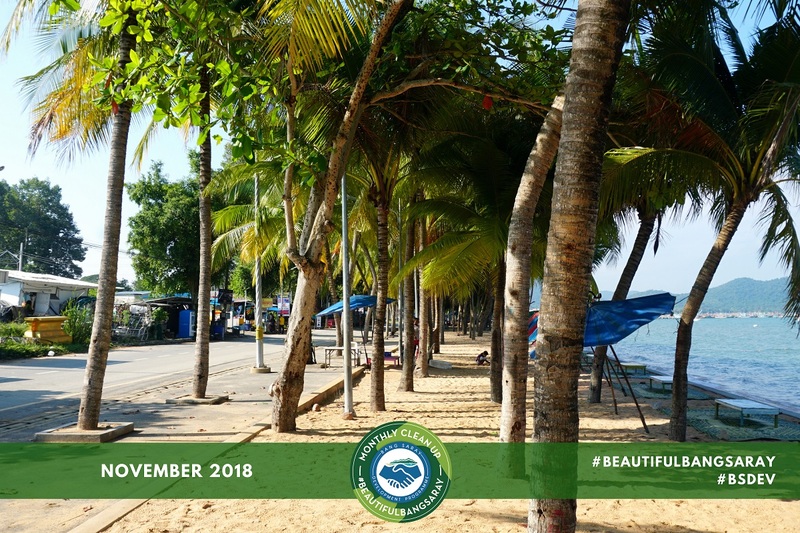 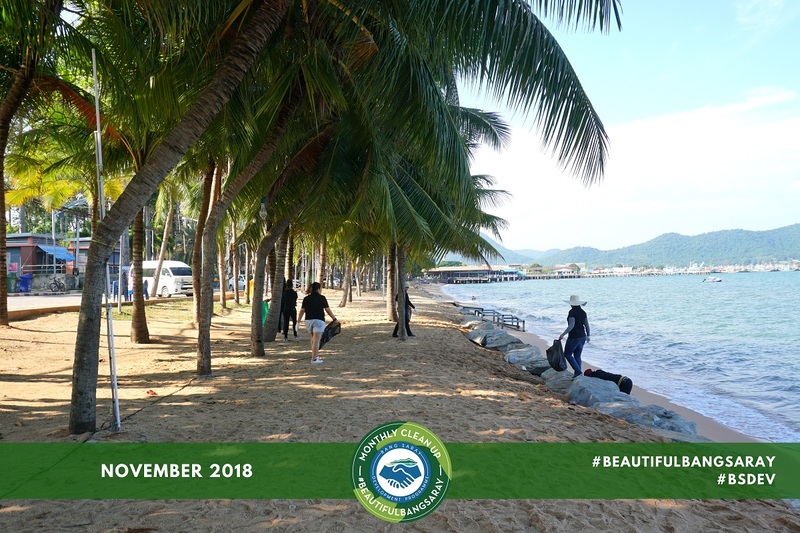 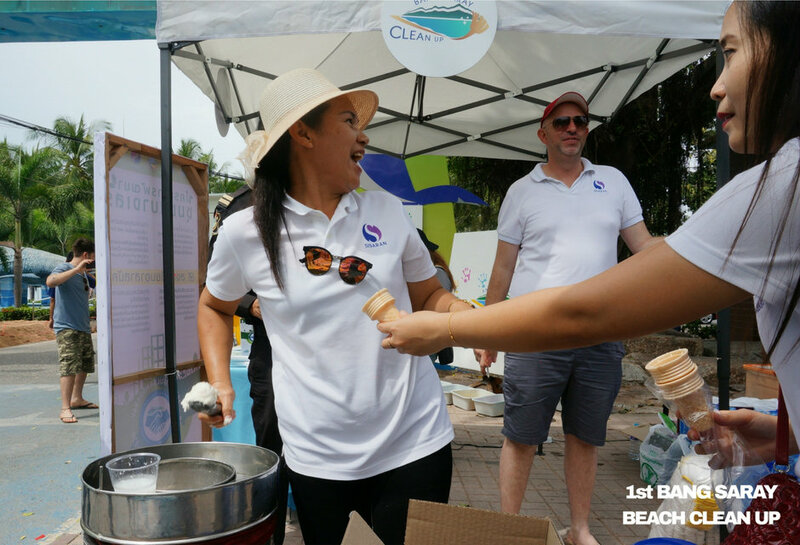 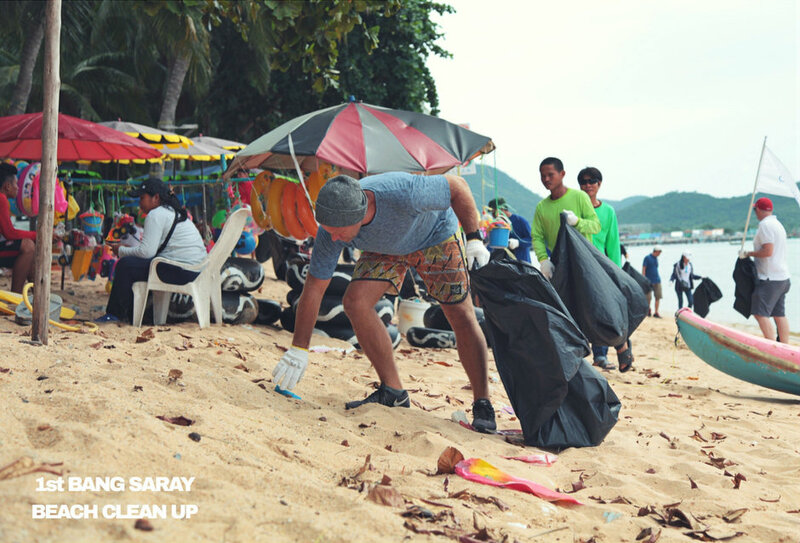 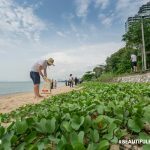 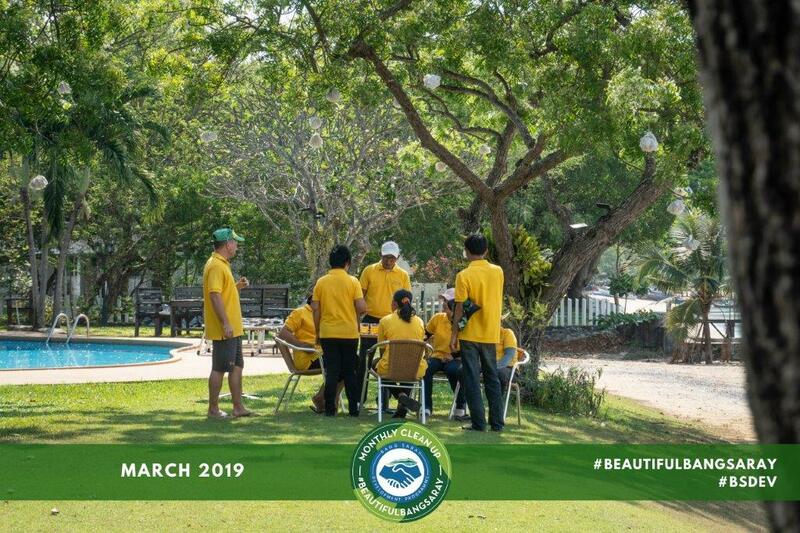 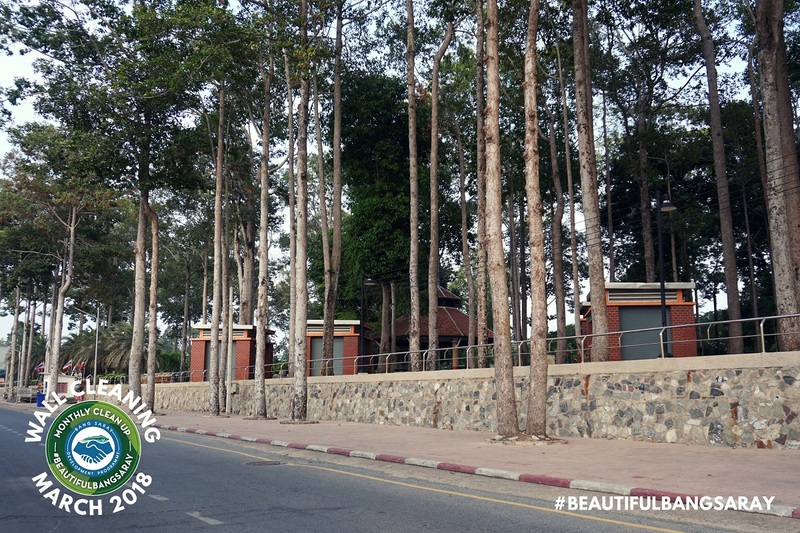 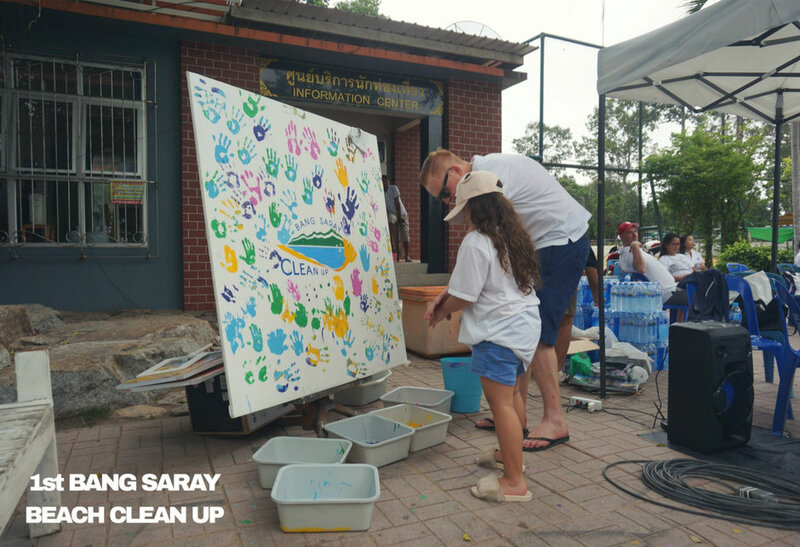 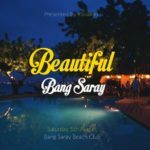 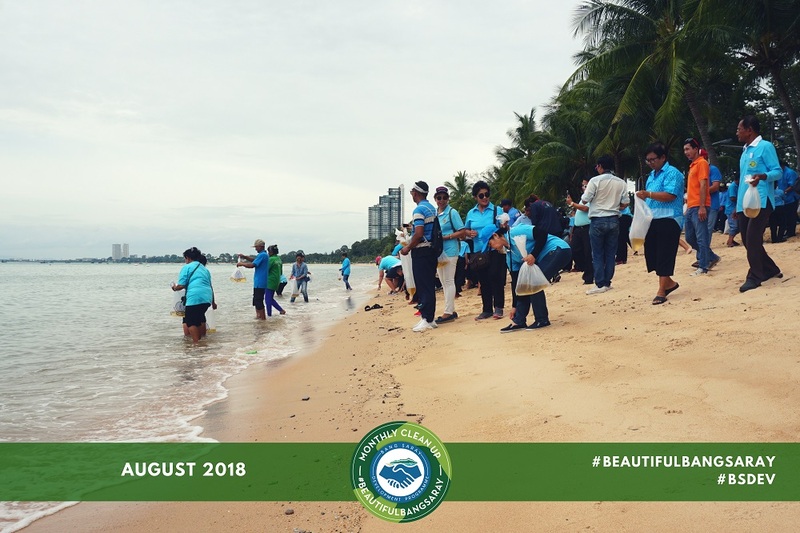 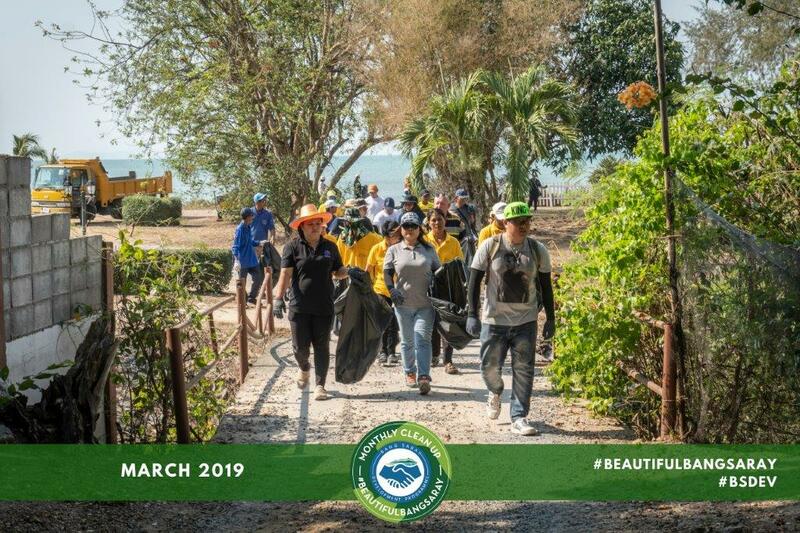 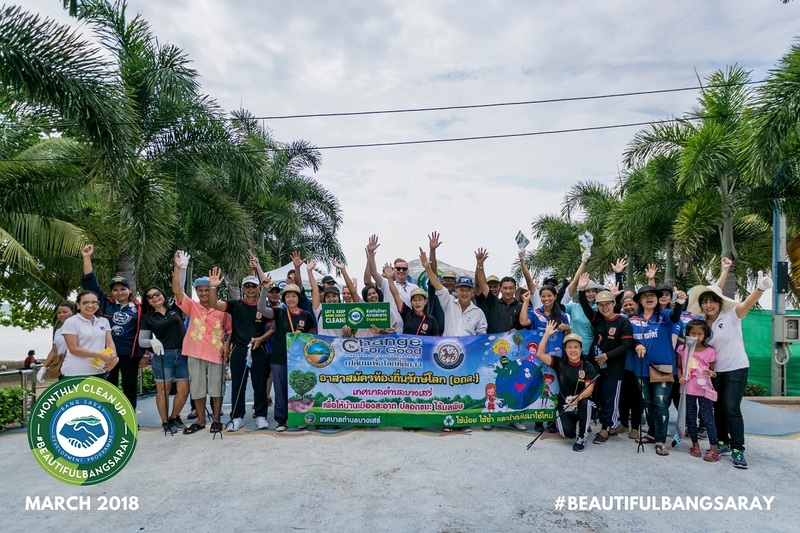 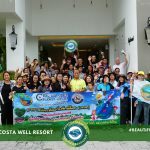 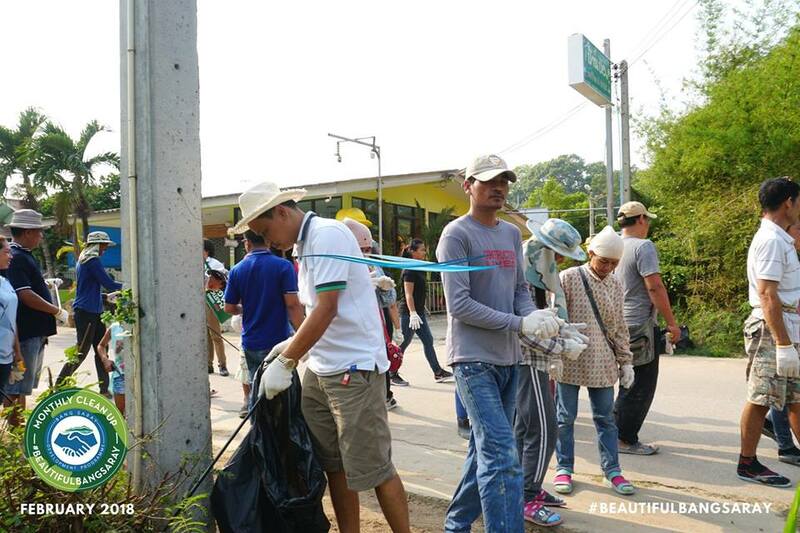 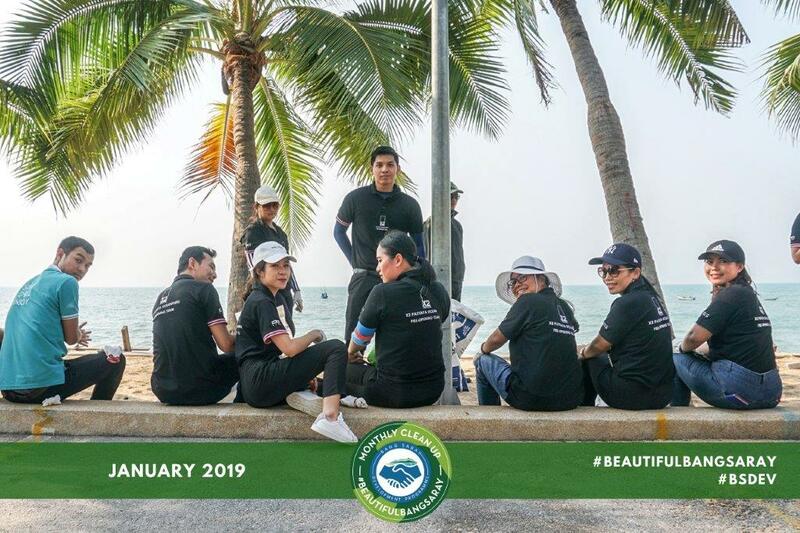 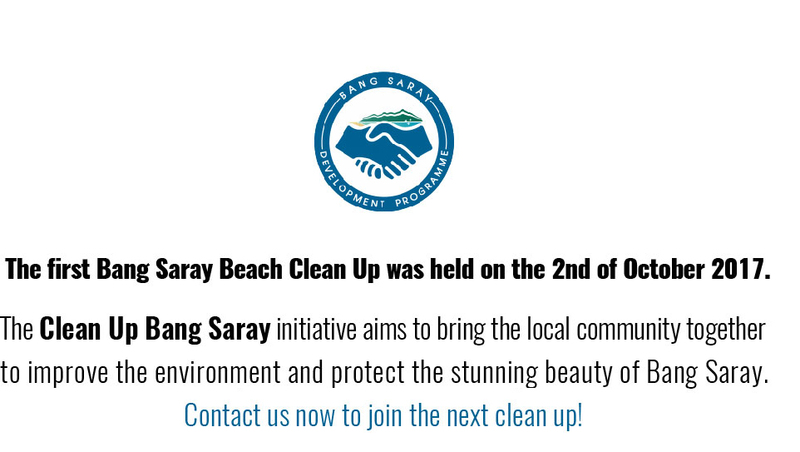 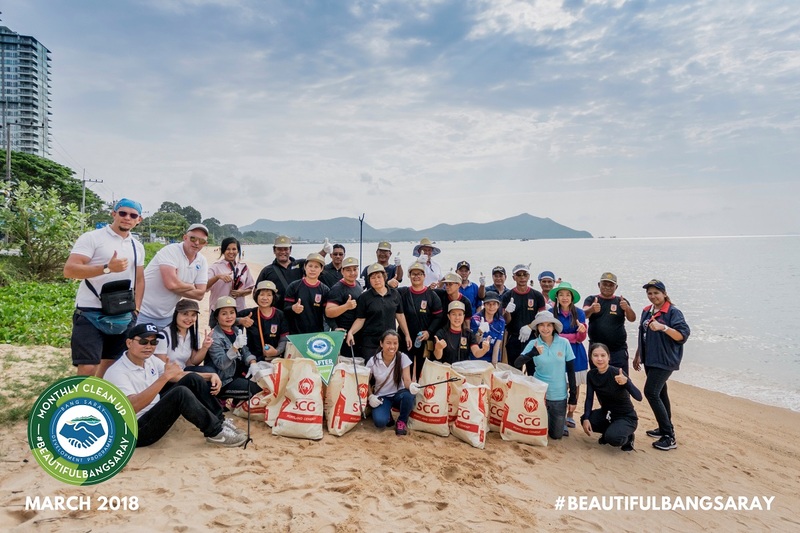 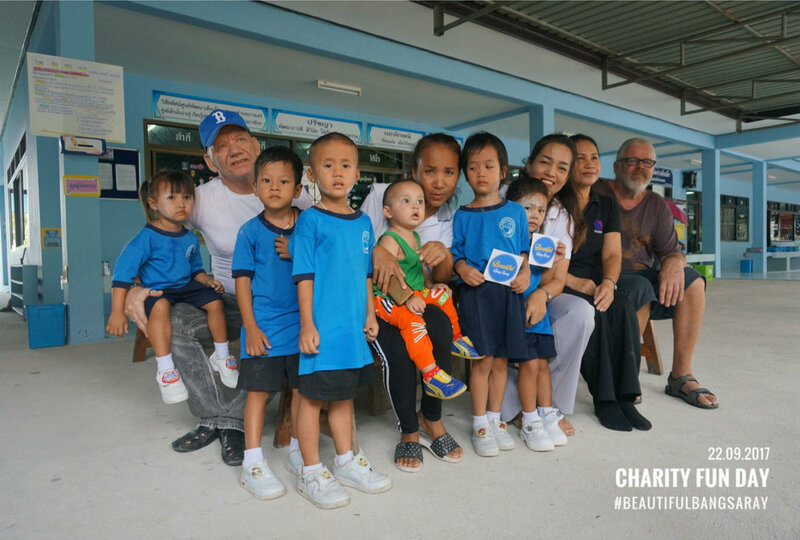 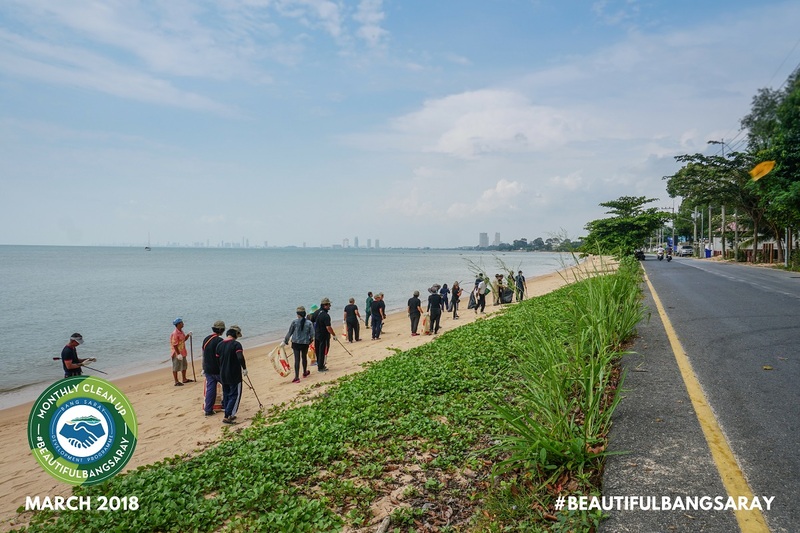 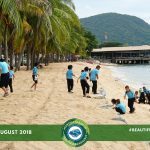 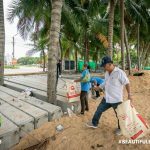 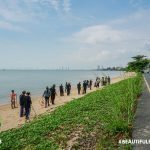 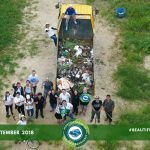 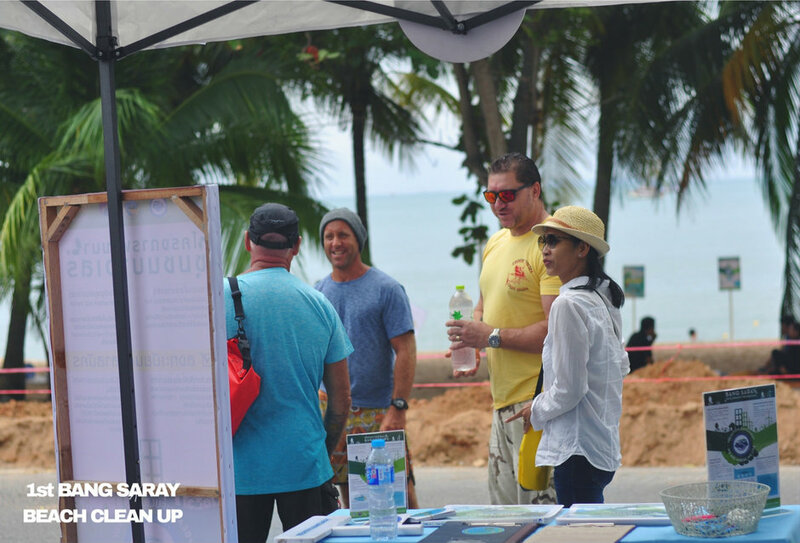 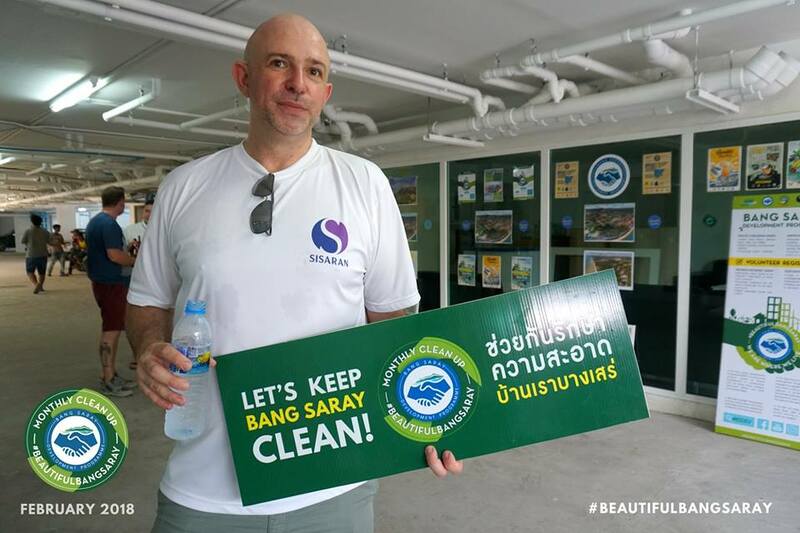 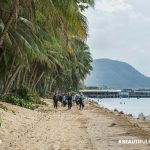 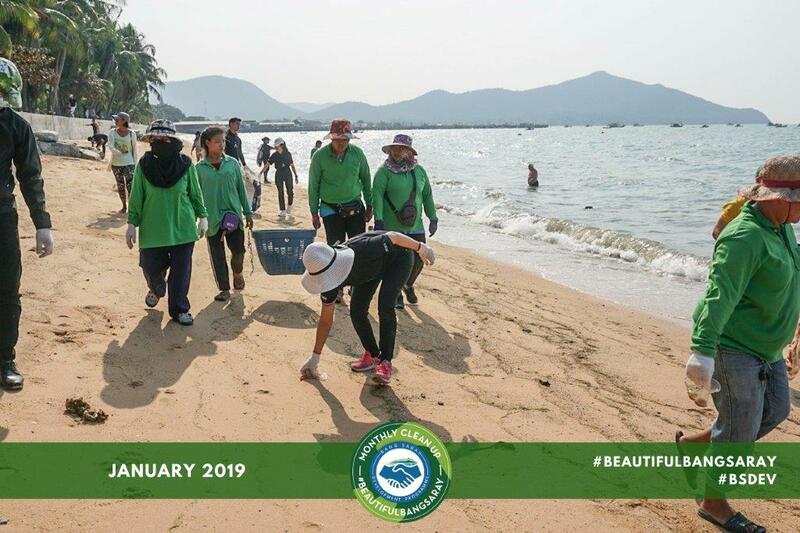 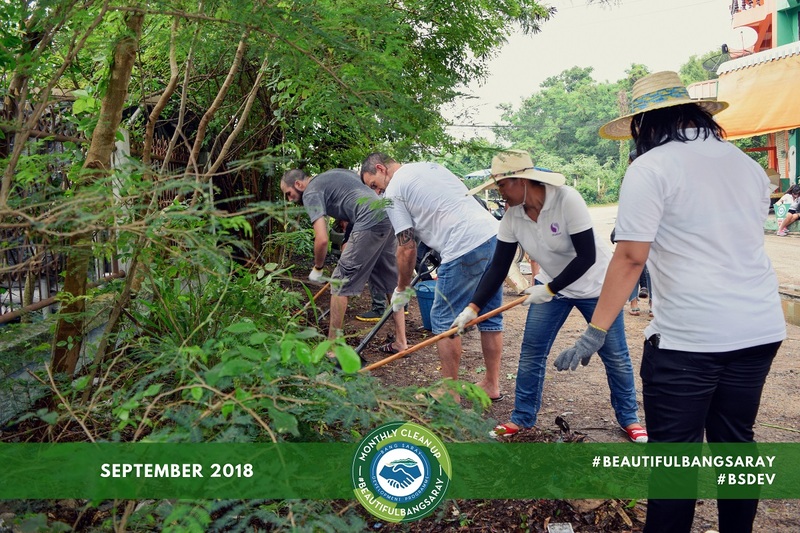 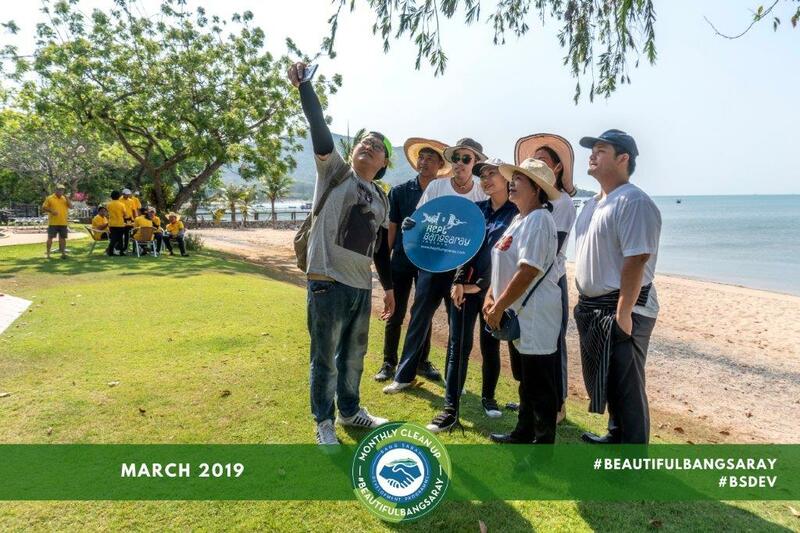 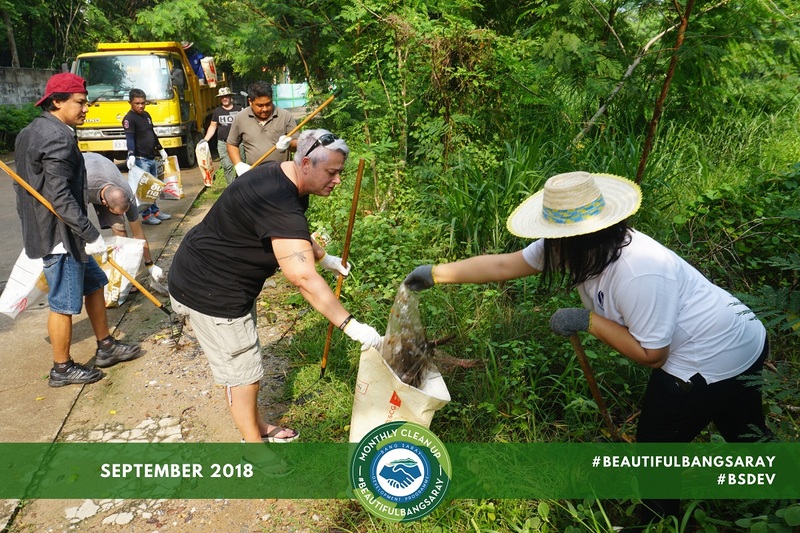 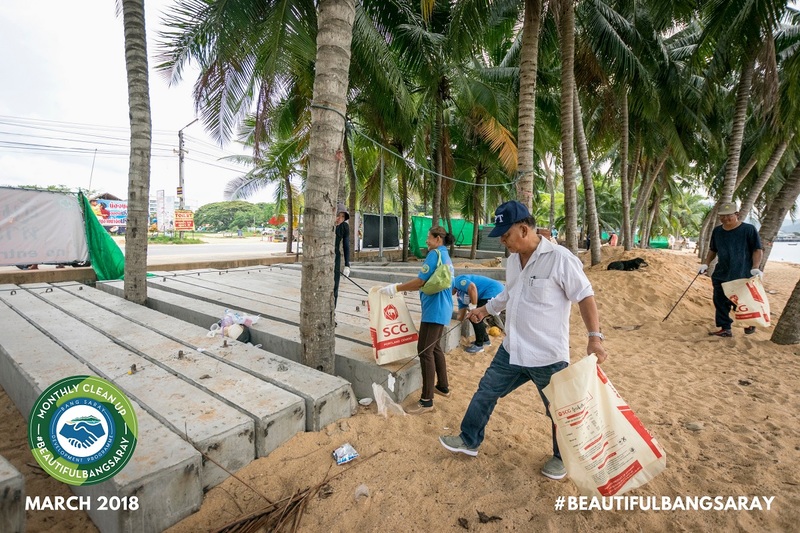 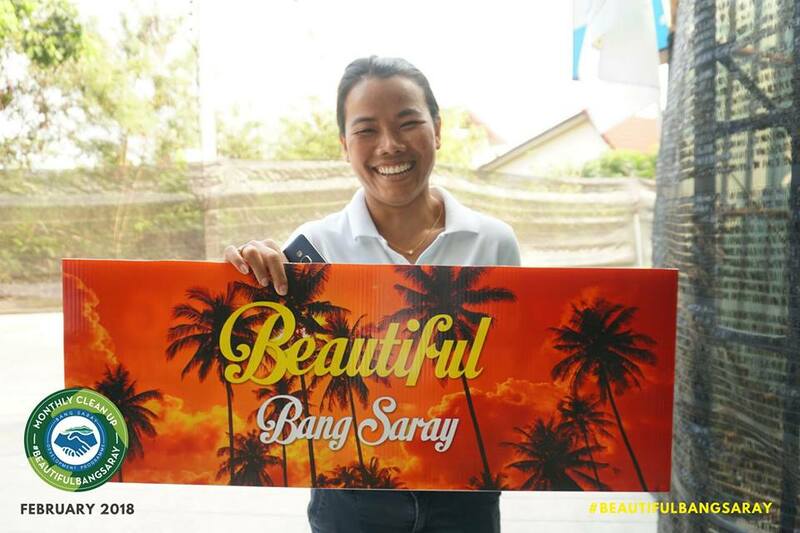 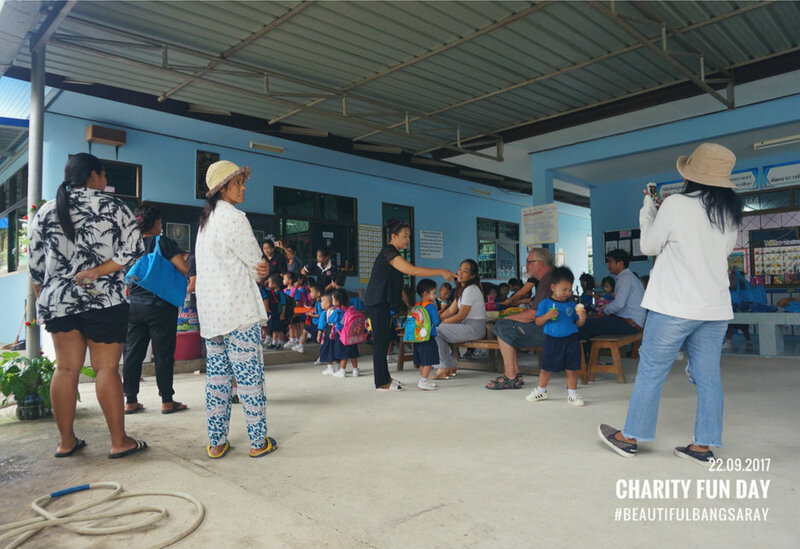 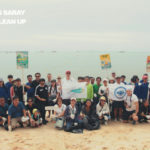 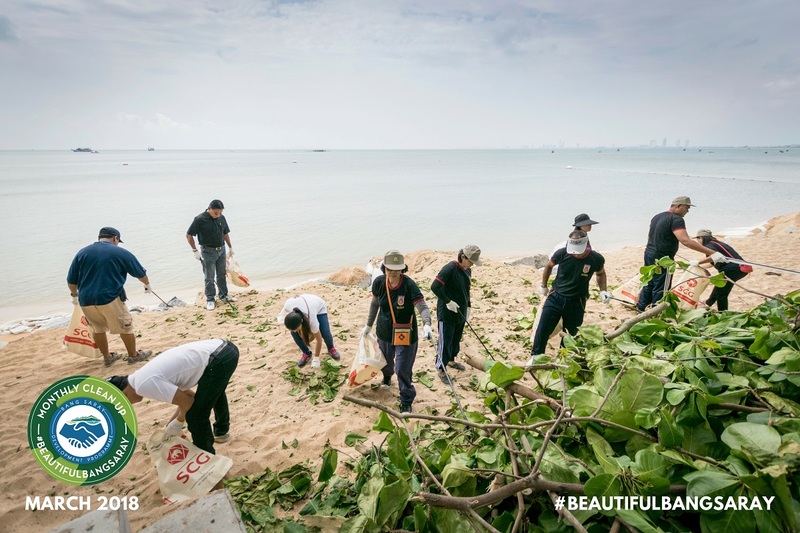 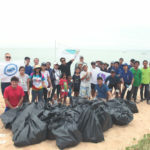 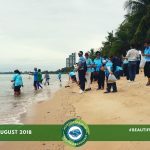 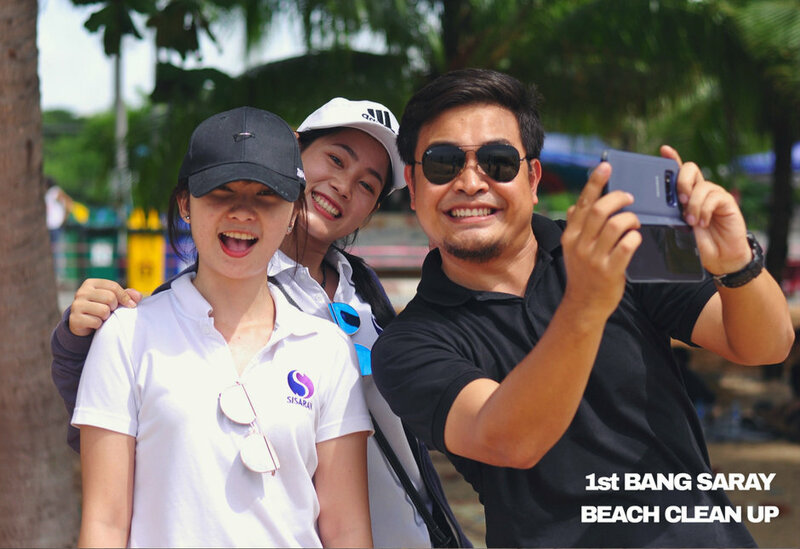 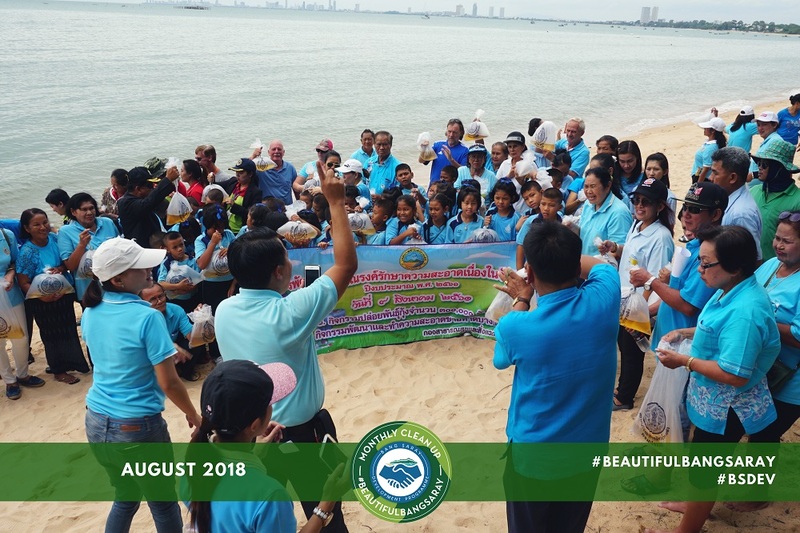 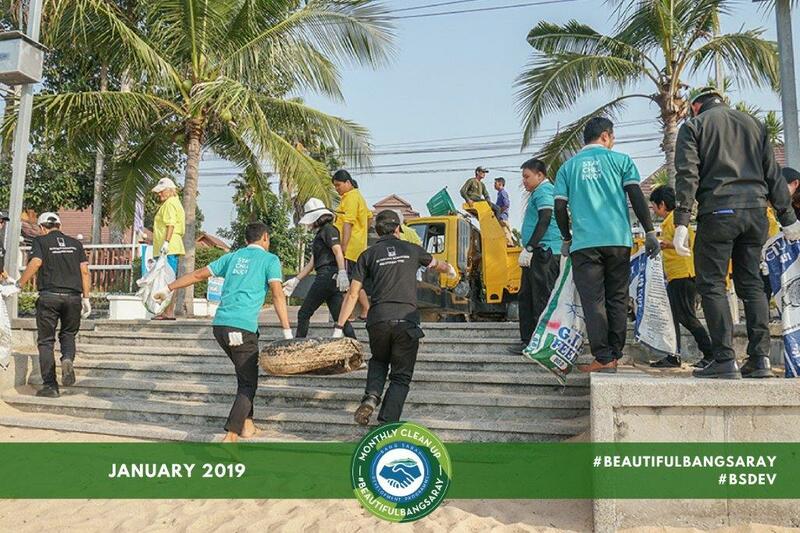 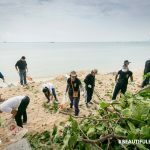 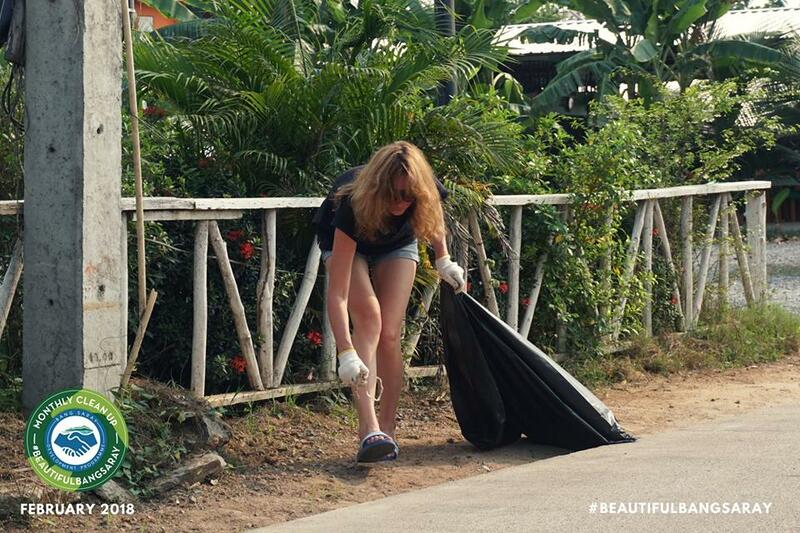 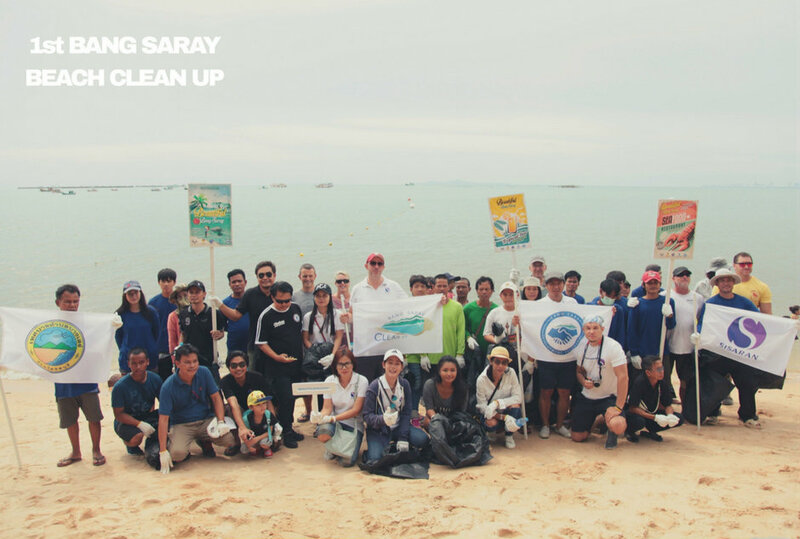 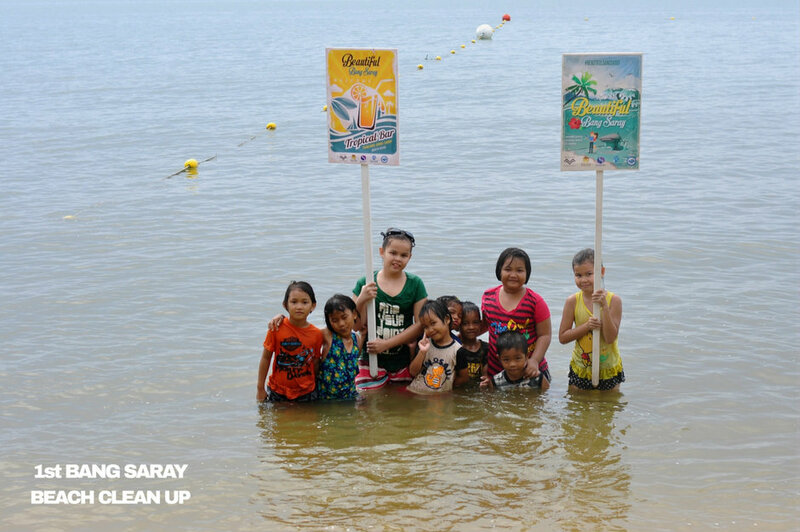 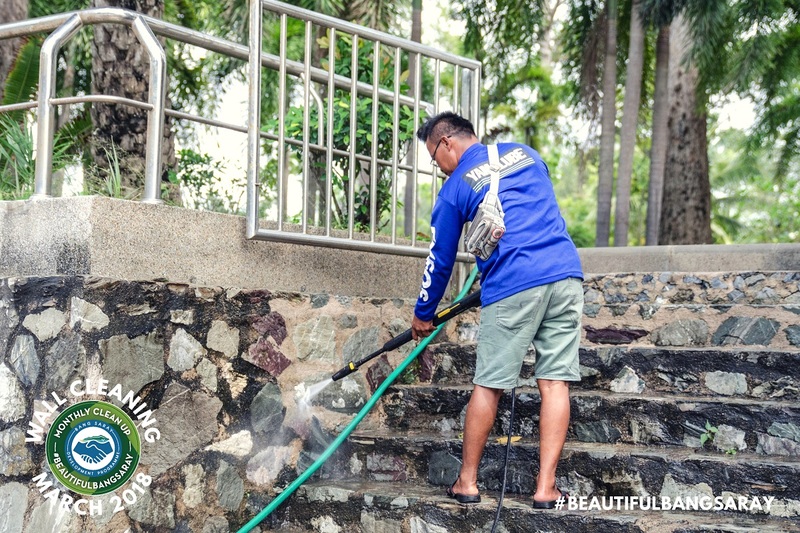 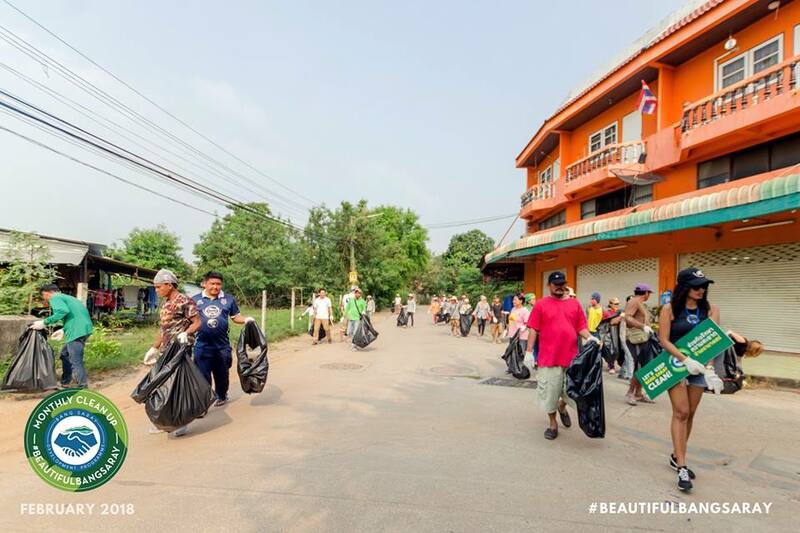 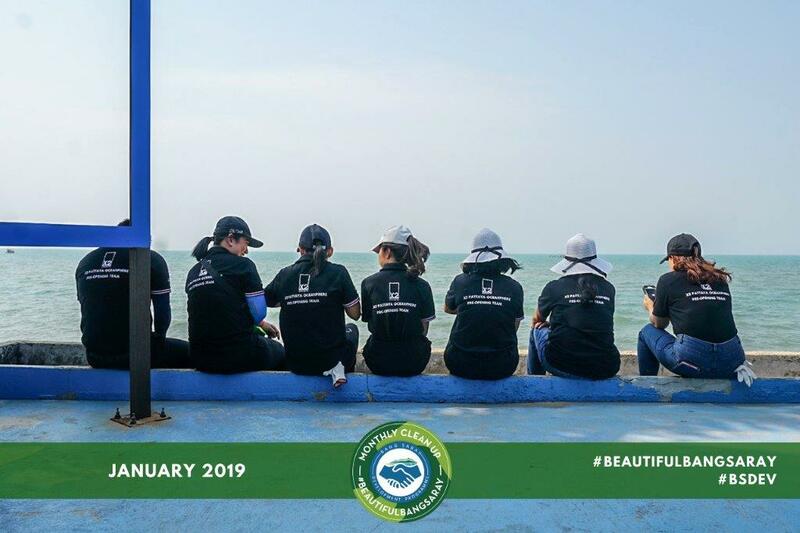 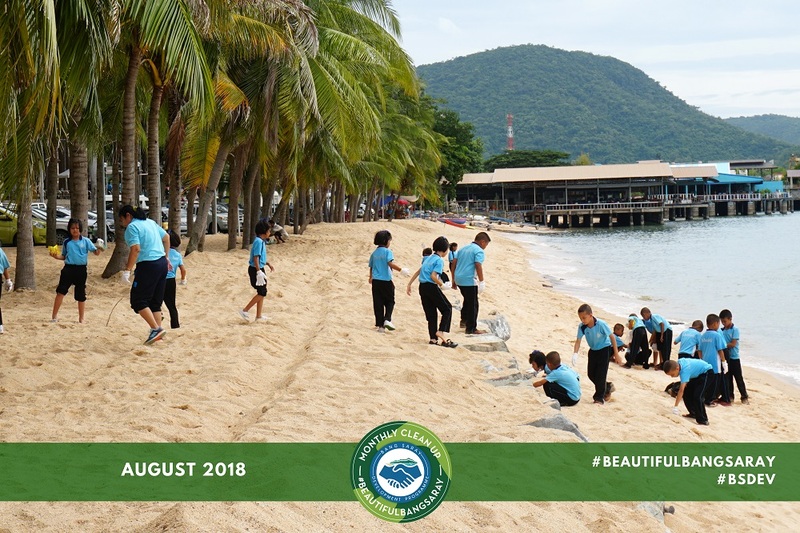 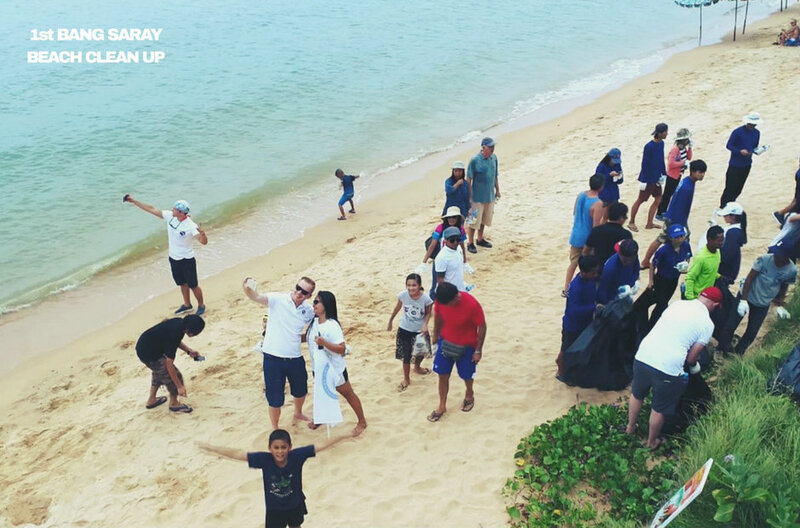 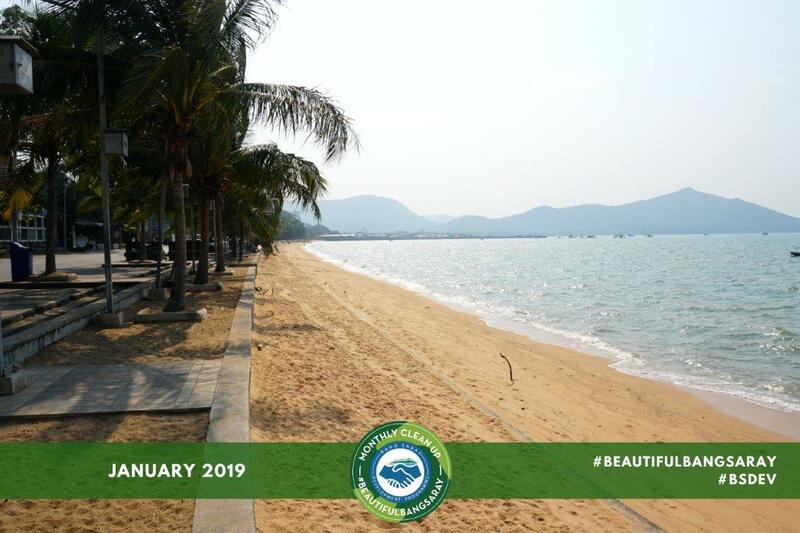 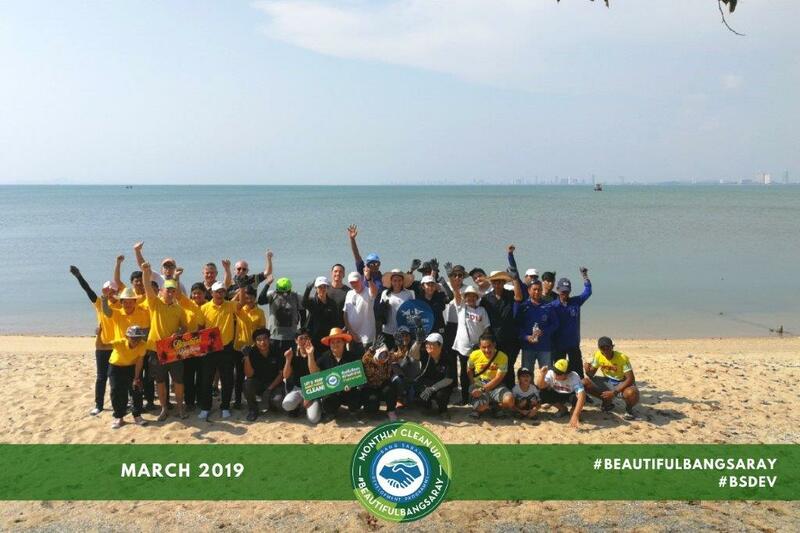 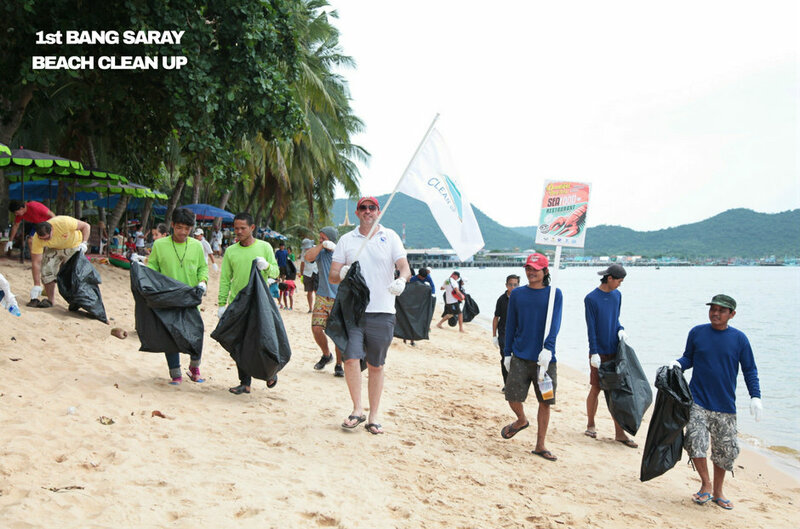 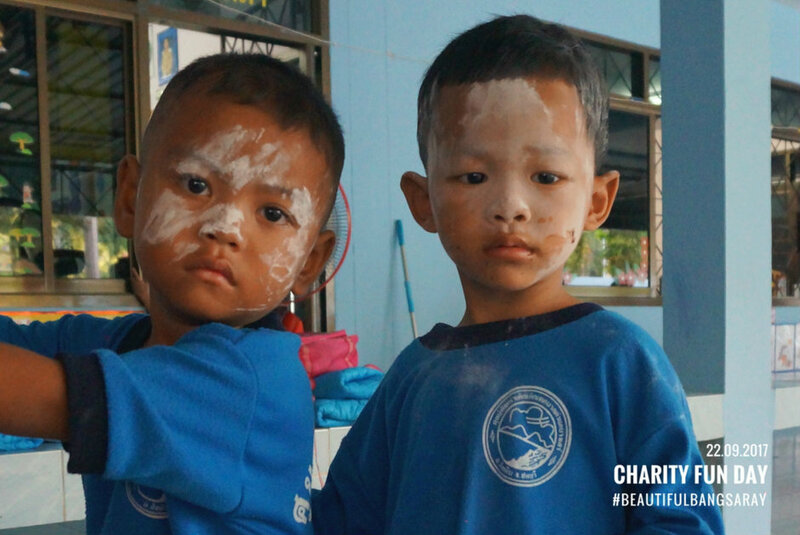 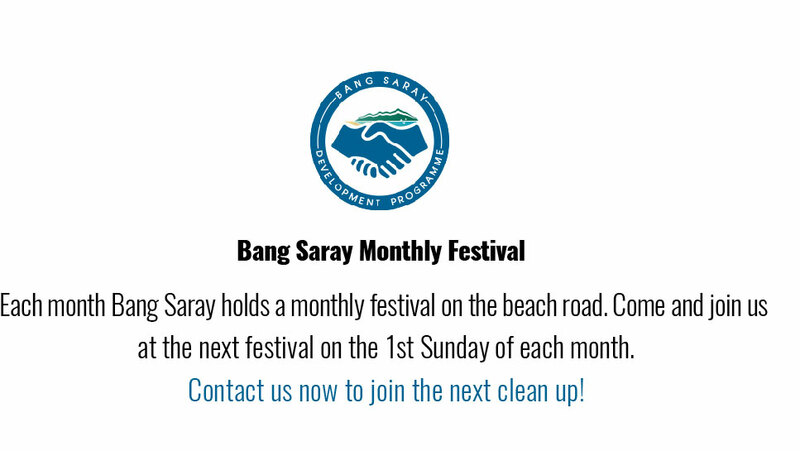 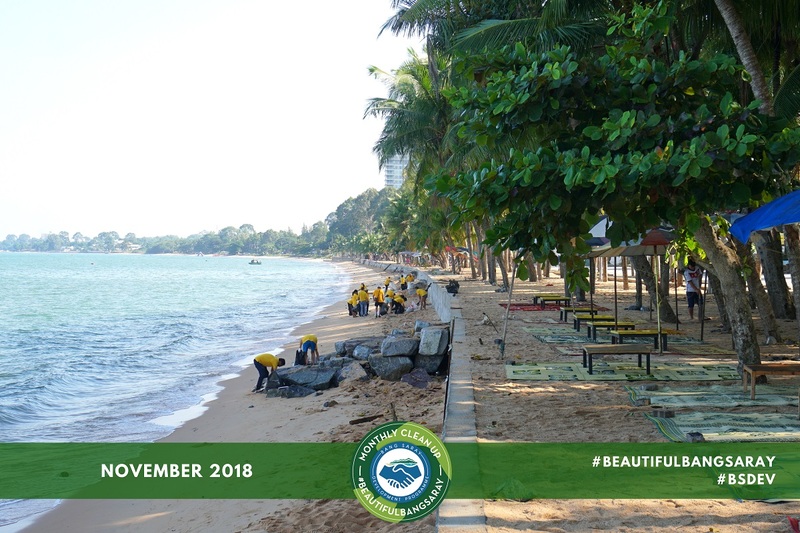 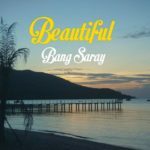 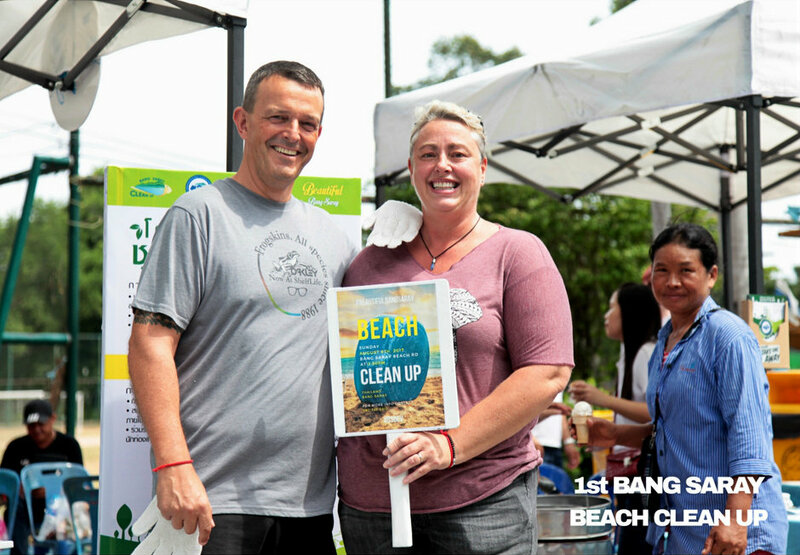 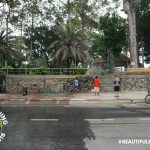 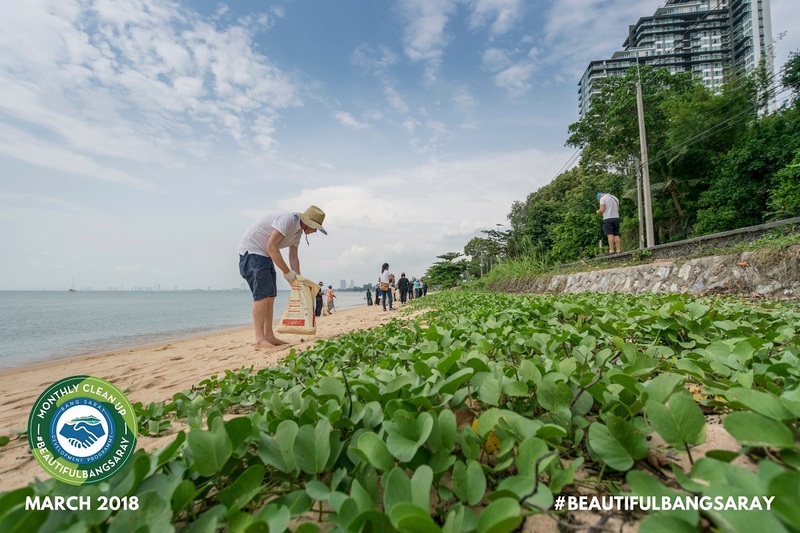 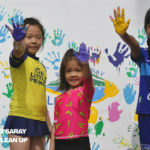 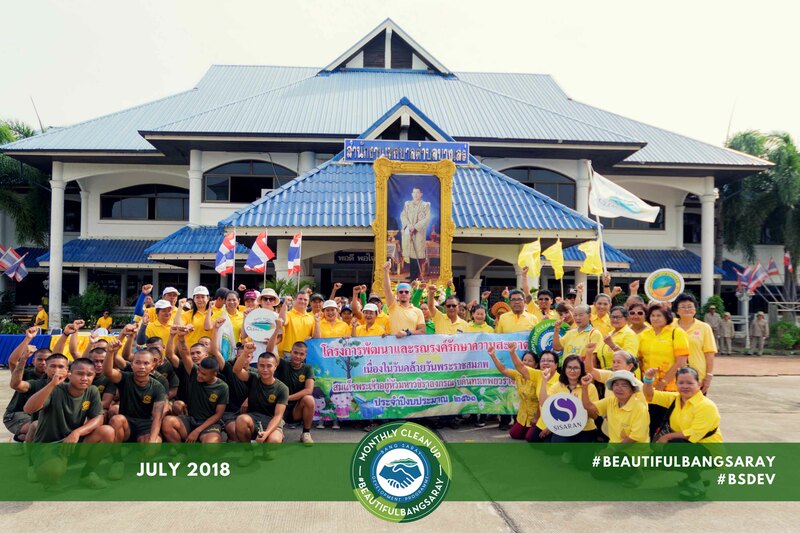 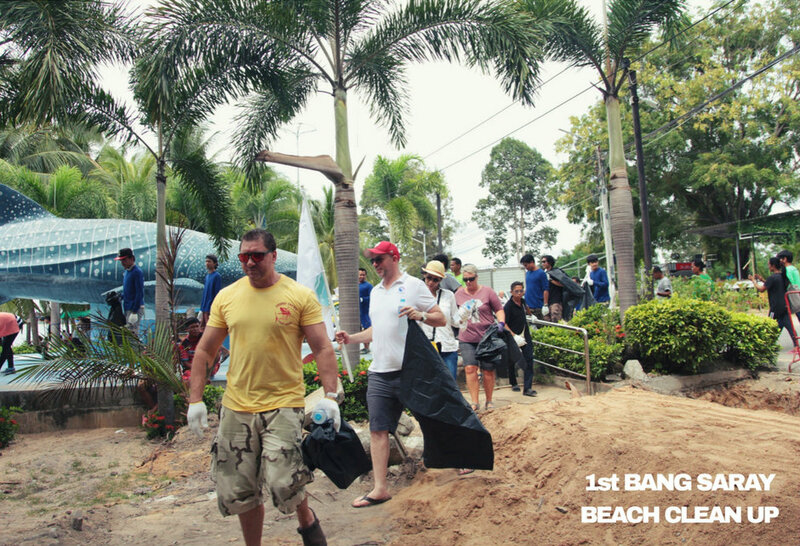 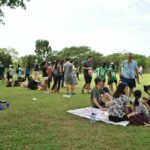 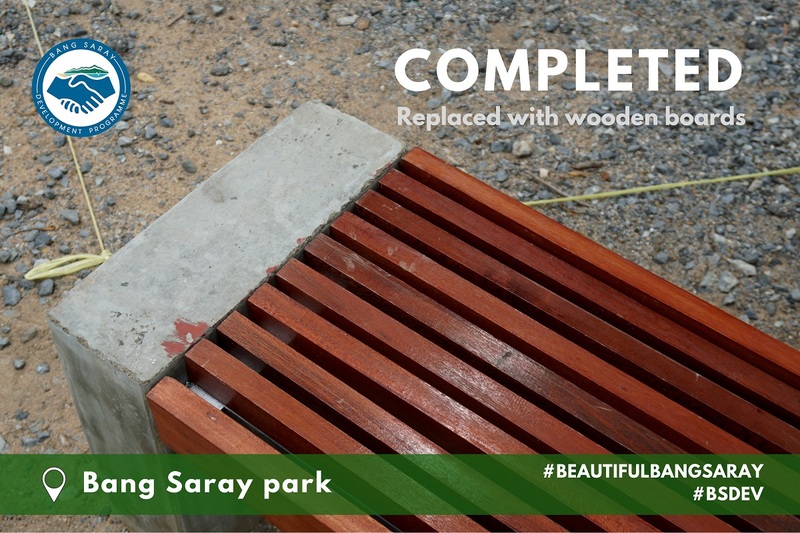 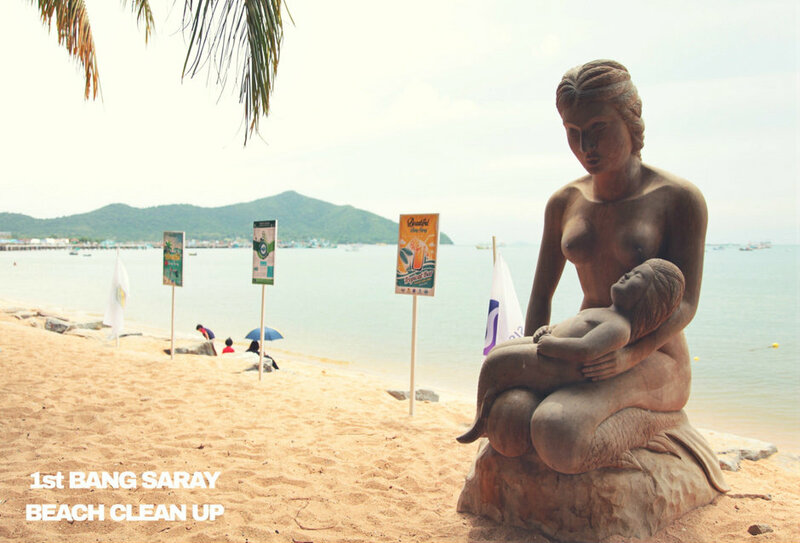 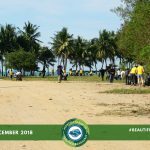 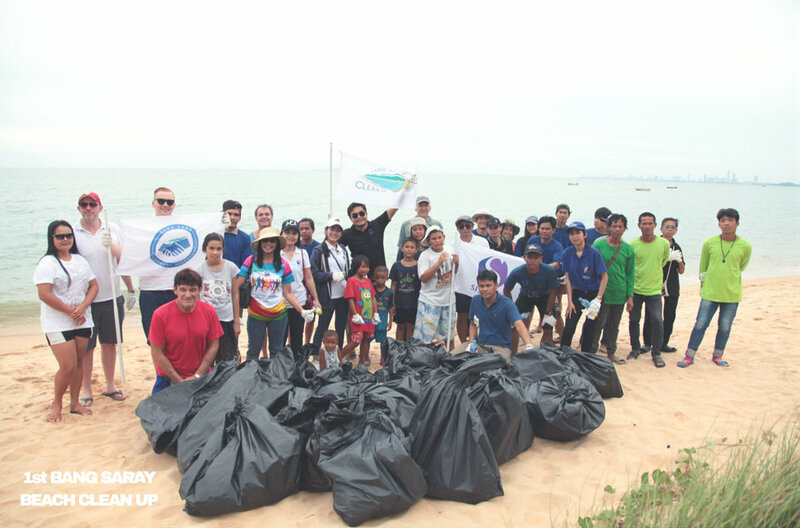 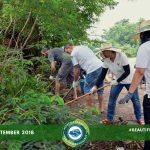 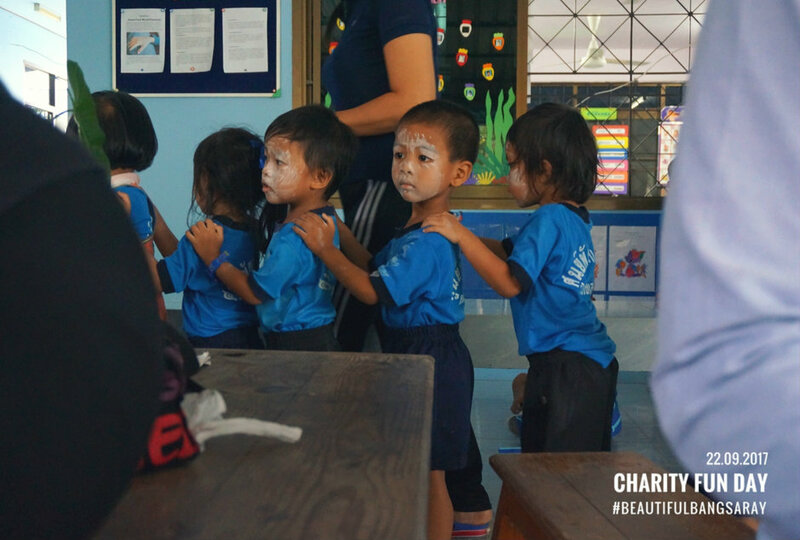 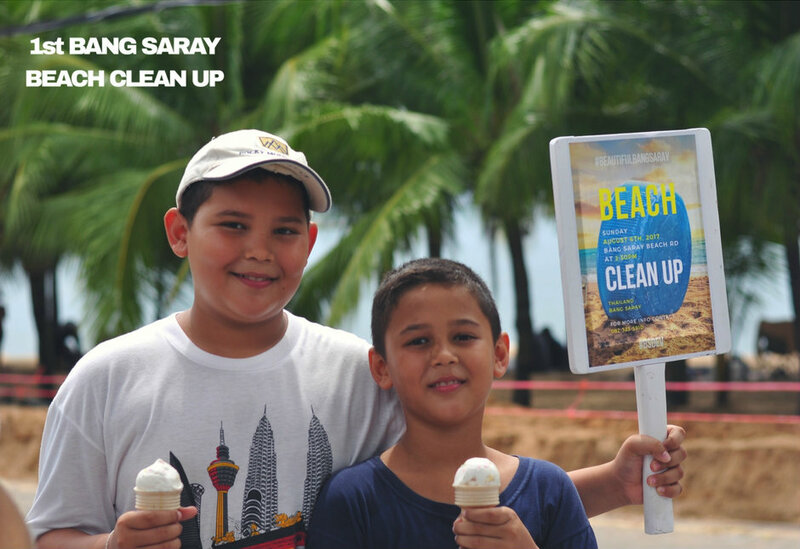 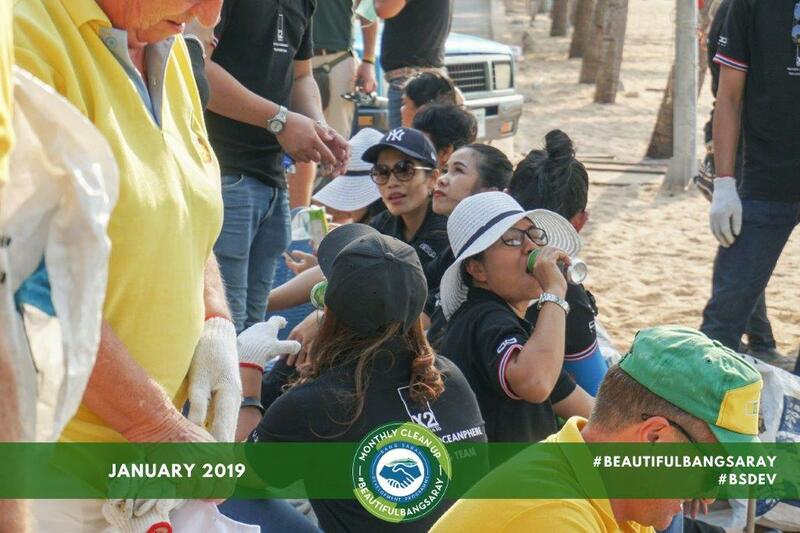 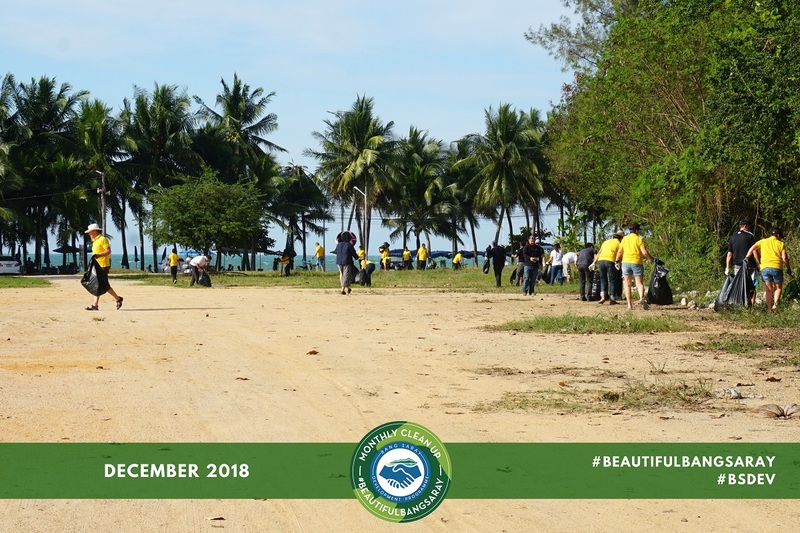 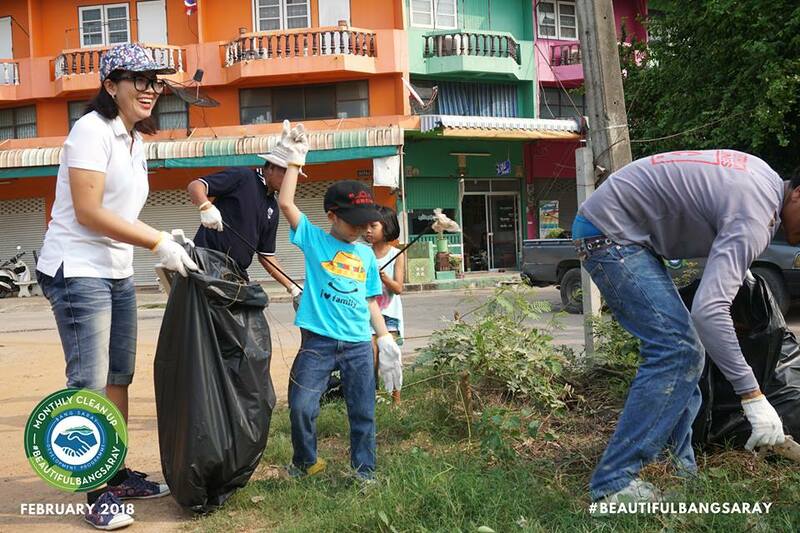 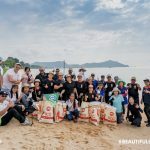 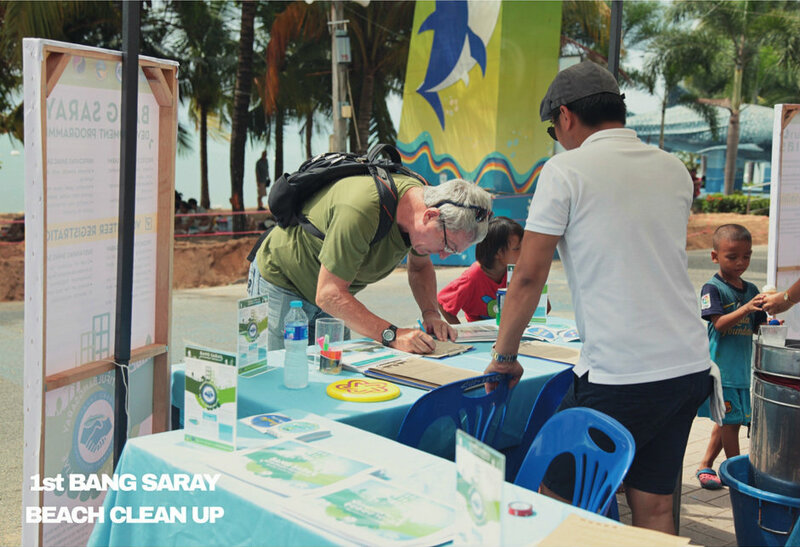 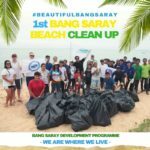 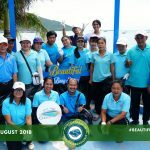 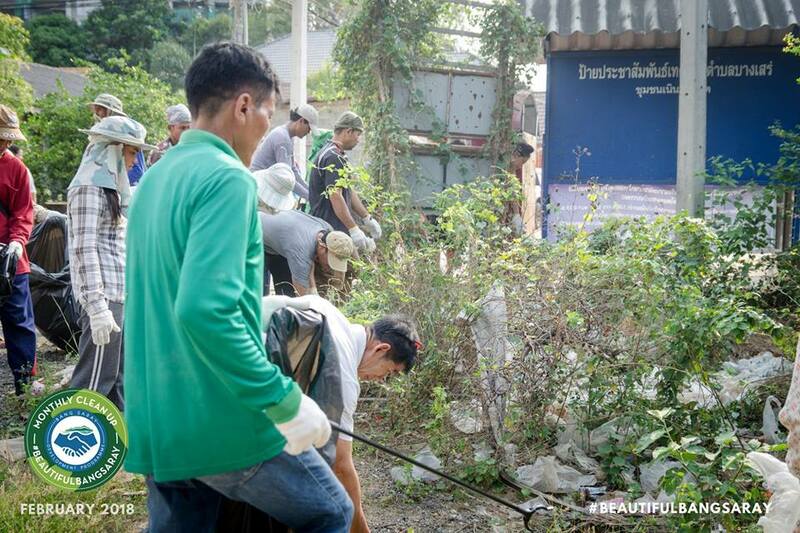 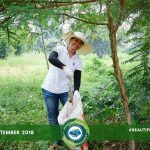 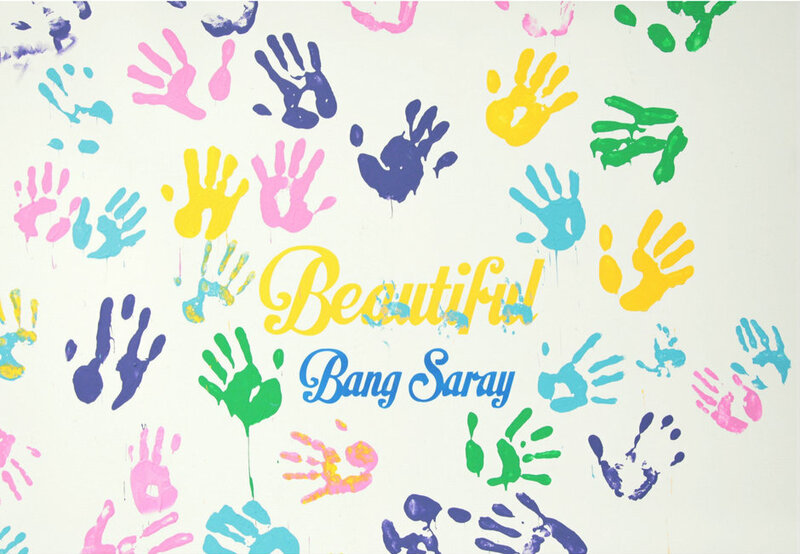 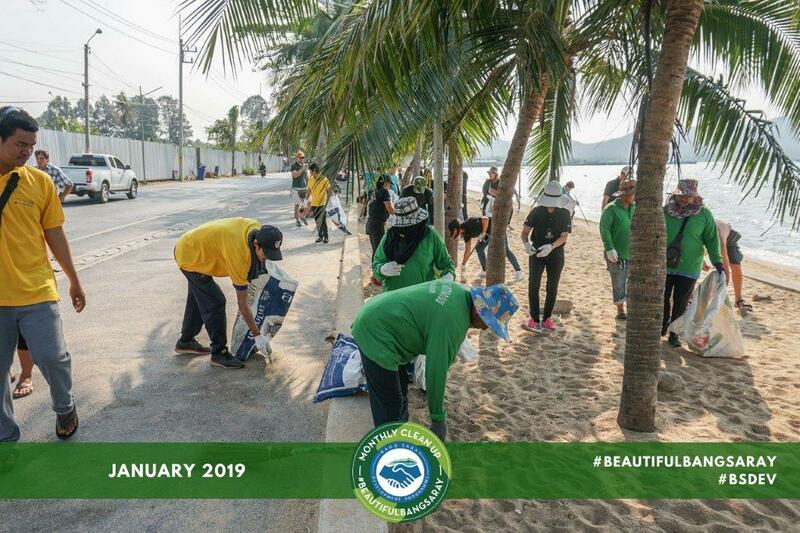 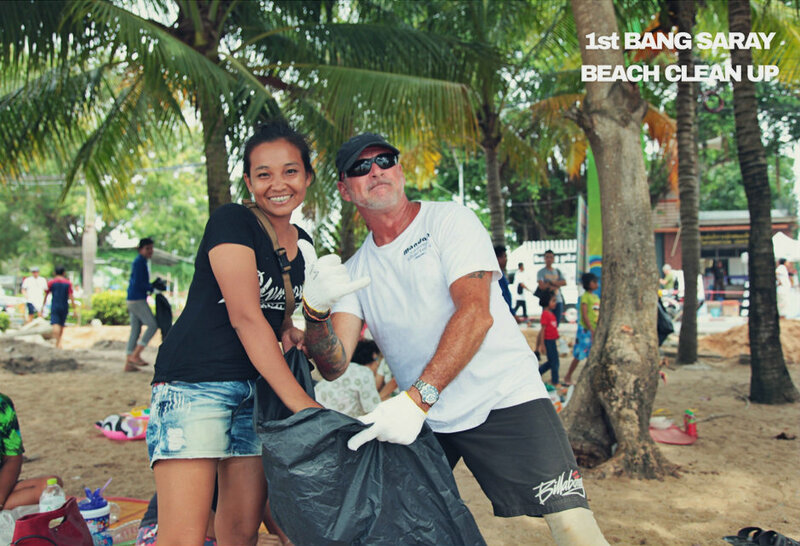 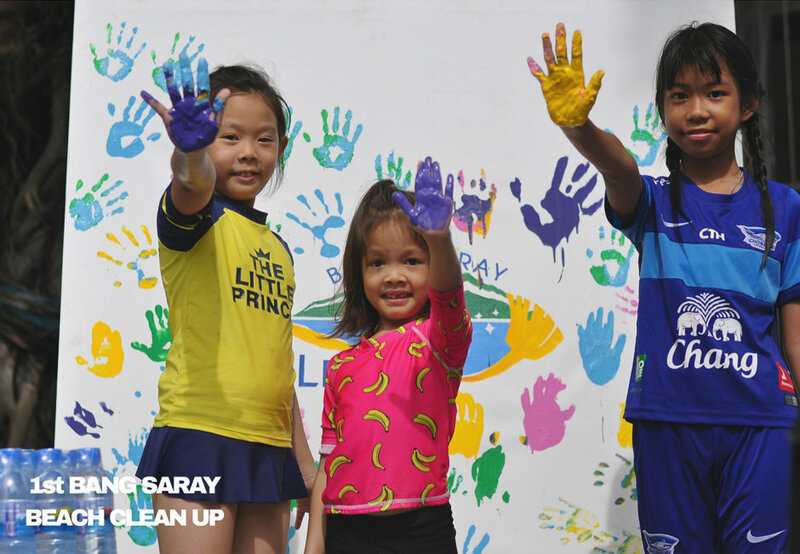 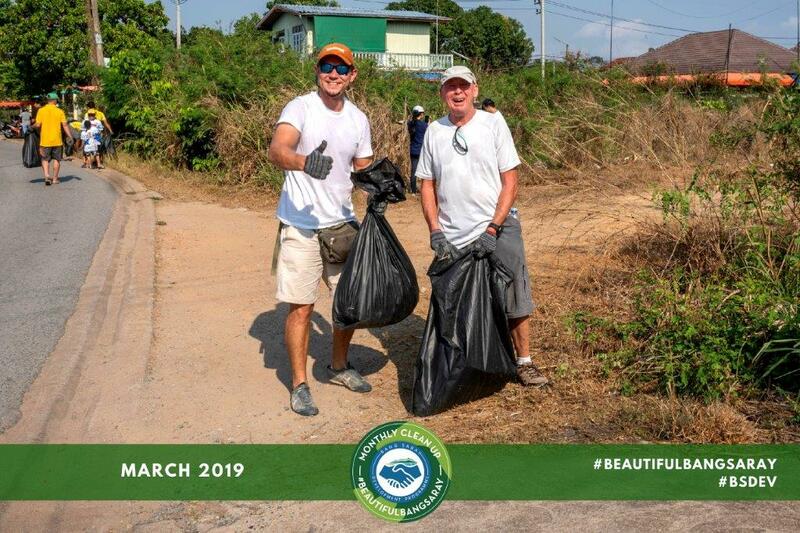 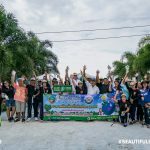 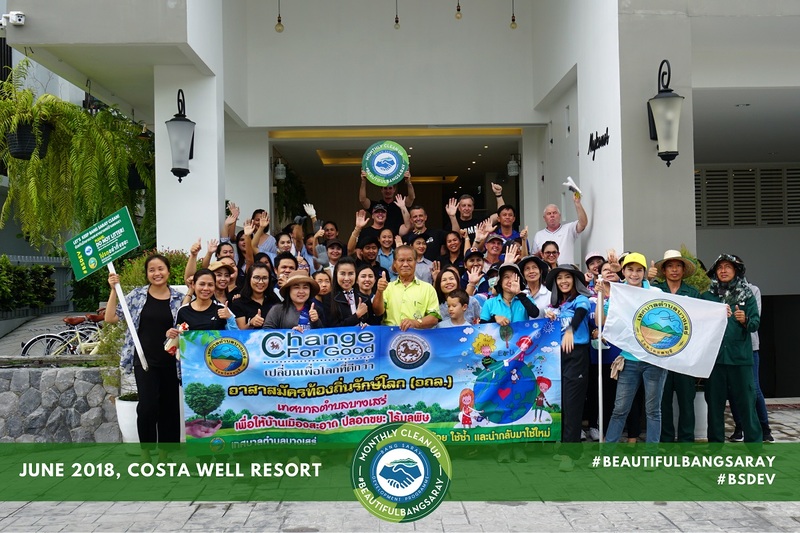 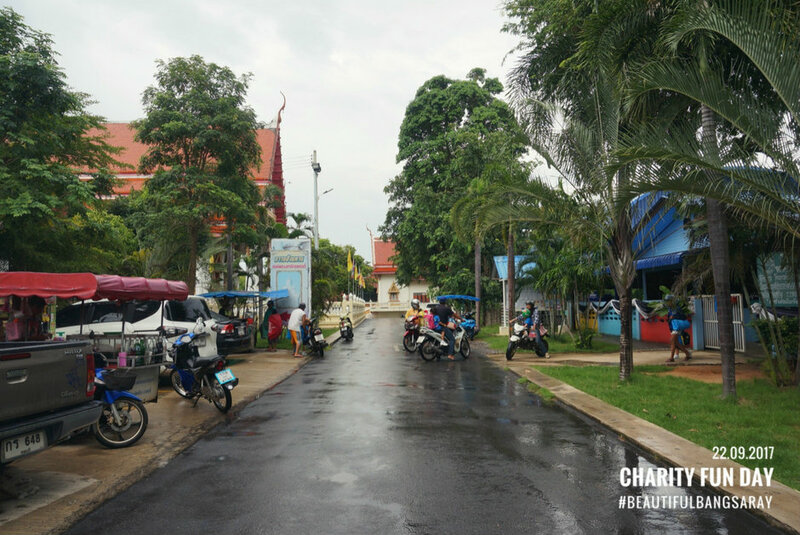 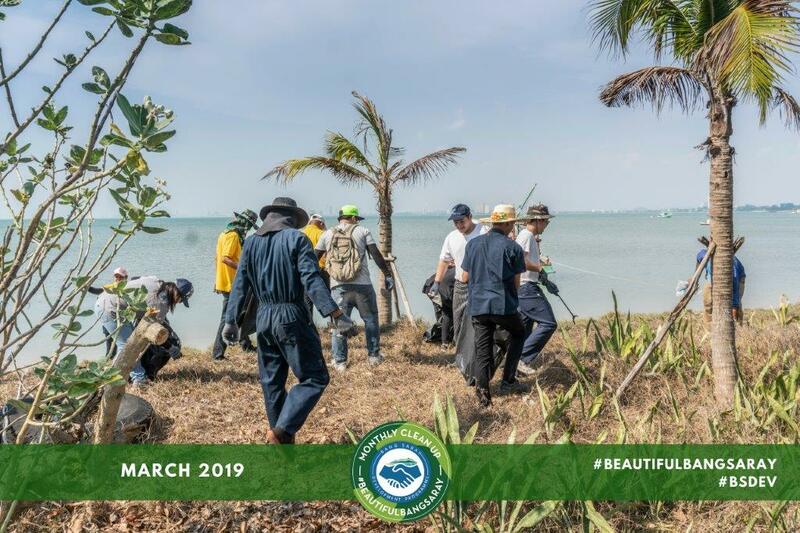 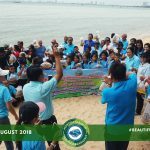 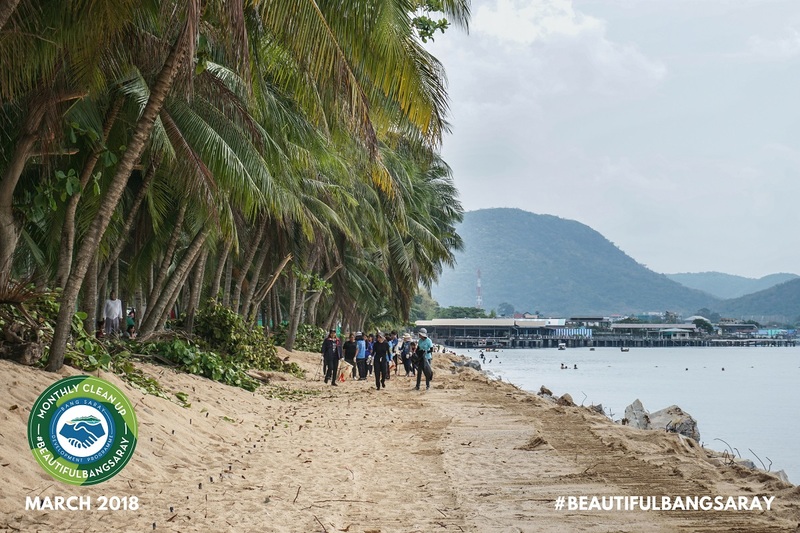 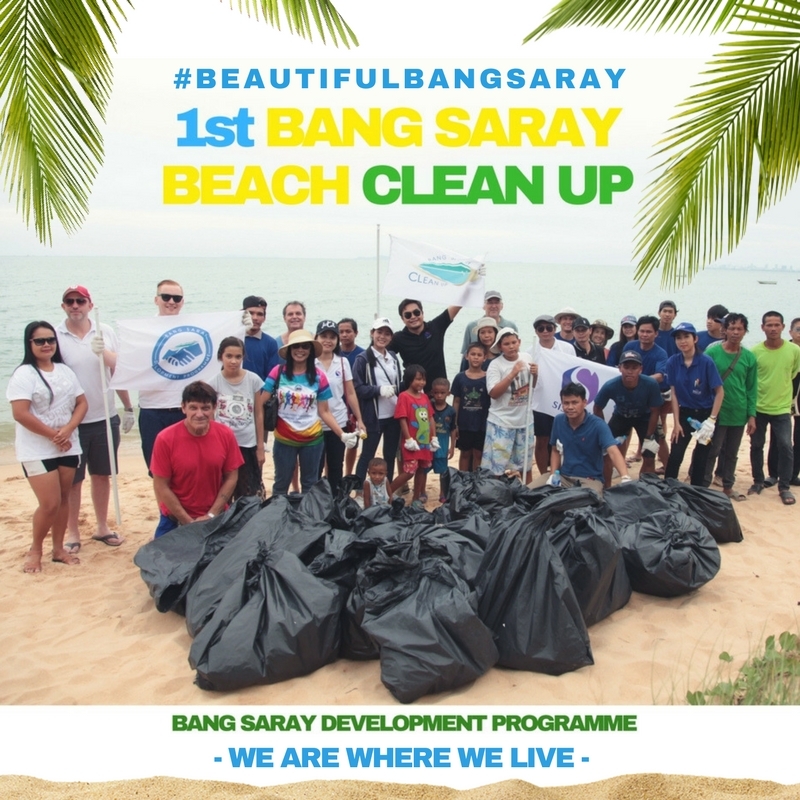 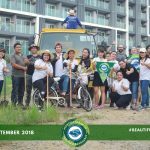 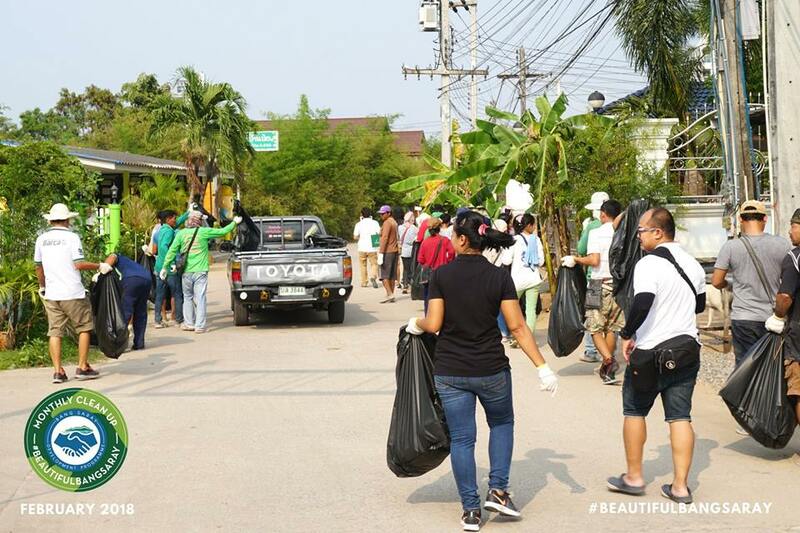 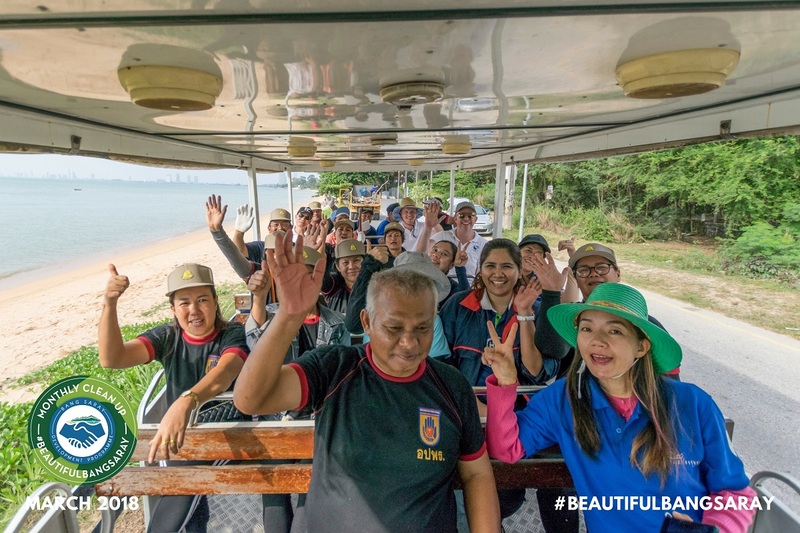 Clean Up Bang Saray will bring the local community together to improve the environment and protect Bang Saray’s stunning natural beauty. 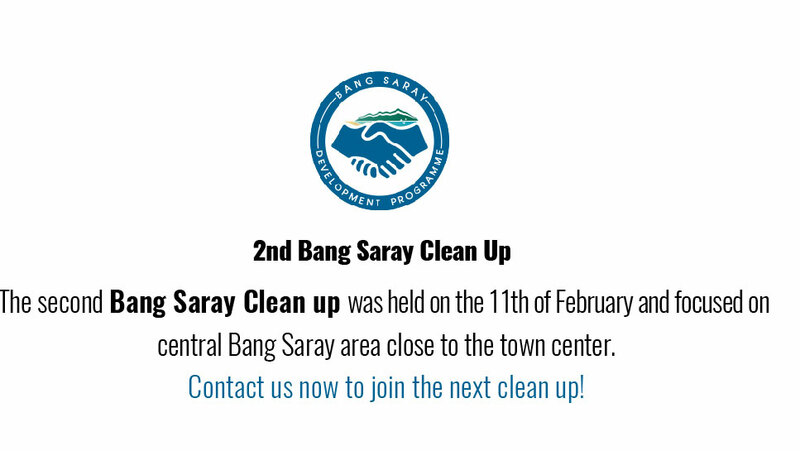 We are looking for volunteers to help with the clean up and local businesses who can provide materials to support the events such as gloves, trash bags, food, beverages and transportation when needed. 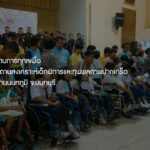 If you would like to support contact us now. 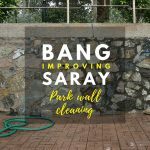 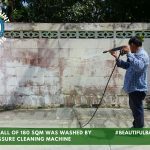 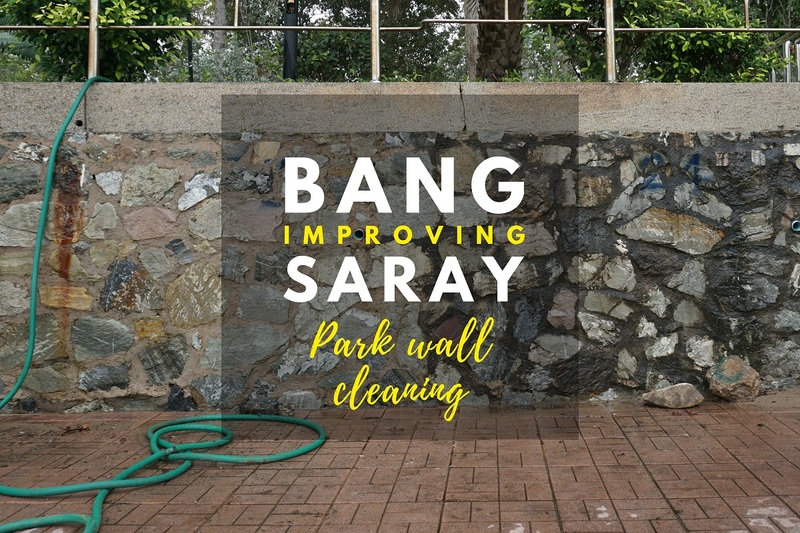 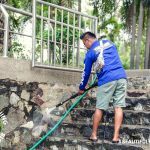 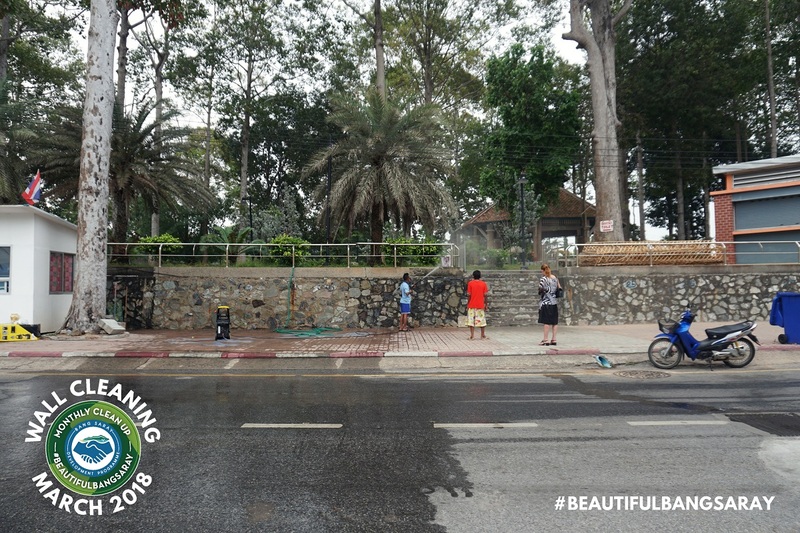 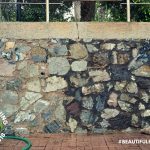 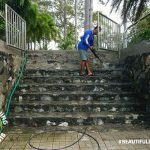 Bang Saray Park, Wall cleaning.